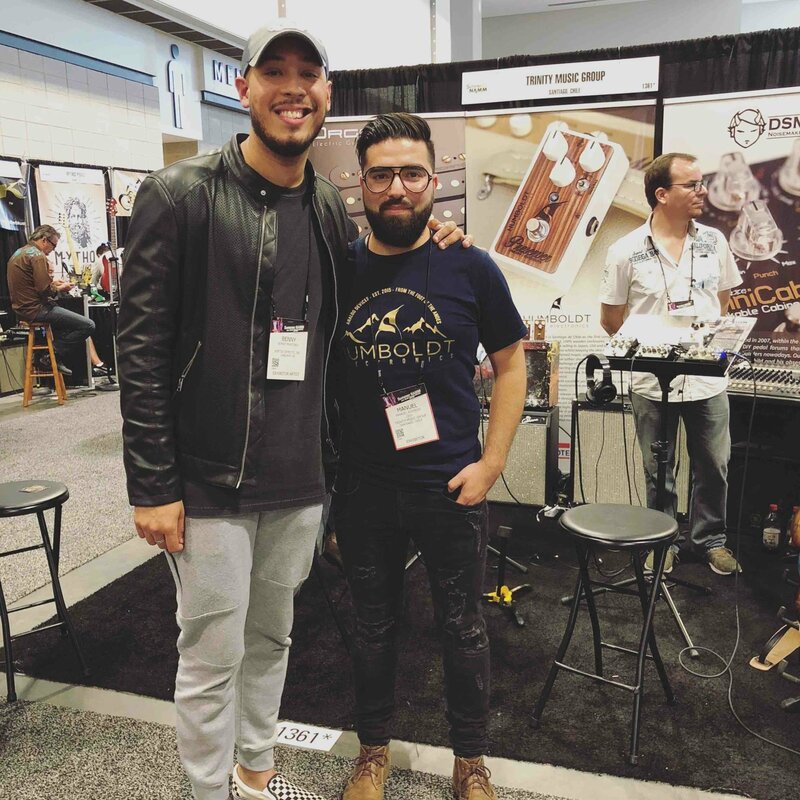 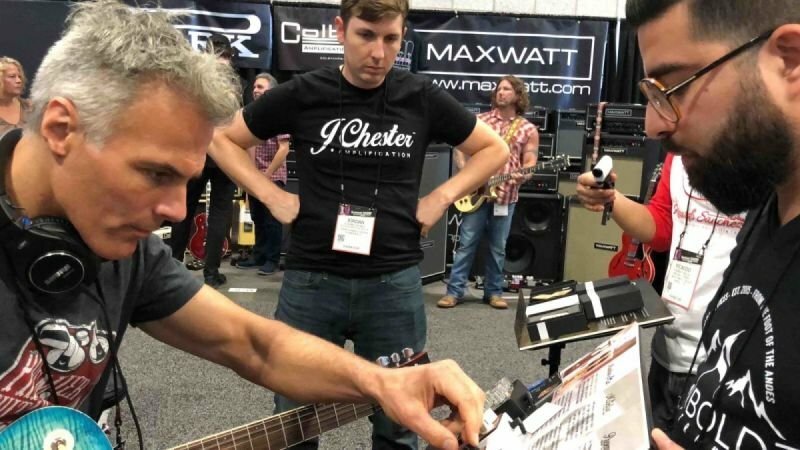 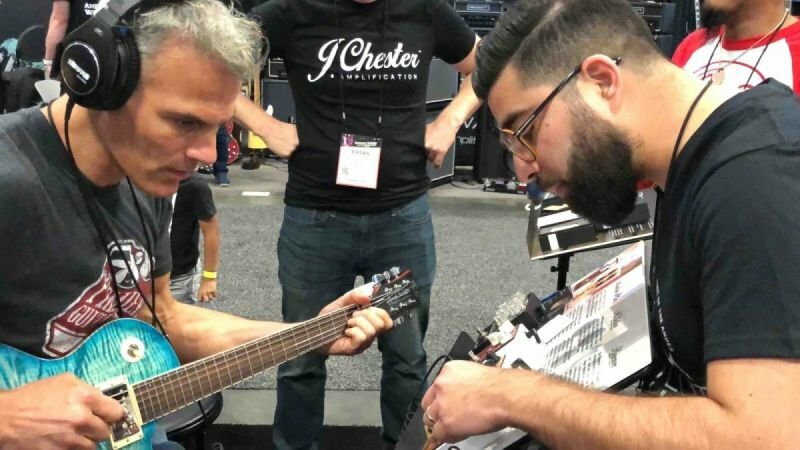 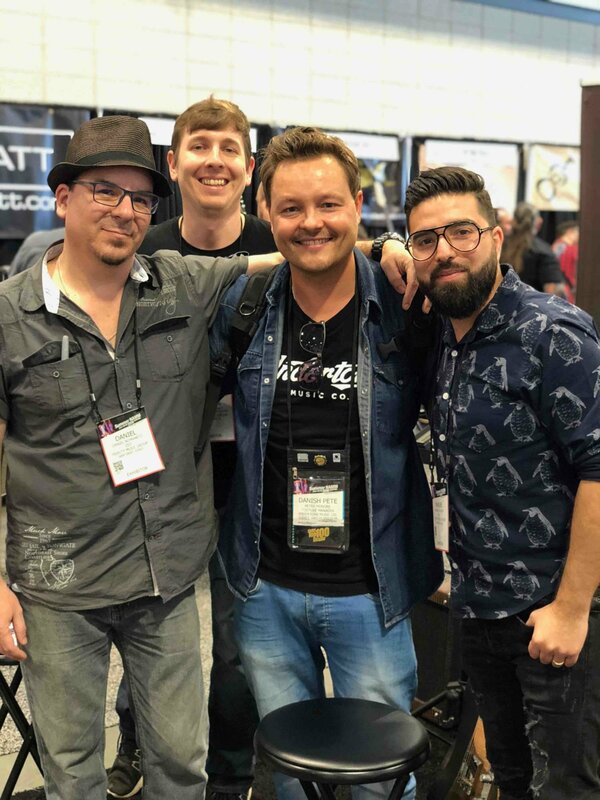 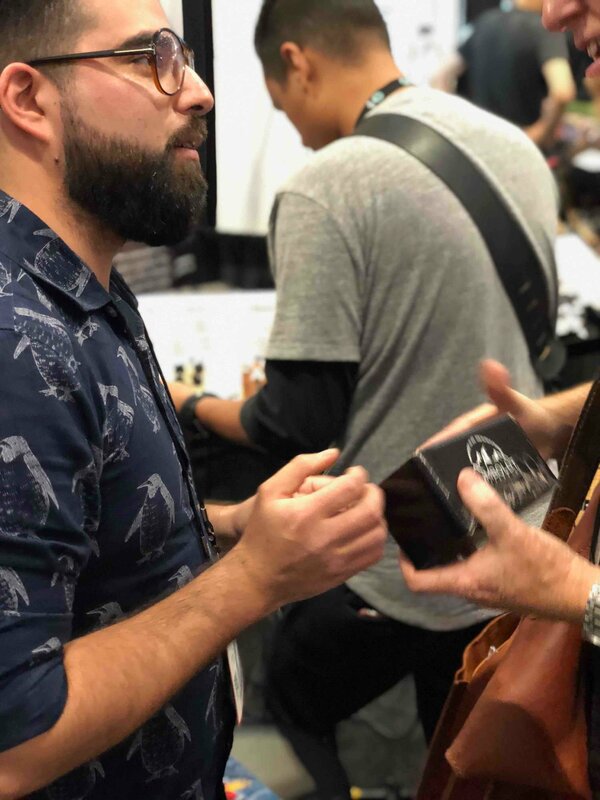 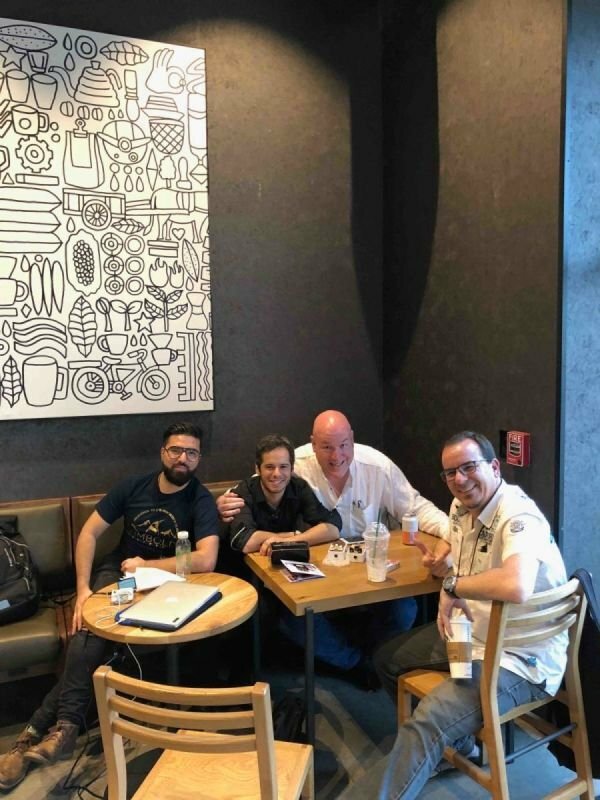 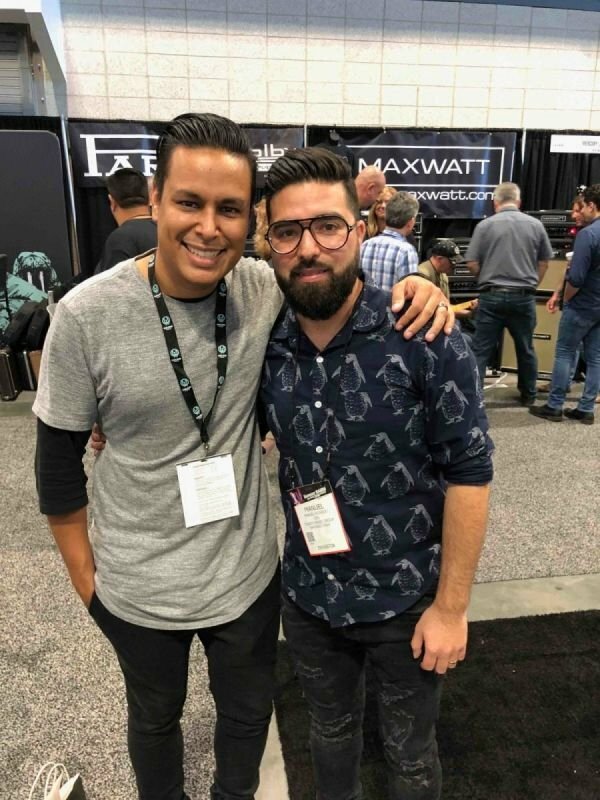 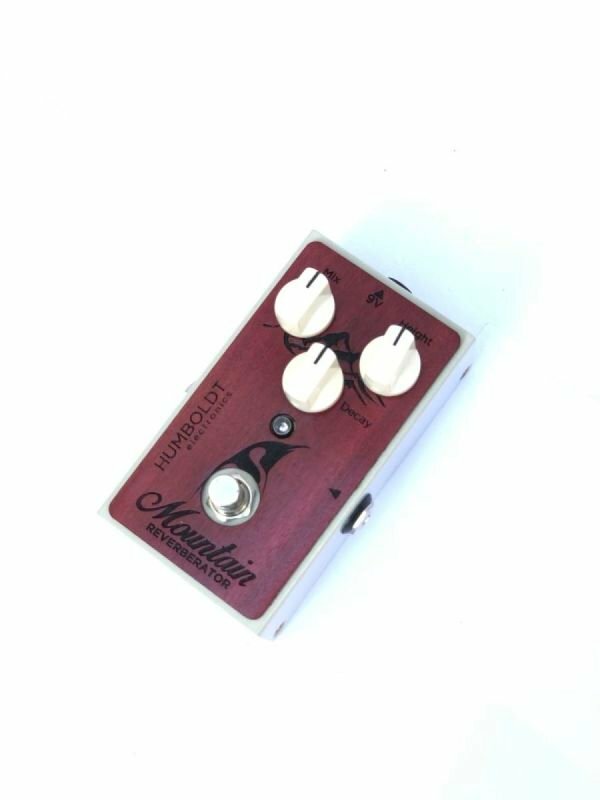 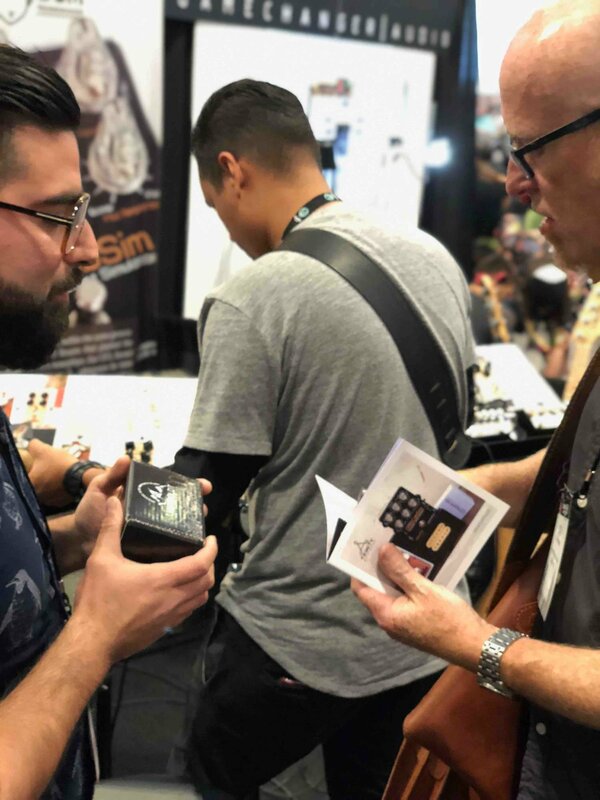 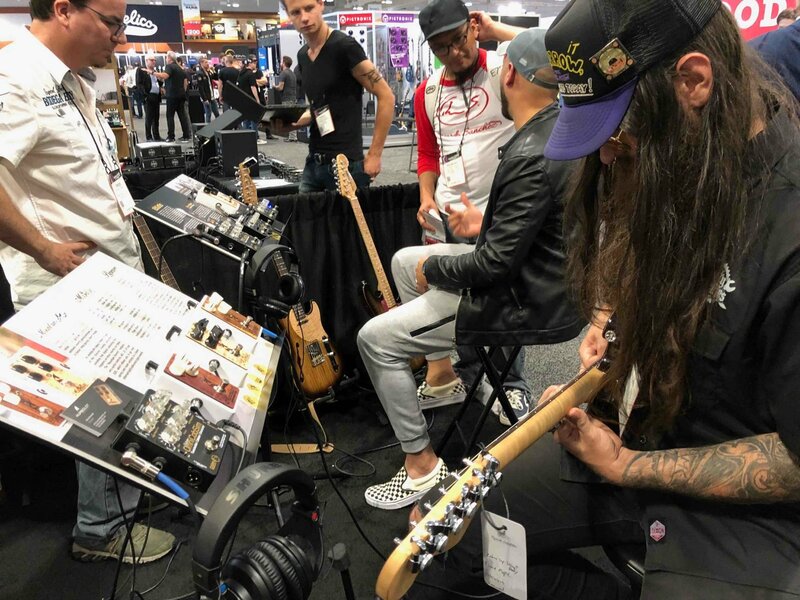 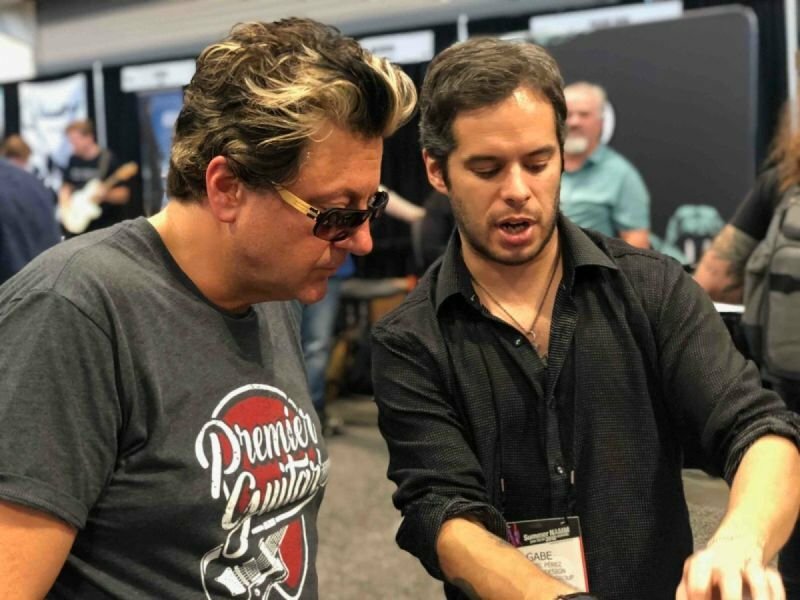 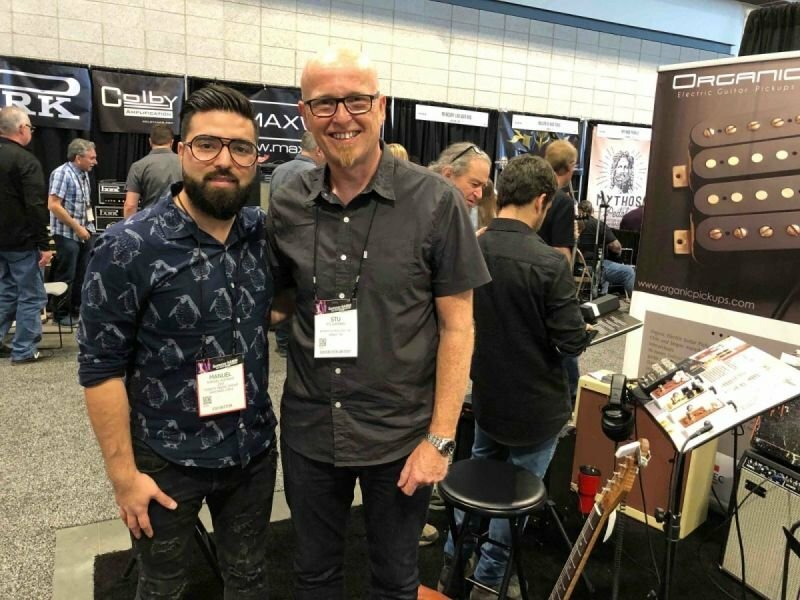 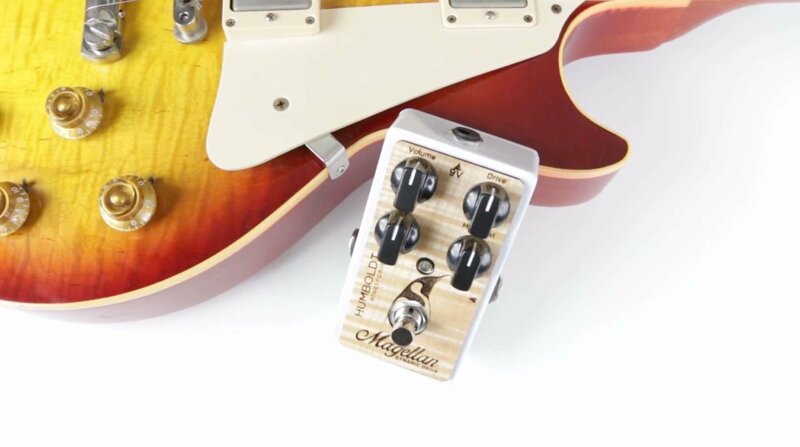 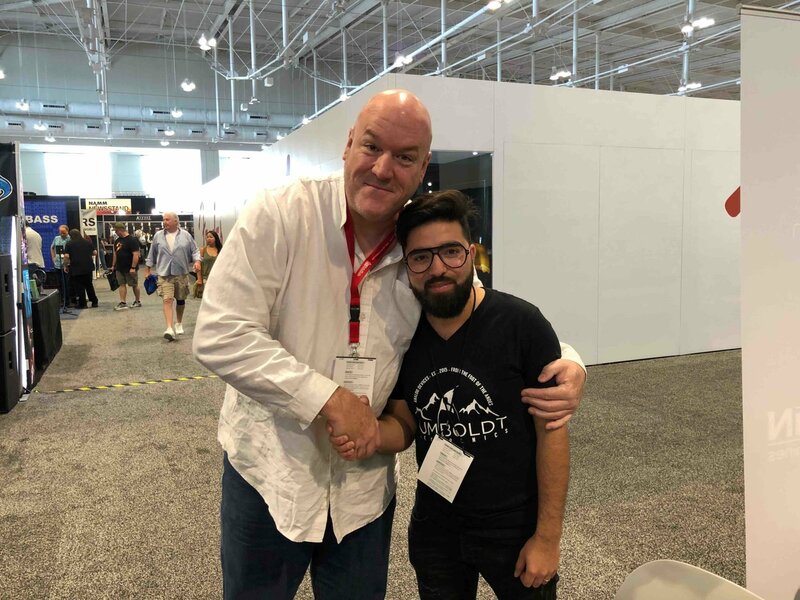 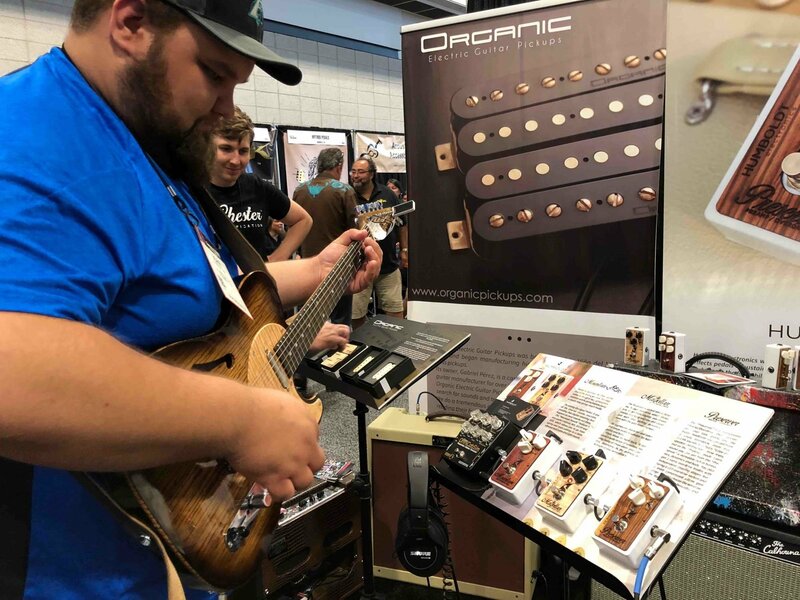 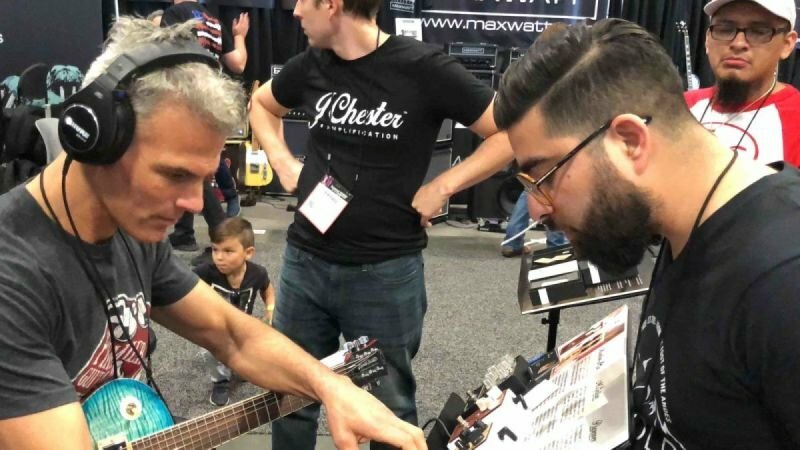 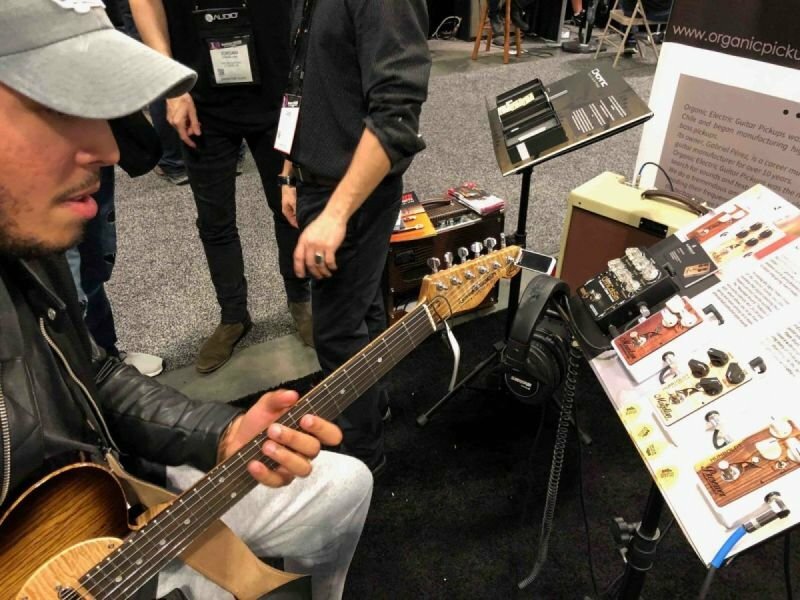 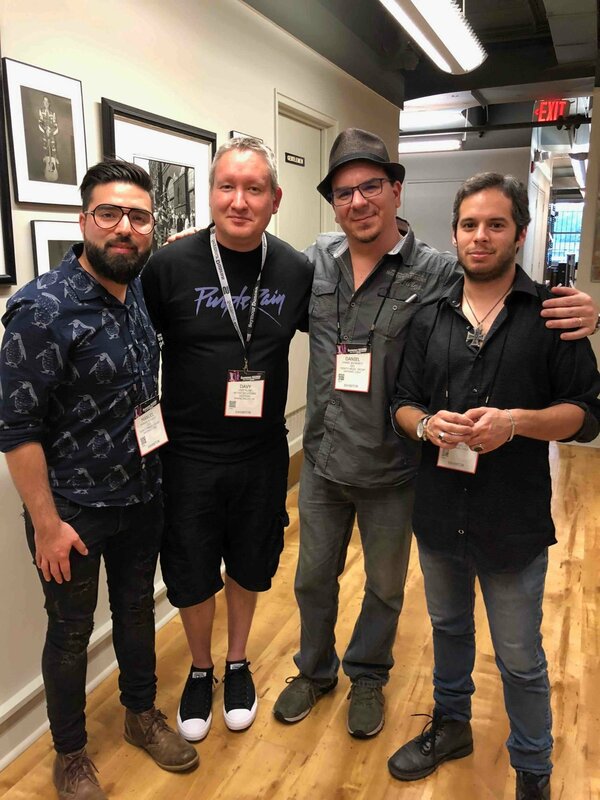 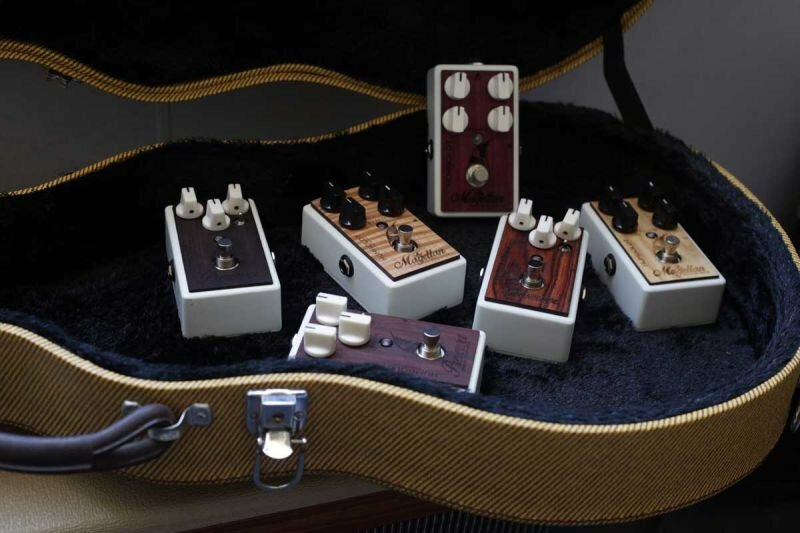 We develope pedals keeping the real needs of musicians on mind. 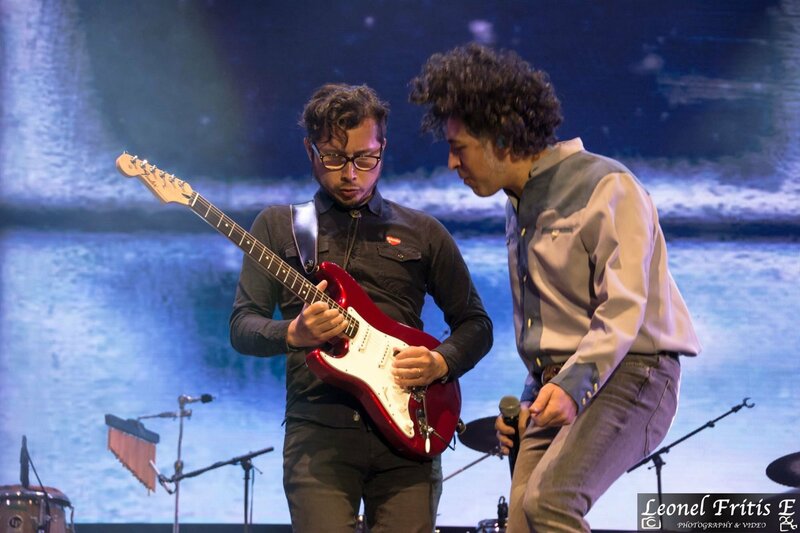 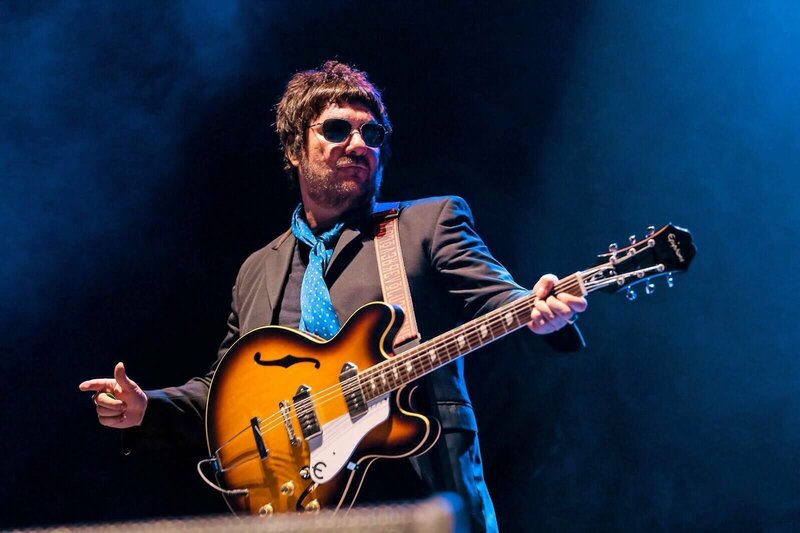 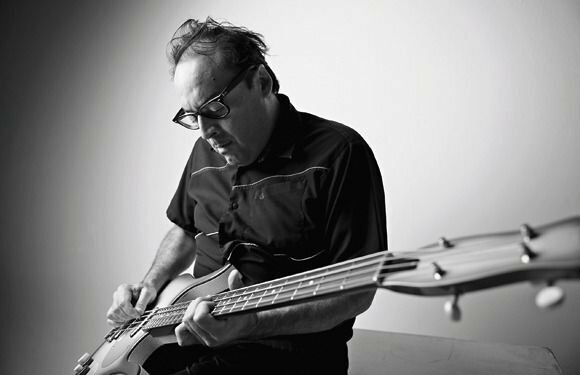 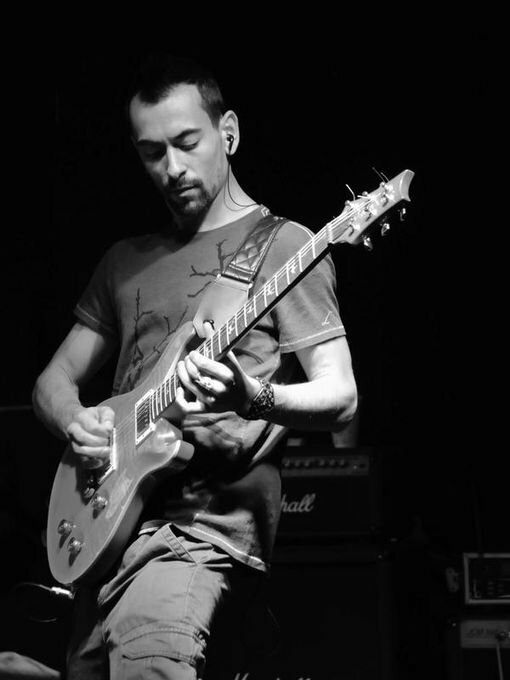 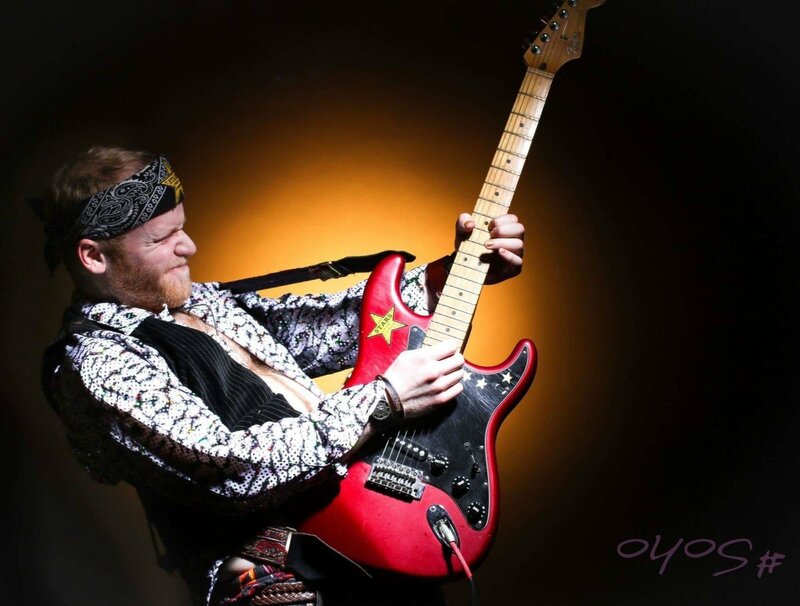 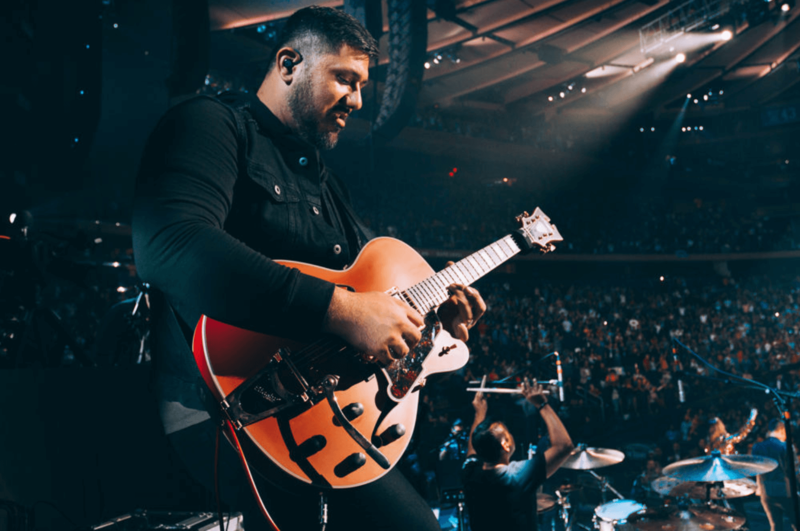 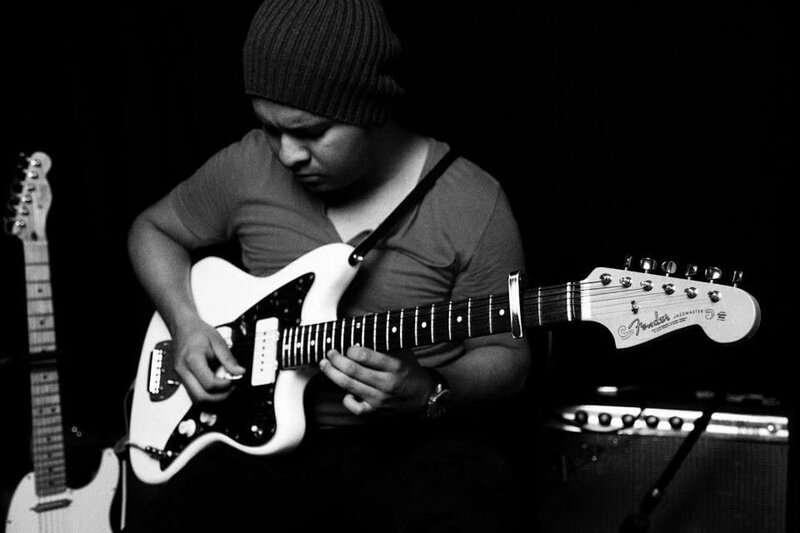 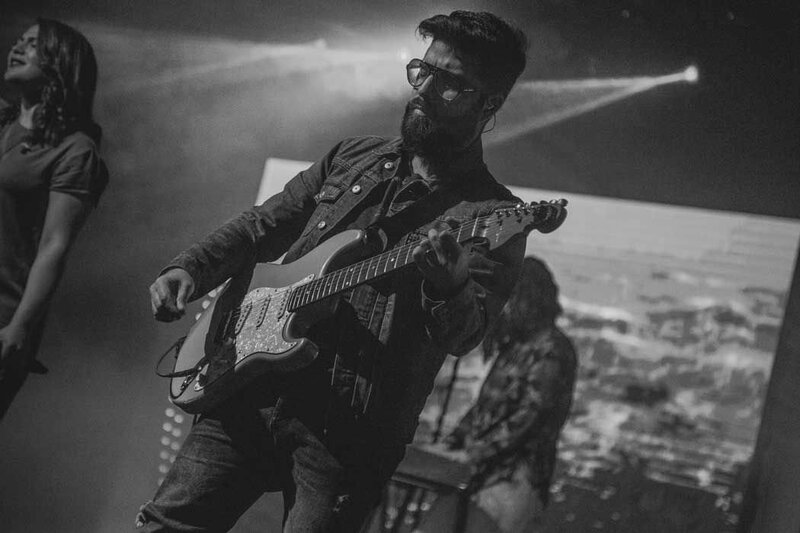 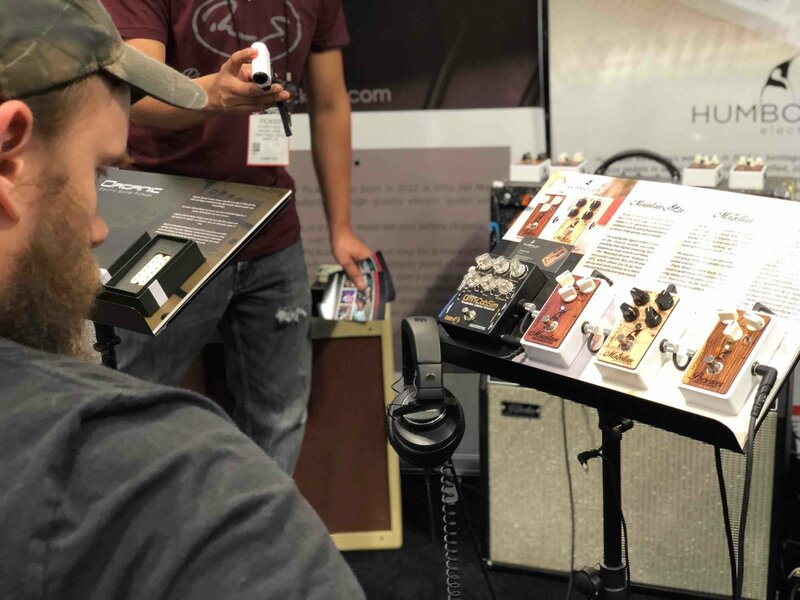 Due to our vast live and studio experience, we offer a real dynamic and transparent tone experience. 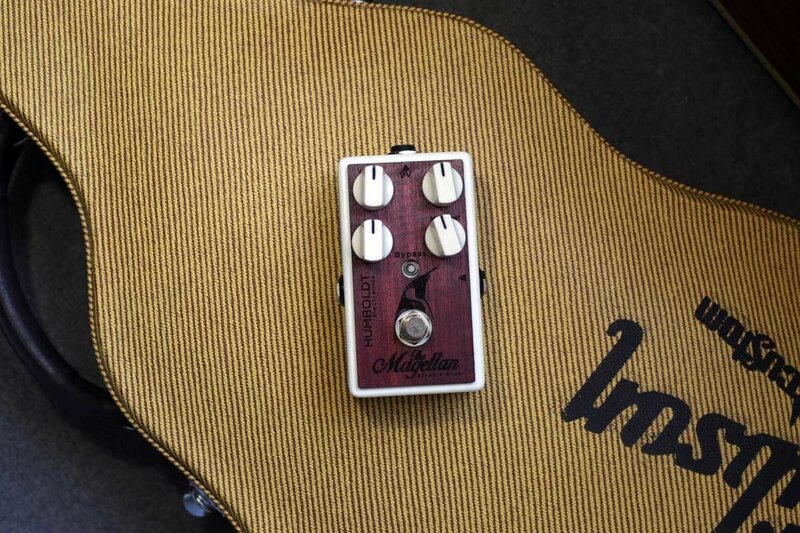 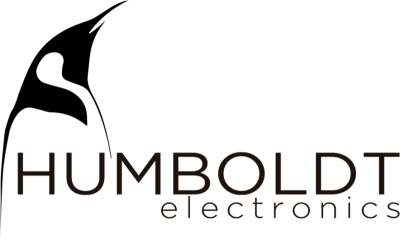 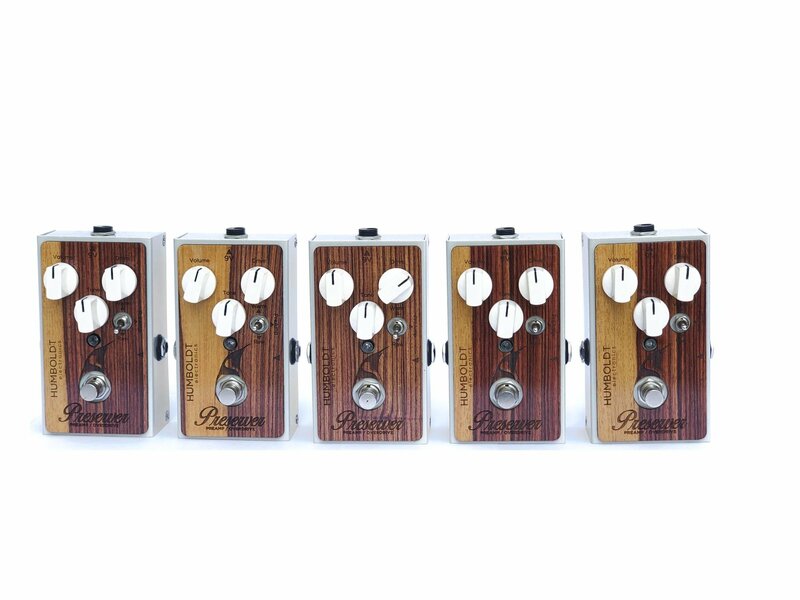 Know more about our pedal company. 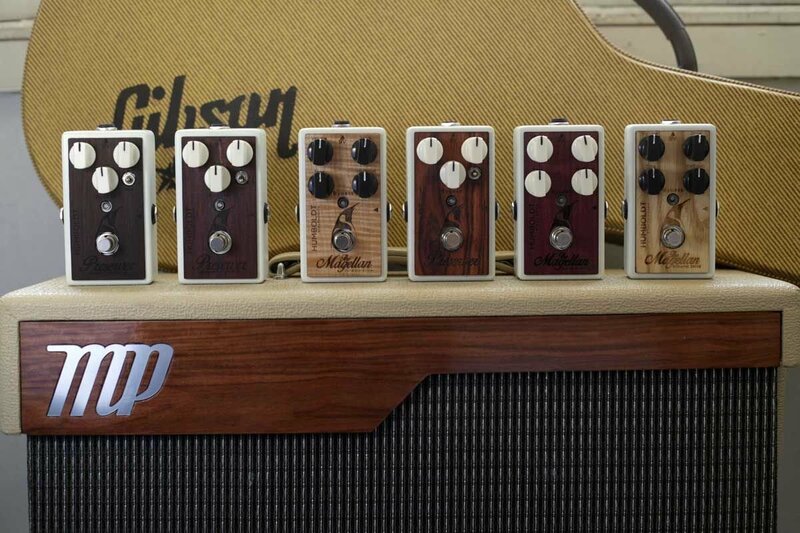 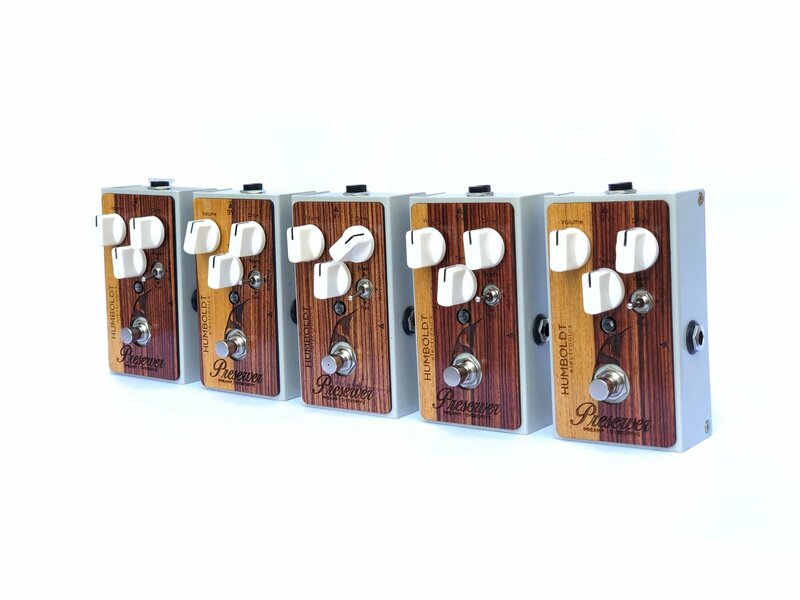 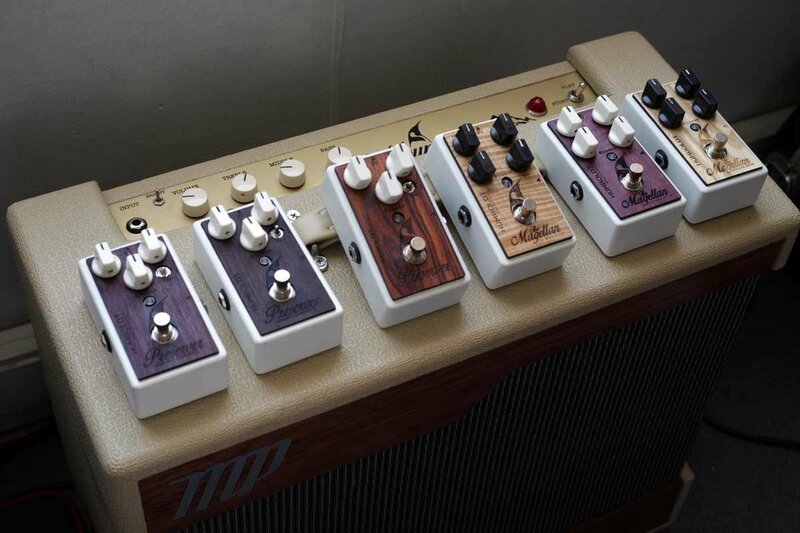 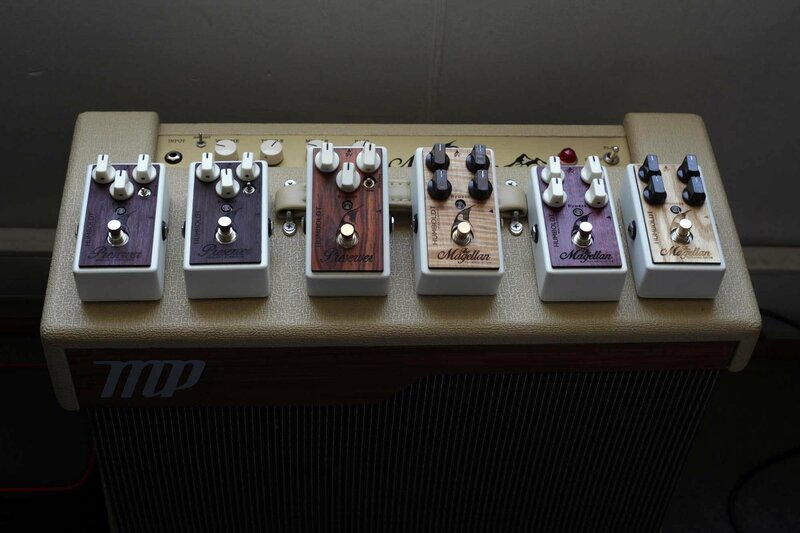 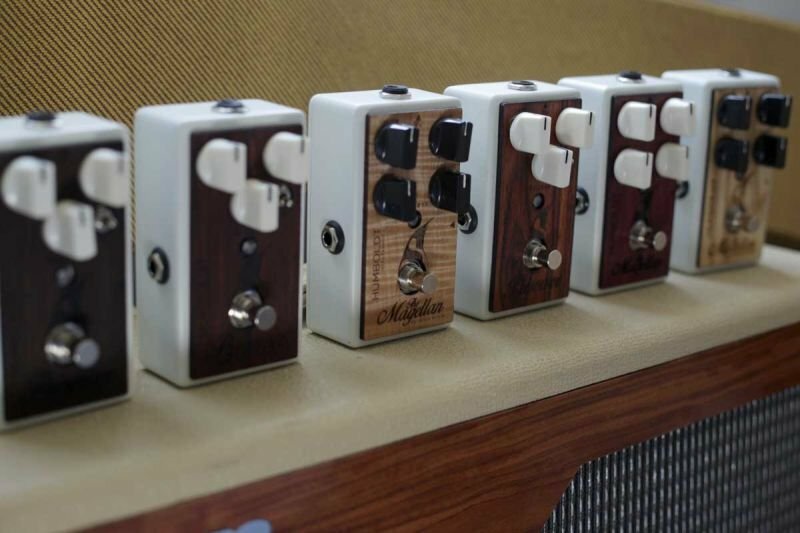 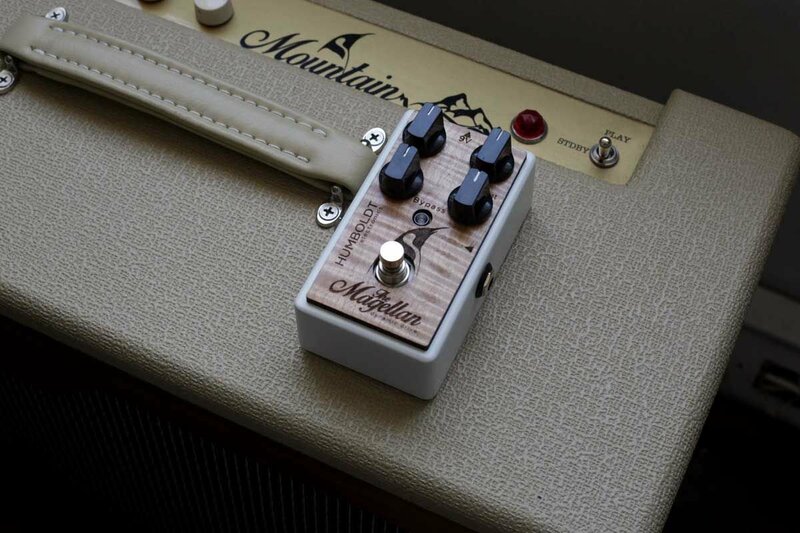 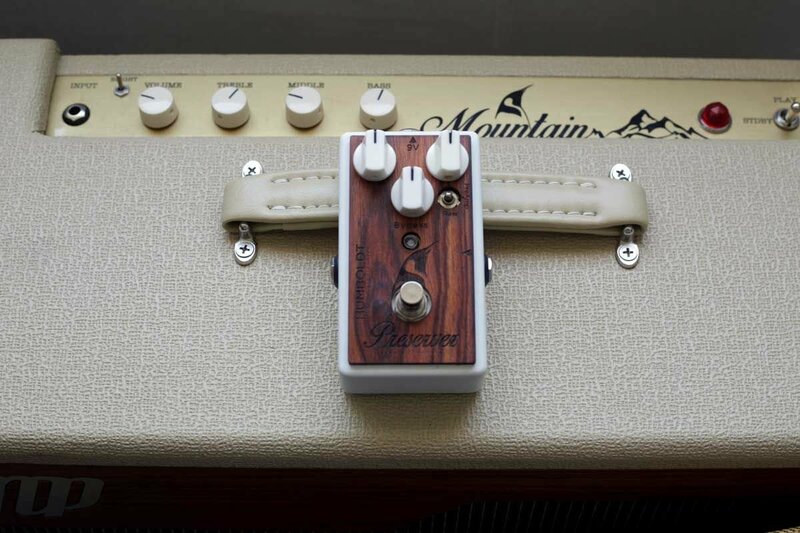 certified, 100% wooden enclosures. 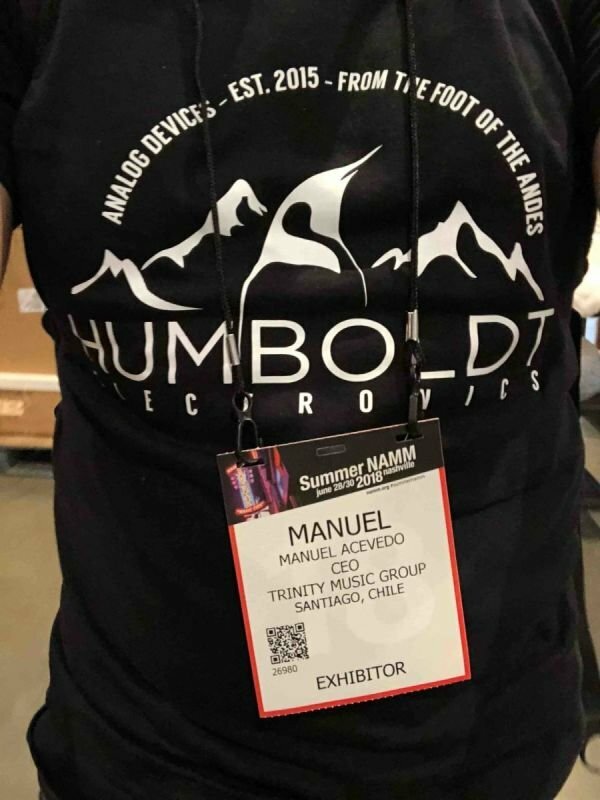 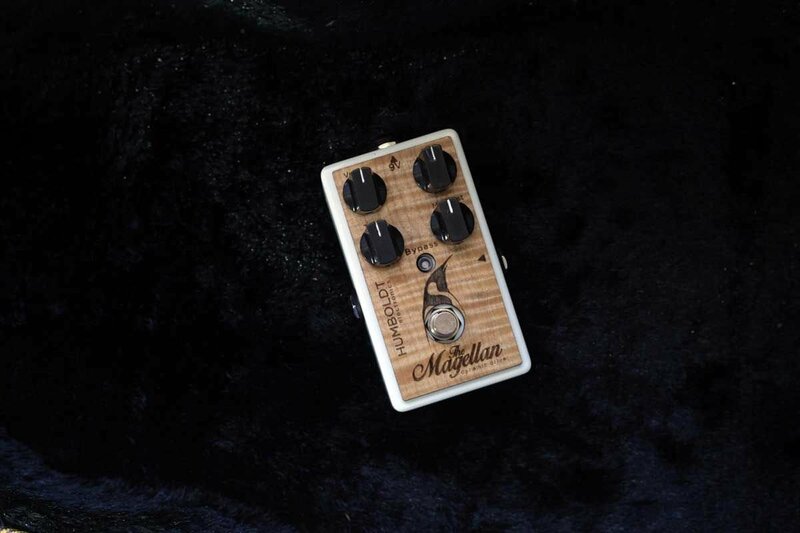 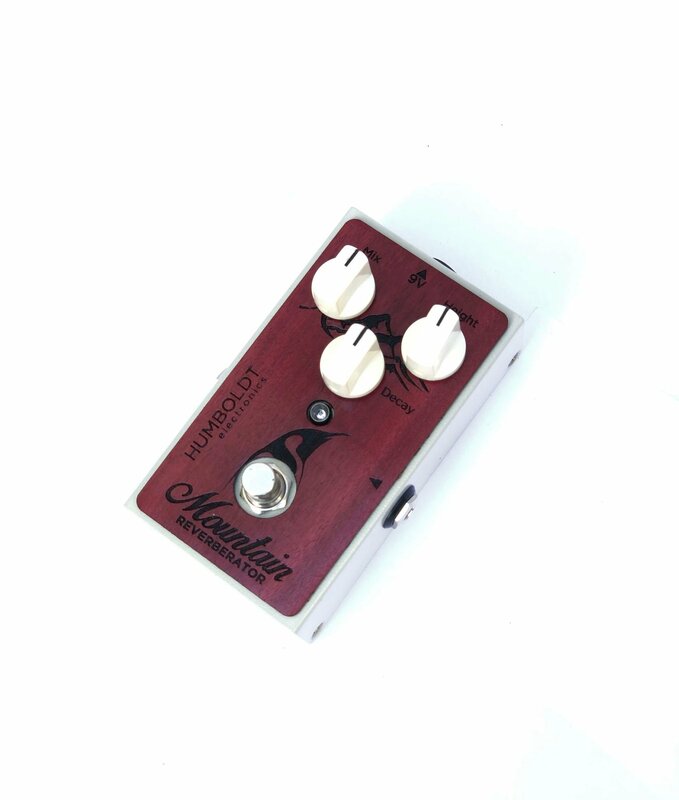 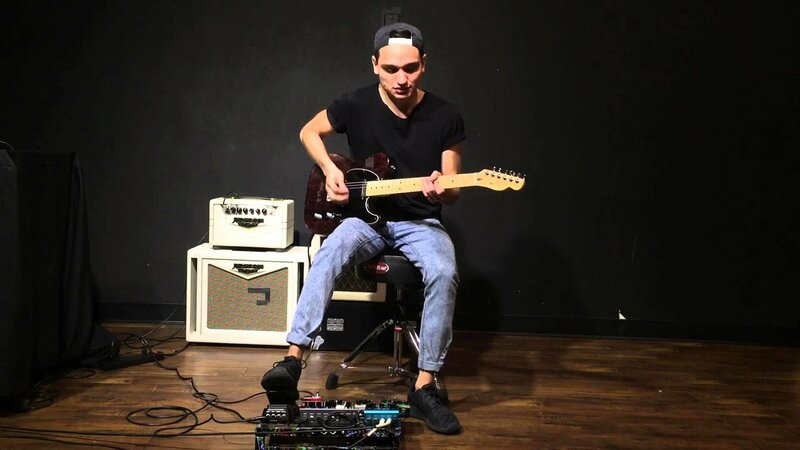 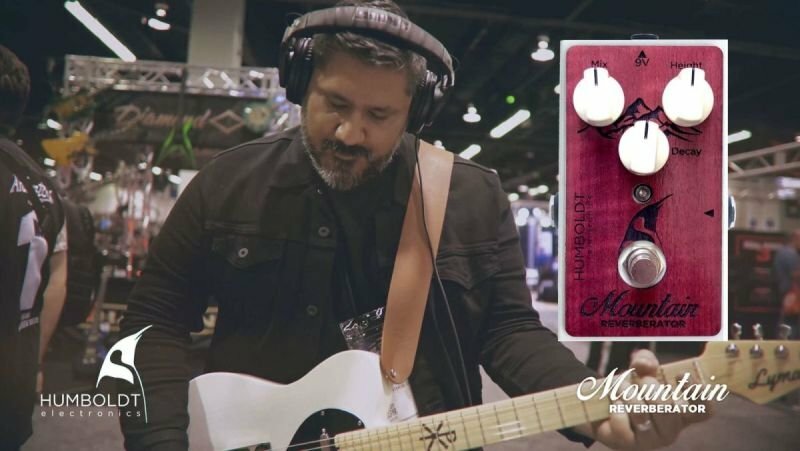 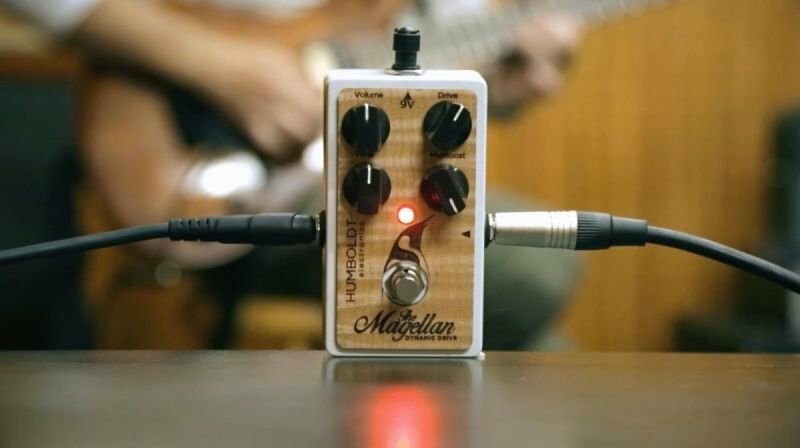 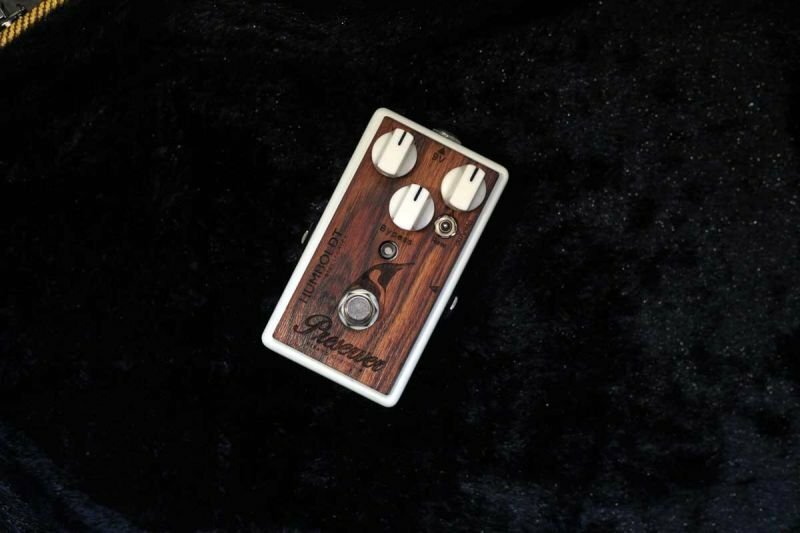 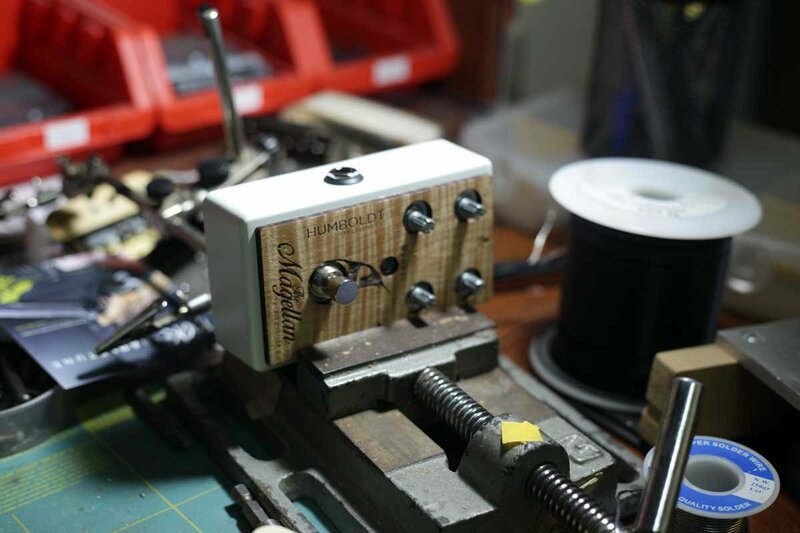 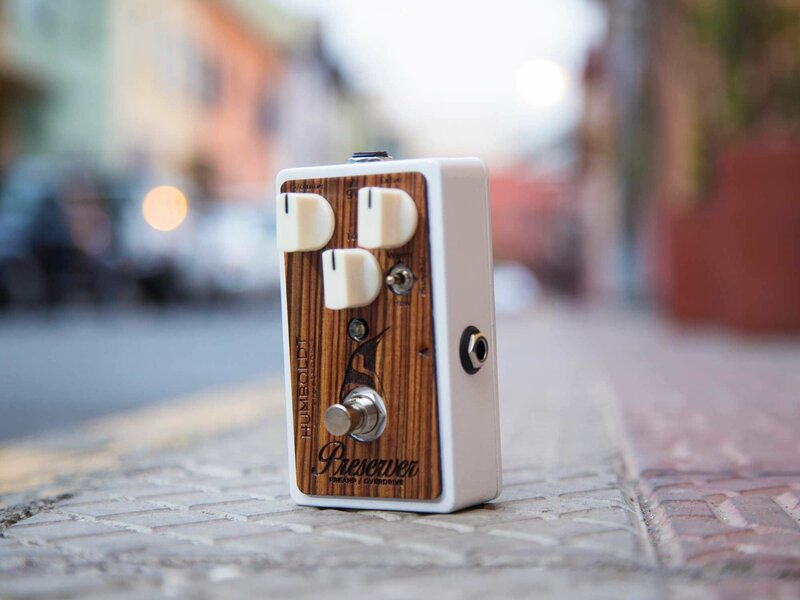 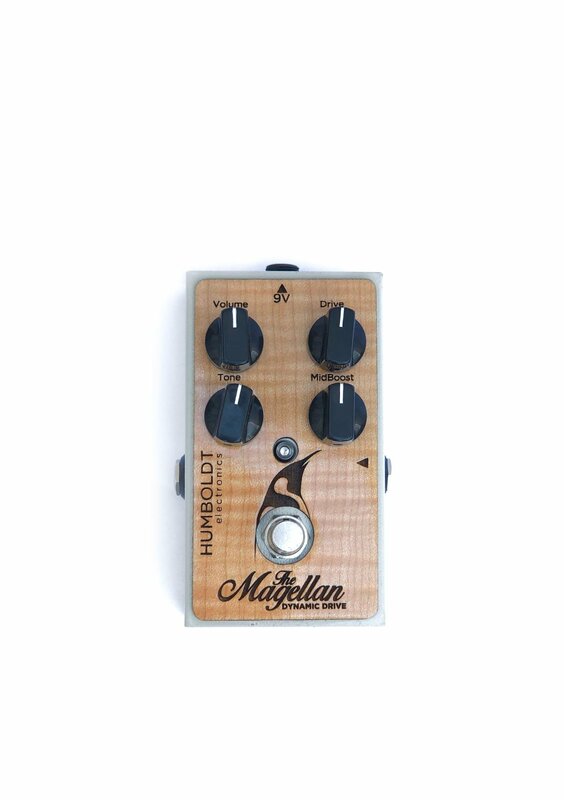 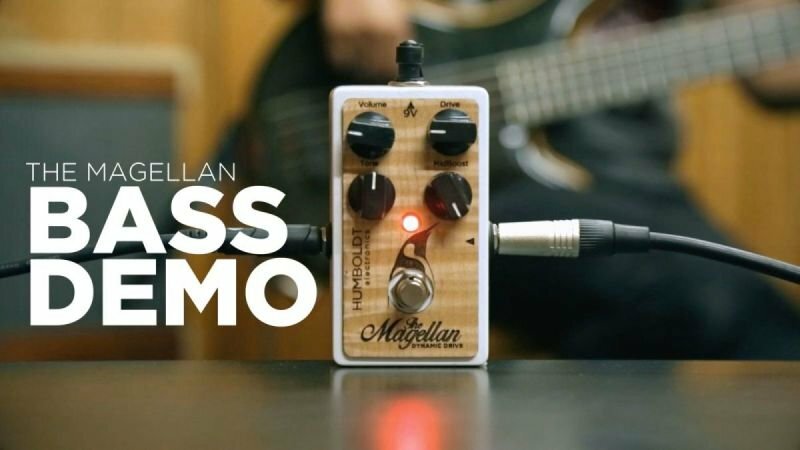 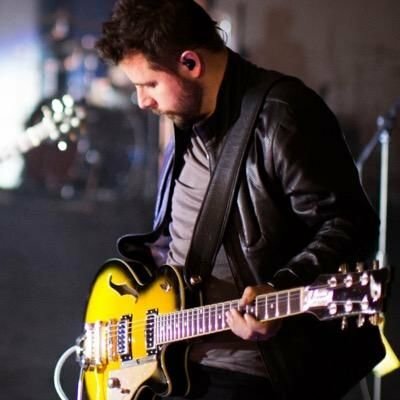 In a short time it became the first Chilean brand of effect pedals selling in Japan, the USA and other countries. 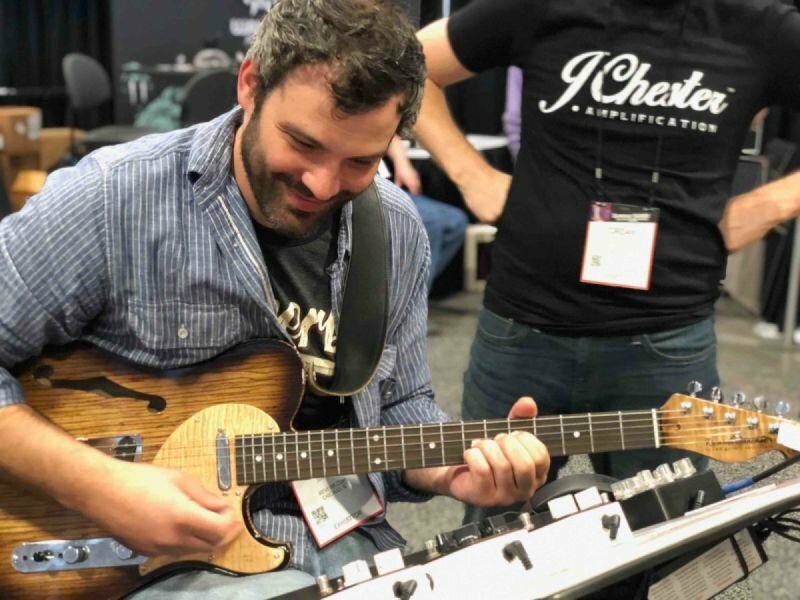 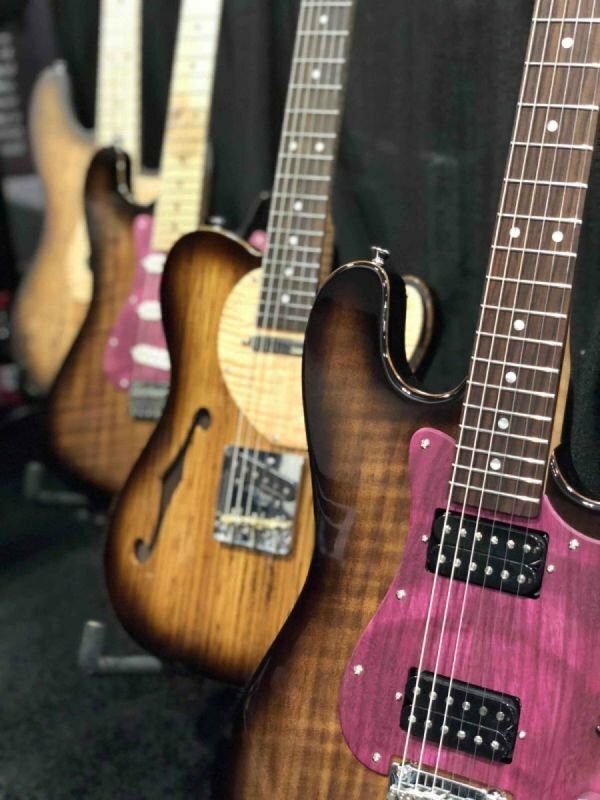 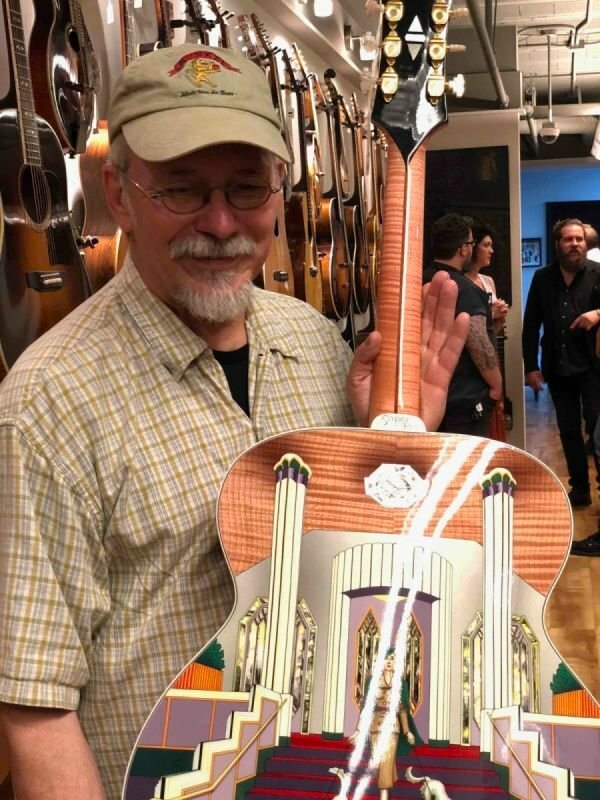 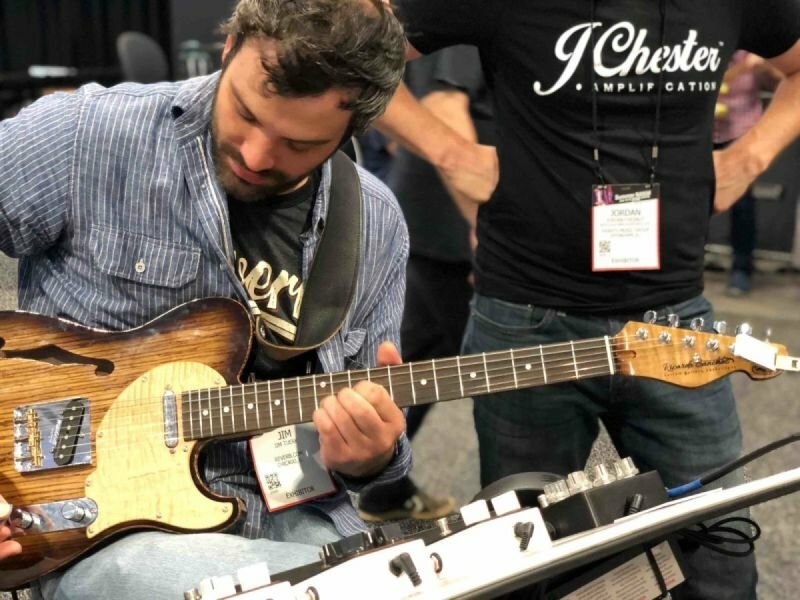 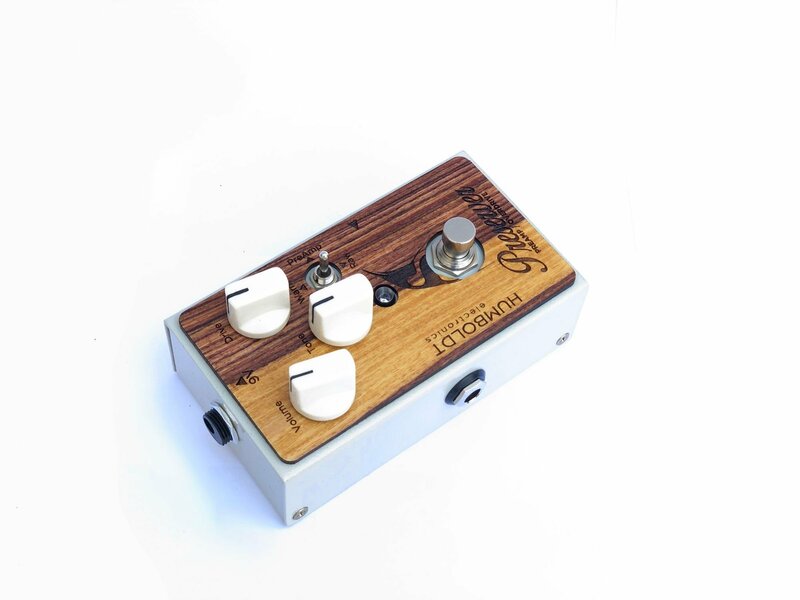 This growth led us to change the productive process whilst keeping the idea of work with woods in a sustainable way by only using tone woods (flamed maple, violet wood, ash and more) recycled from boutique luthiers. 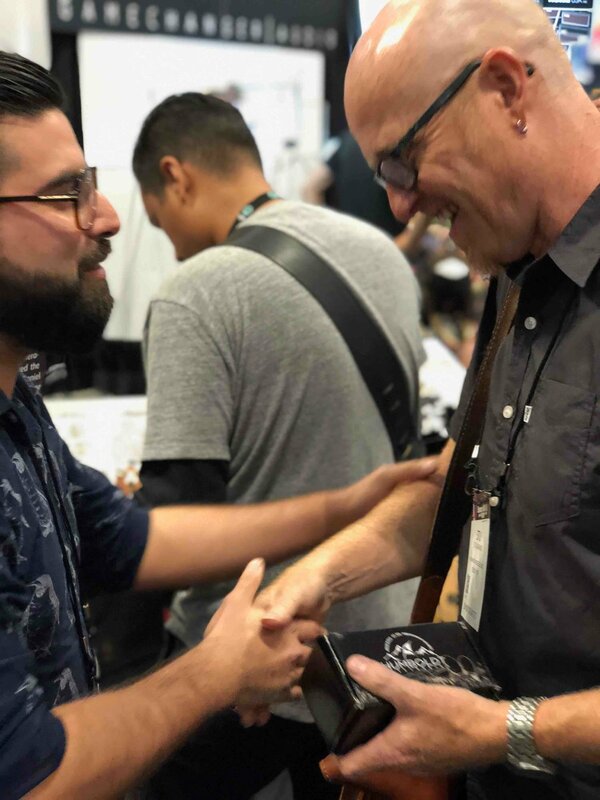 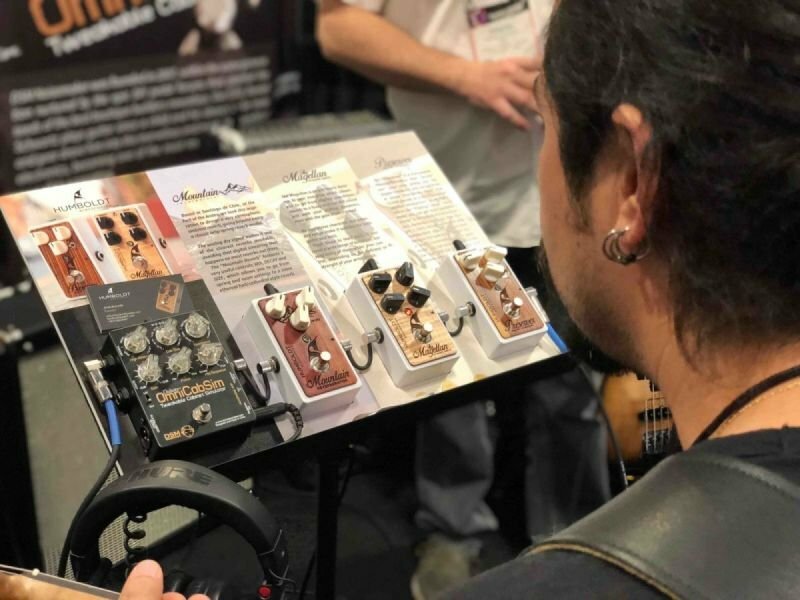 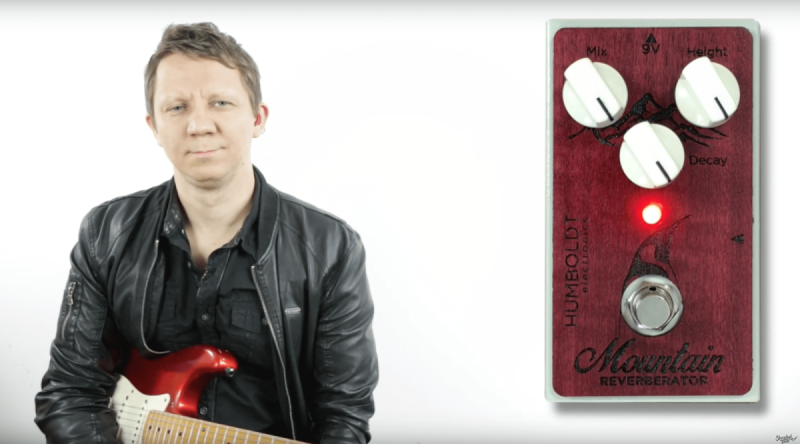 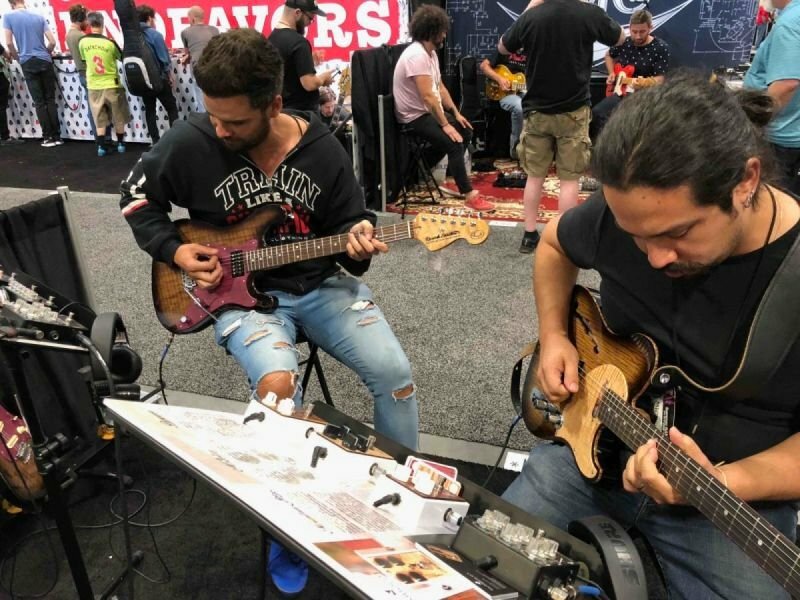 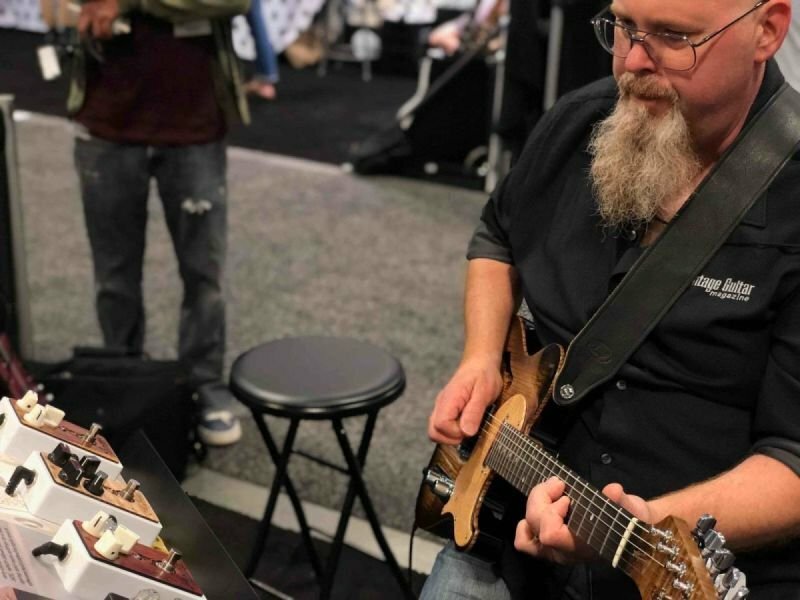 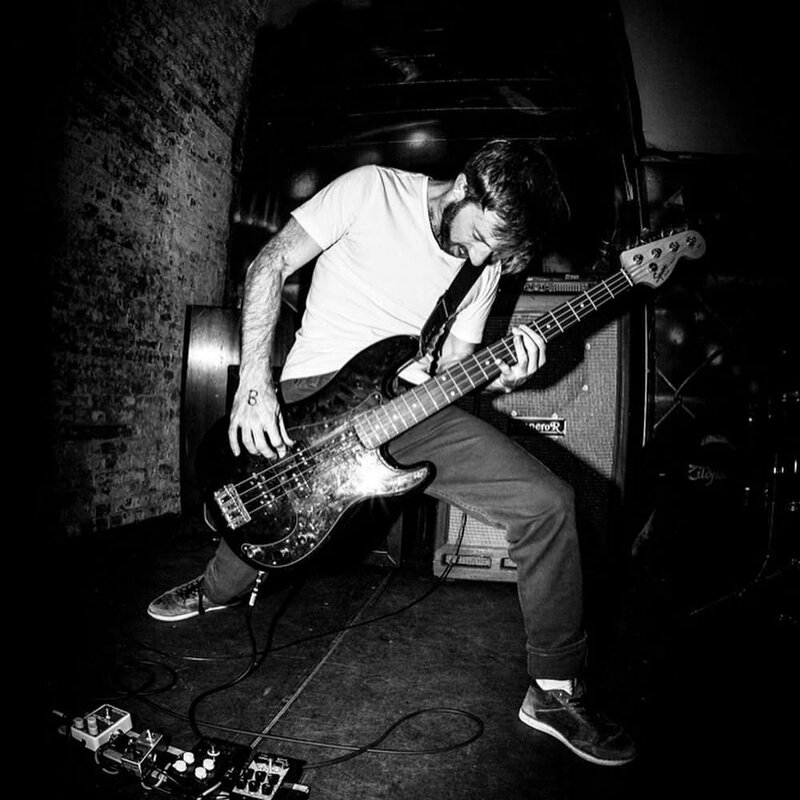 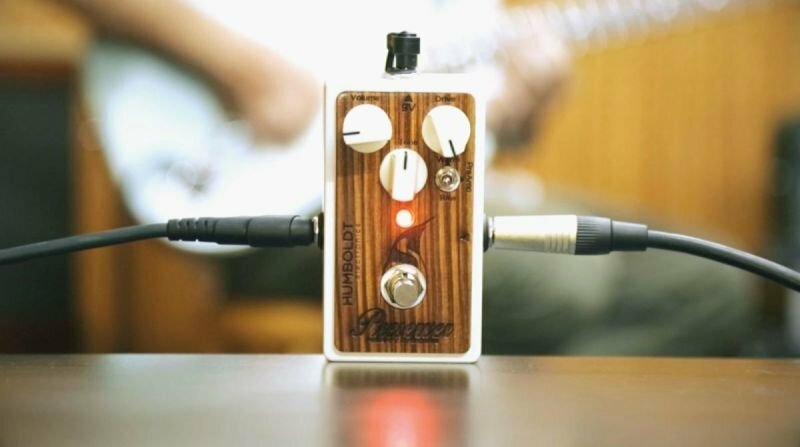 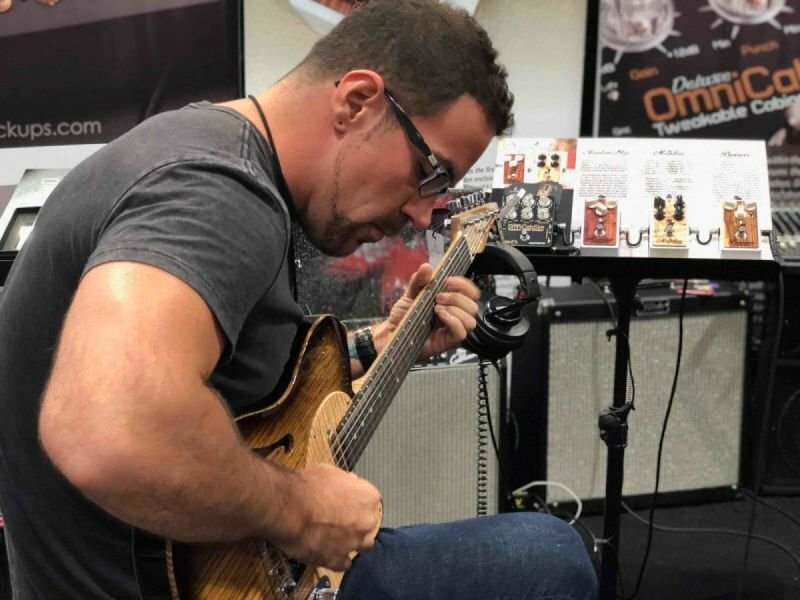 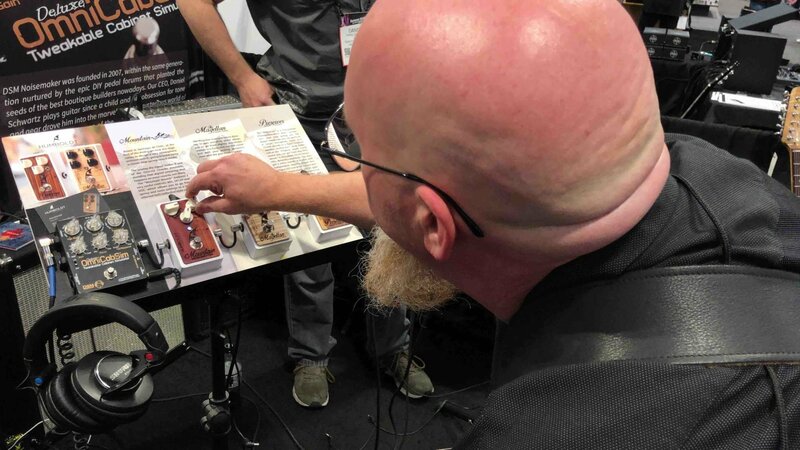 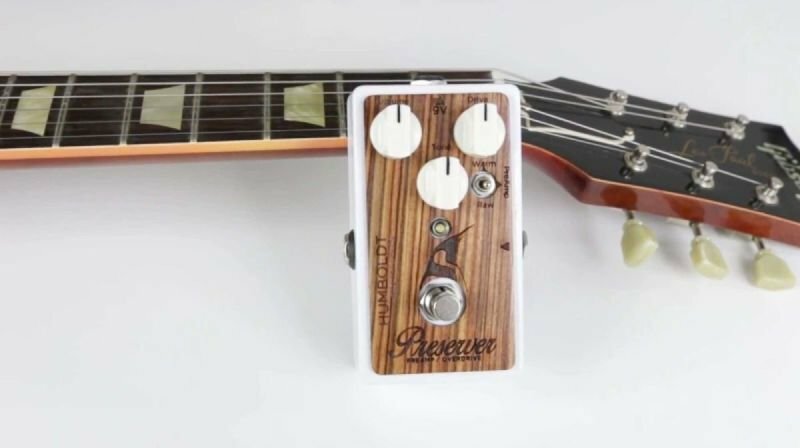 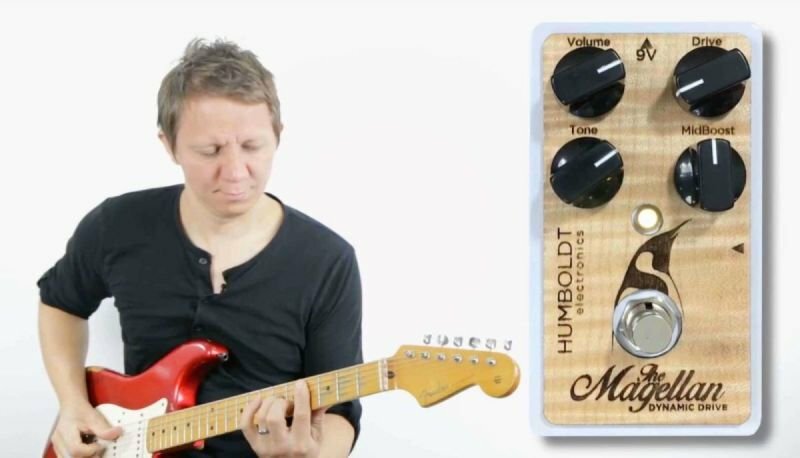 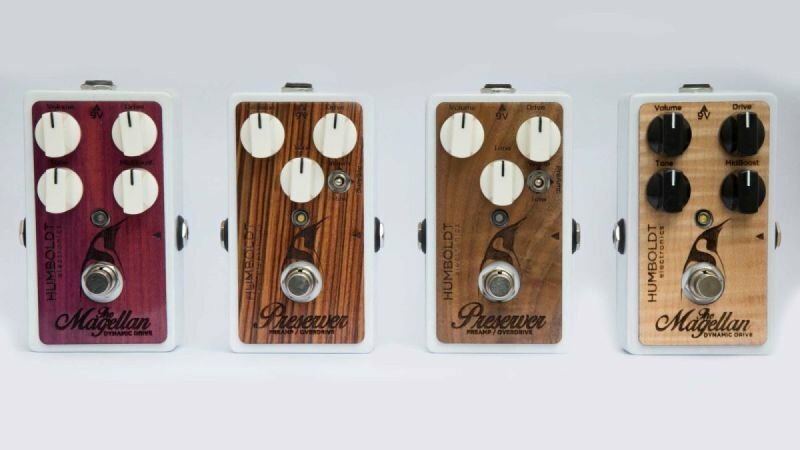 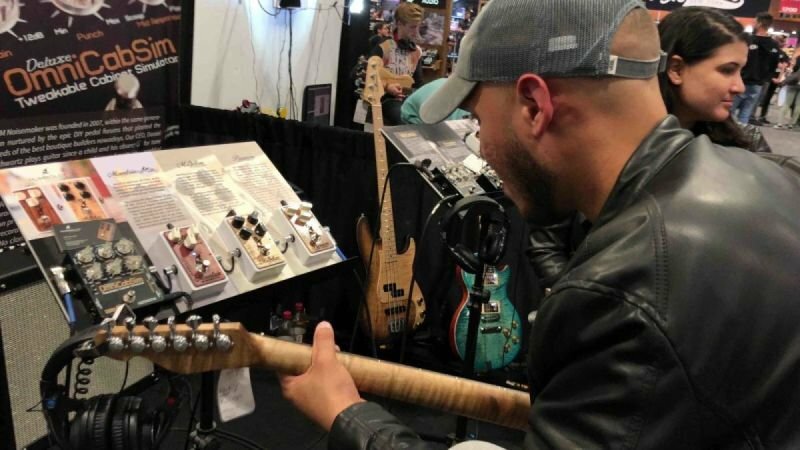 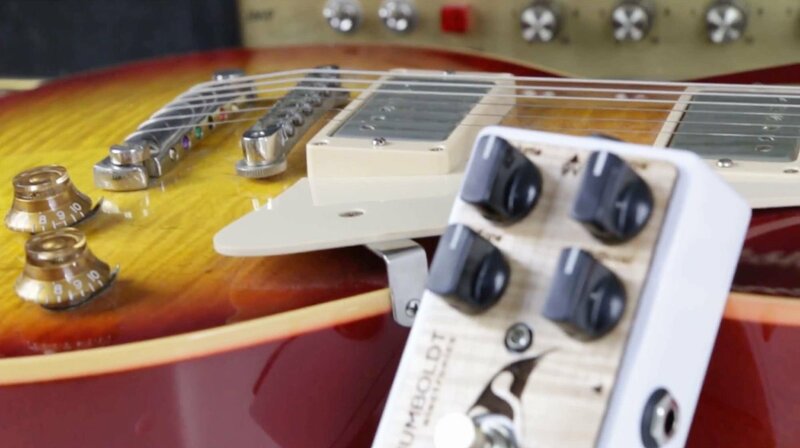 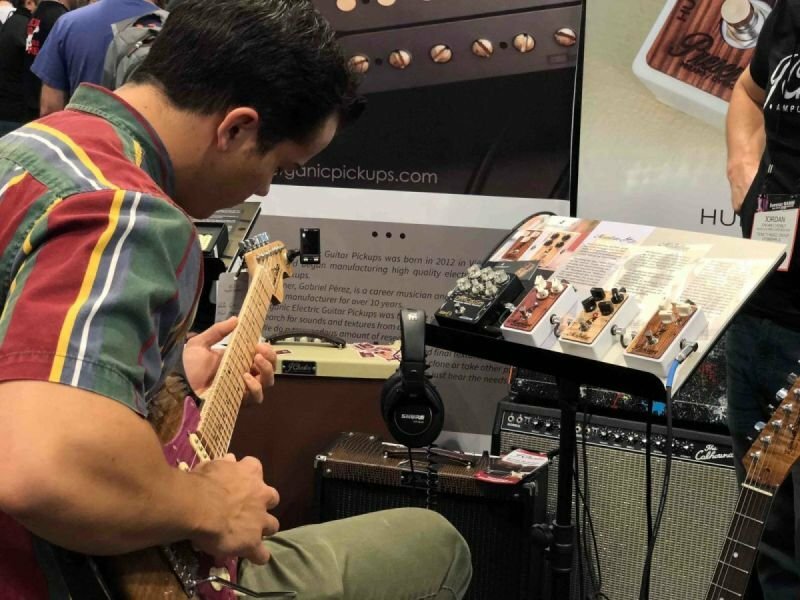 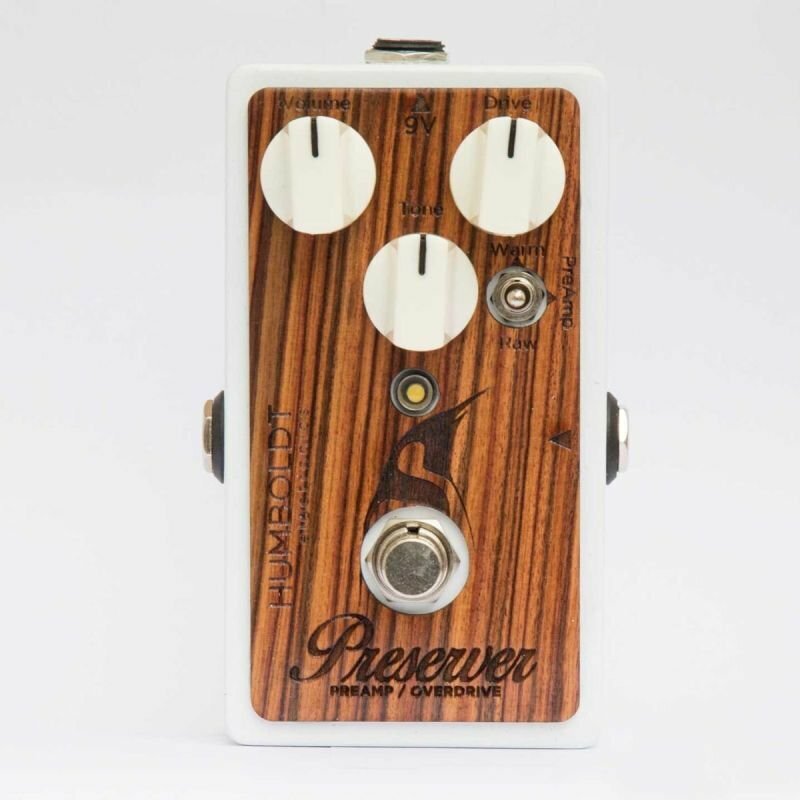 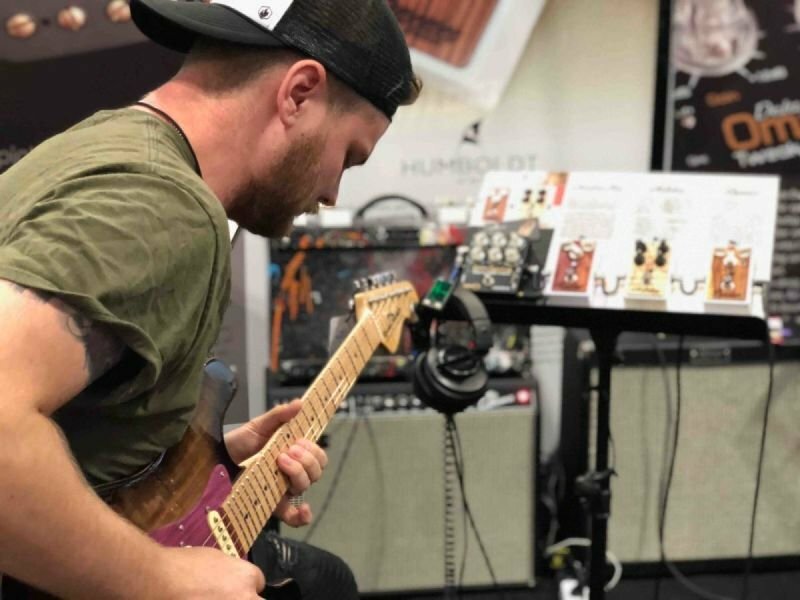 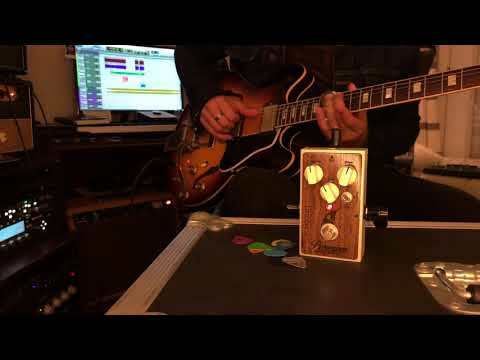 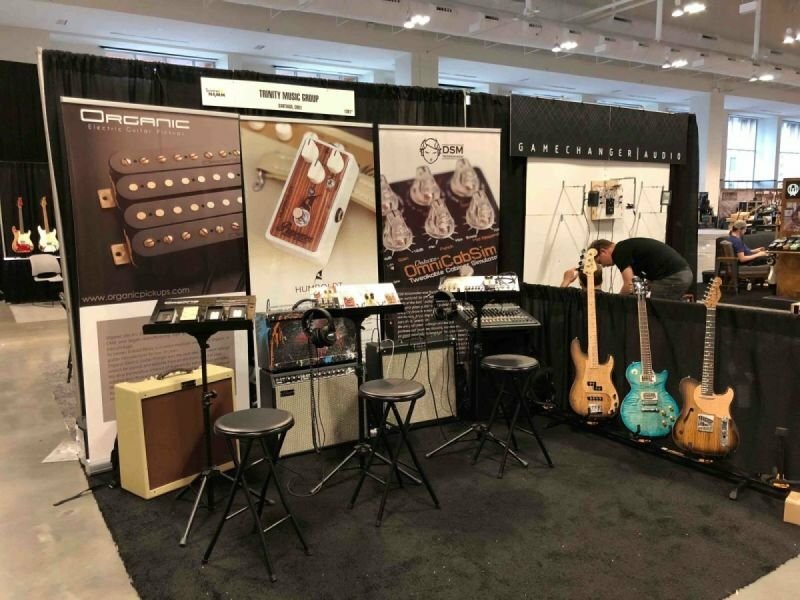 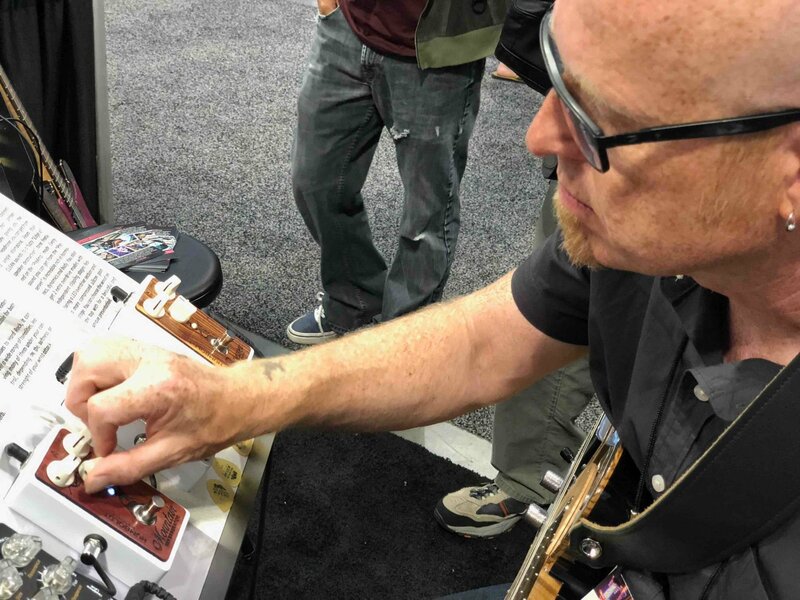 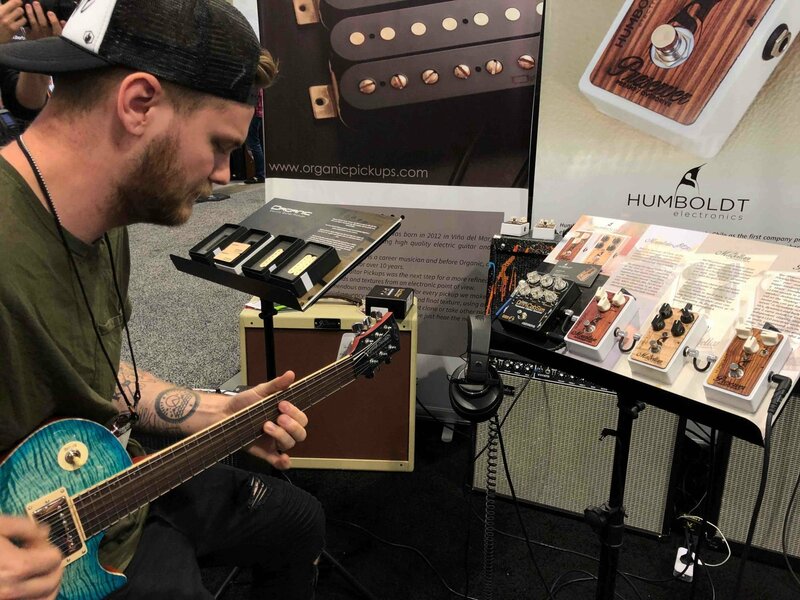 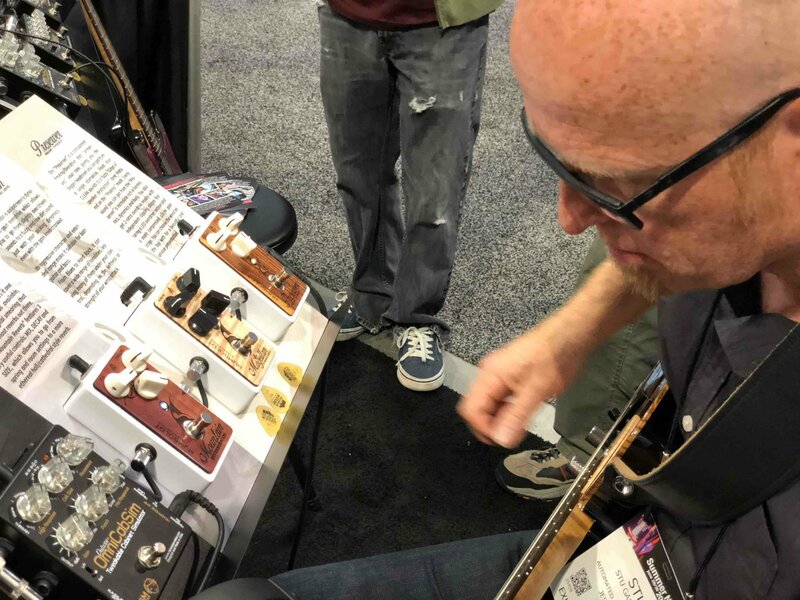 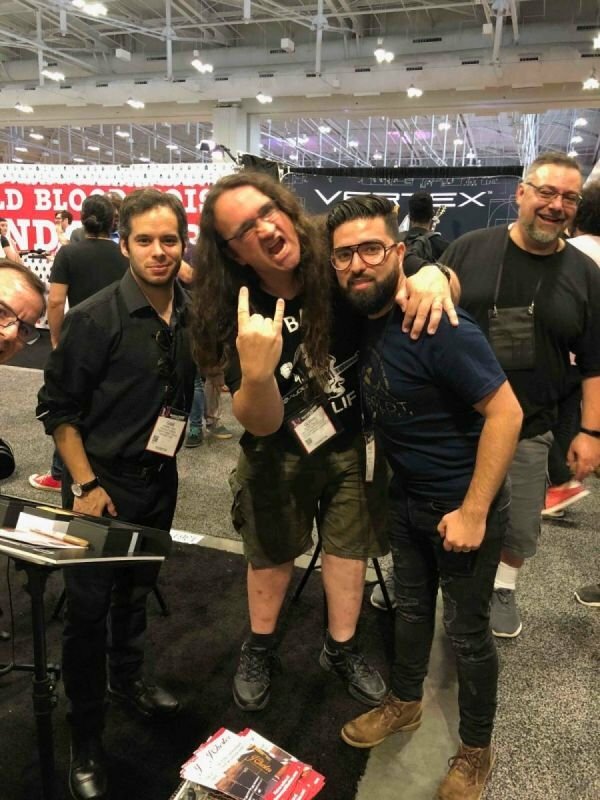 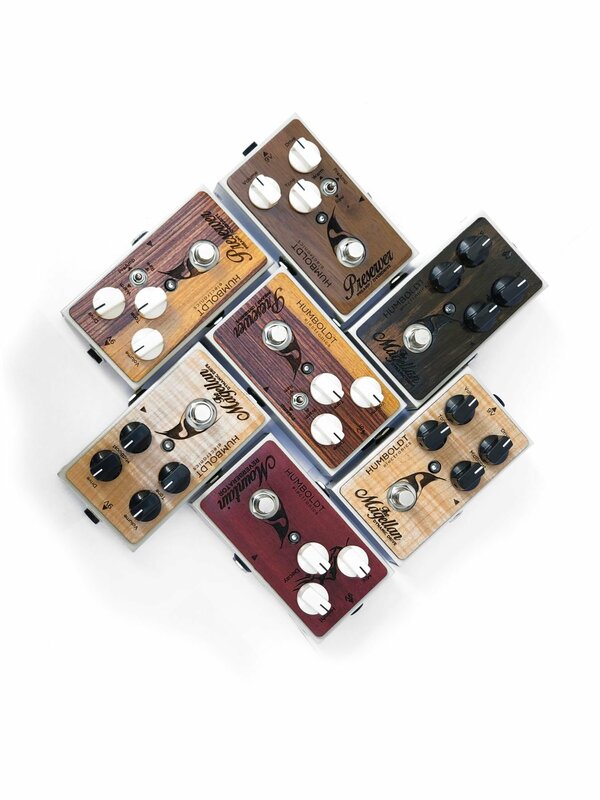 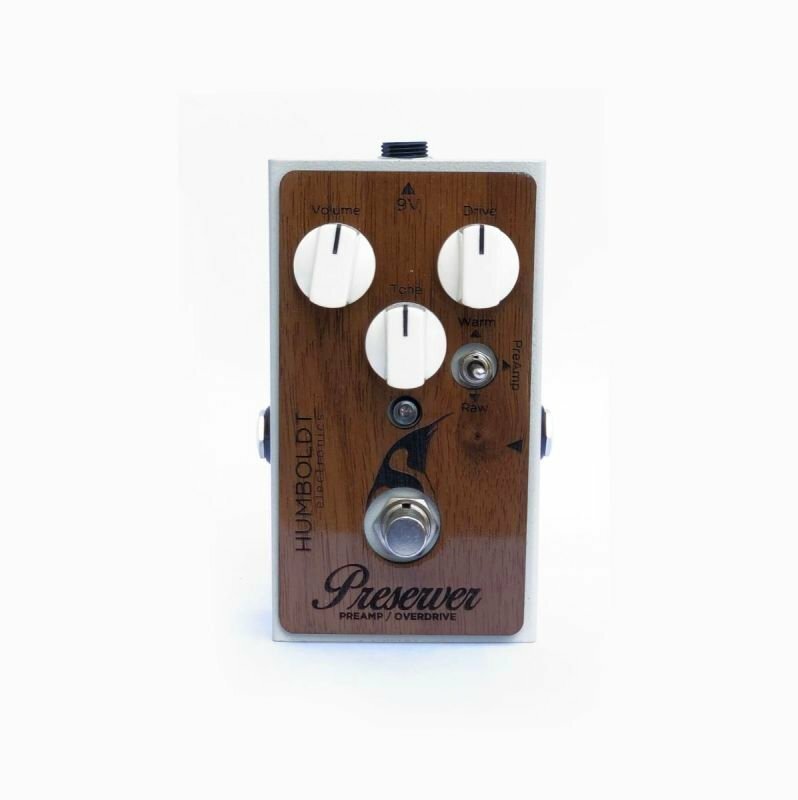 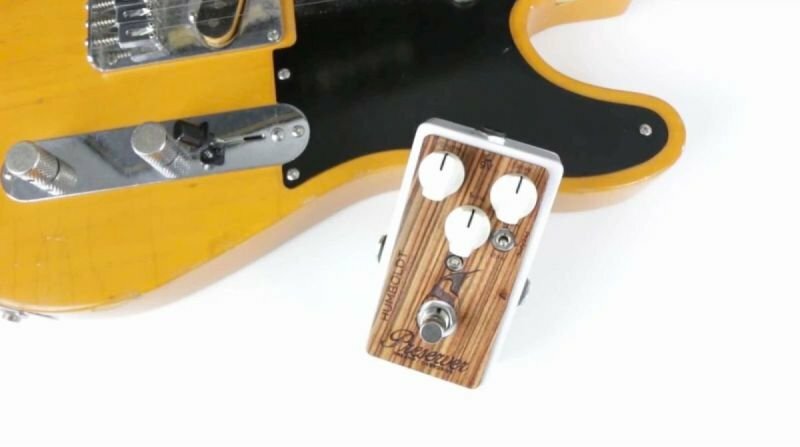 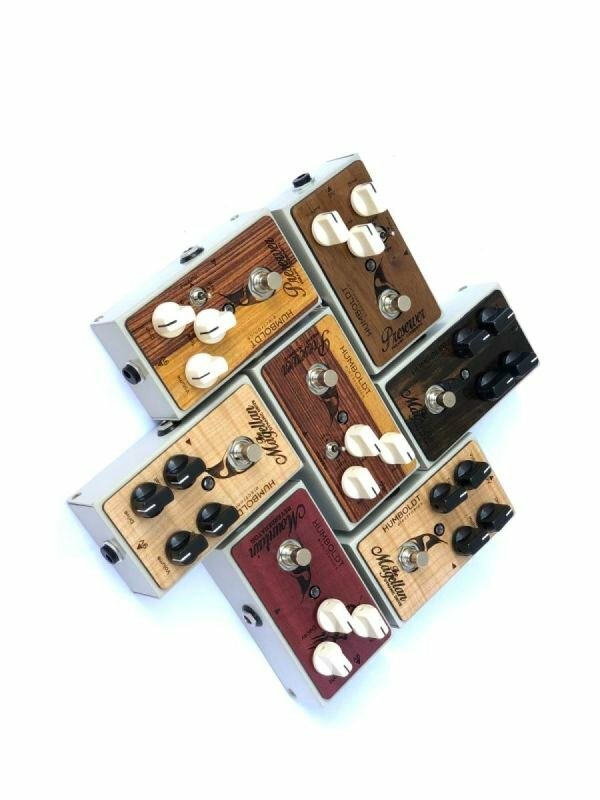 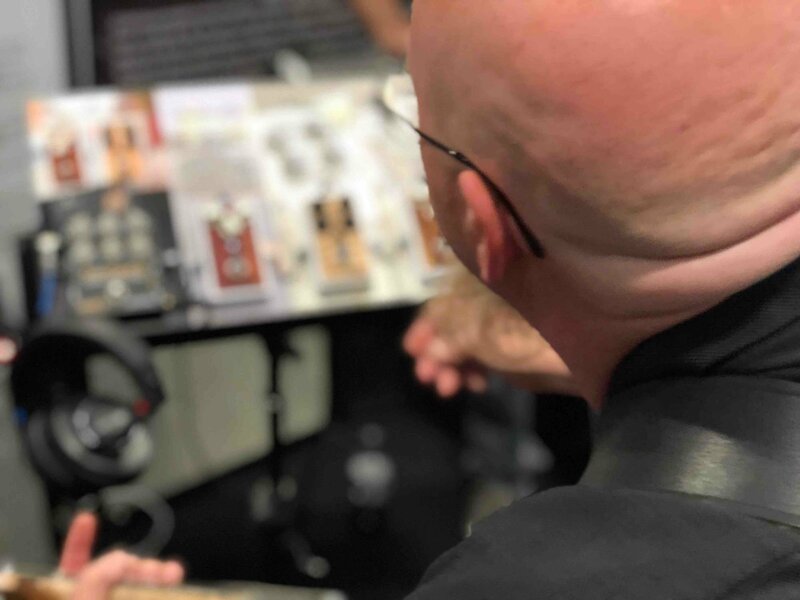 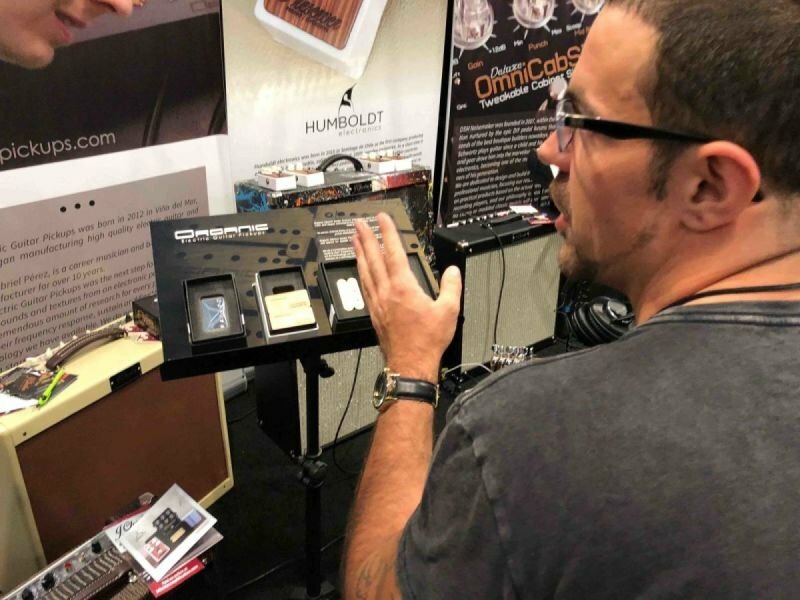 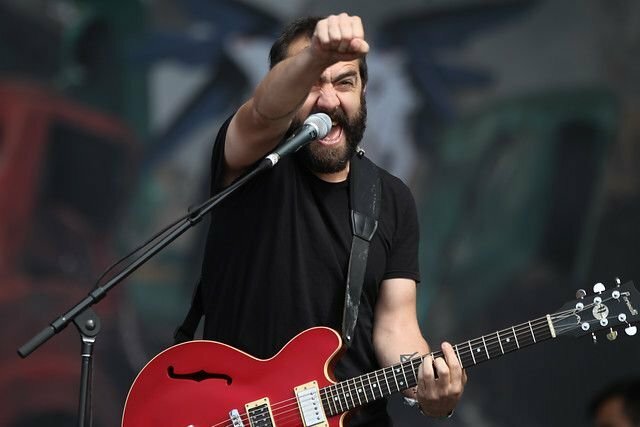 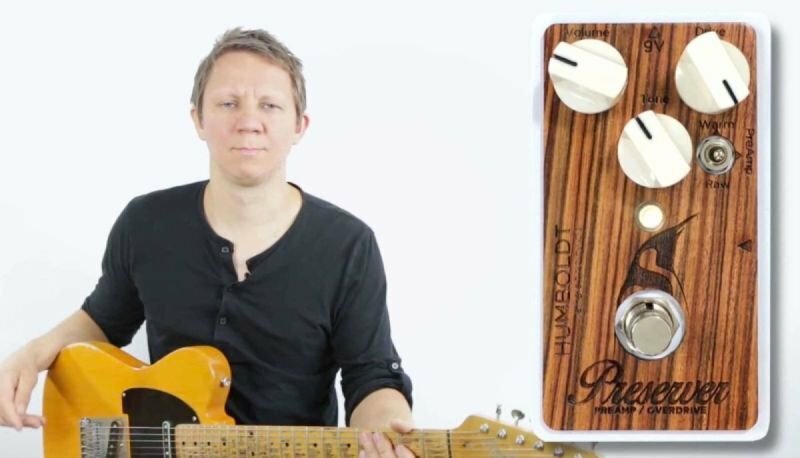 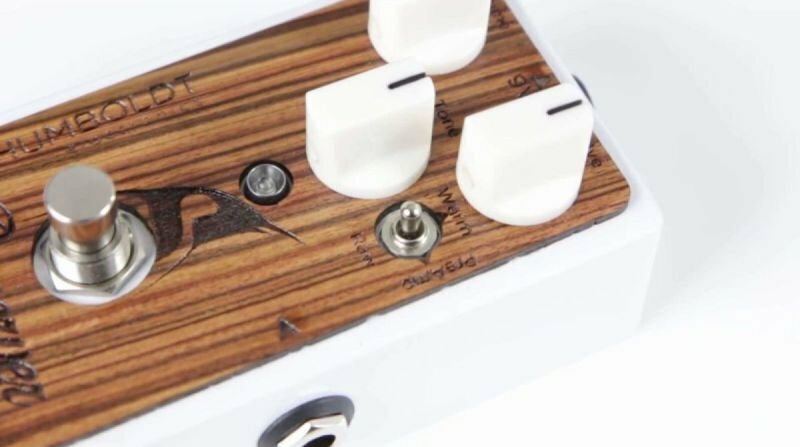 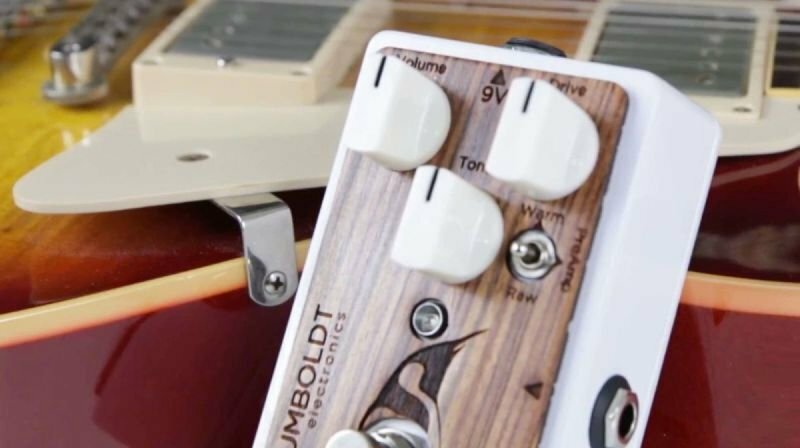 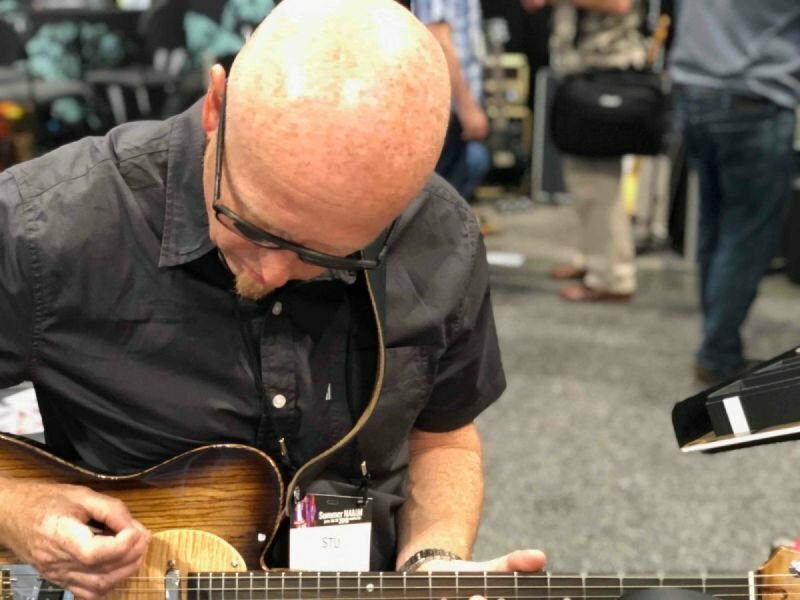 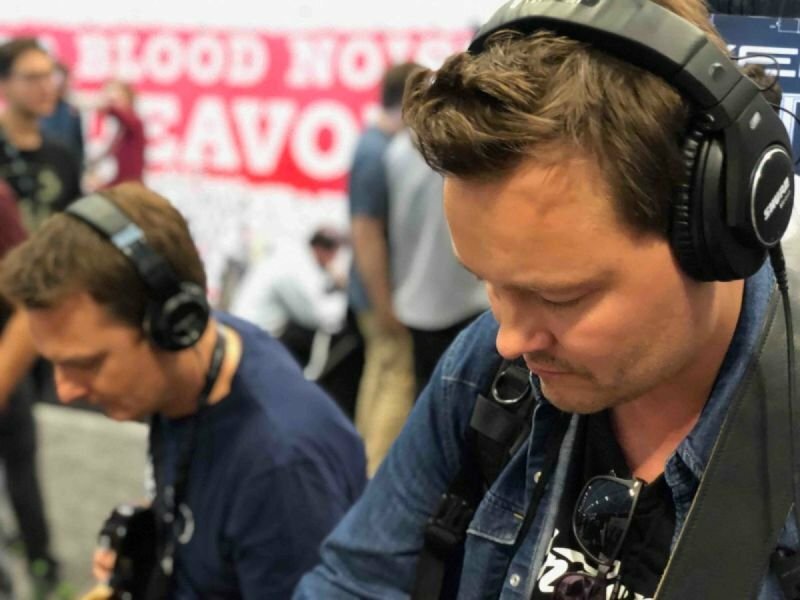 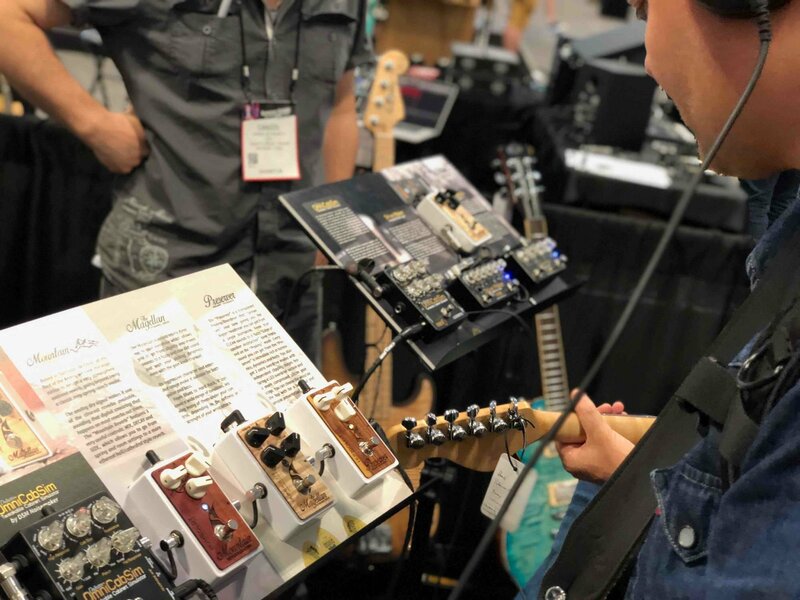 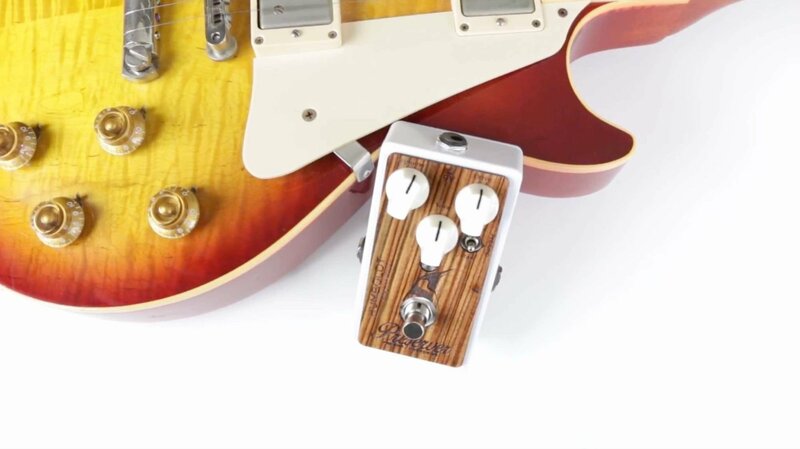 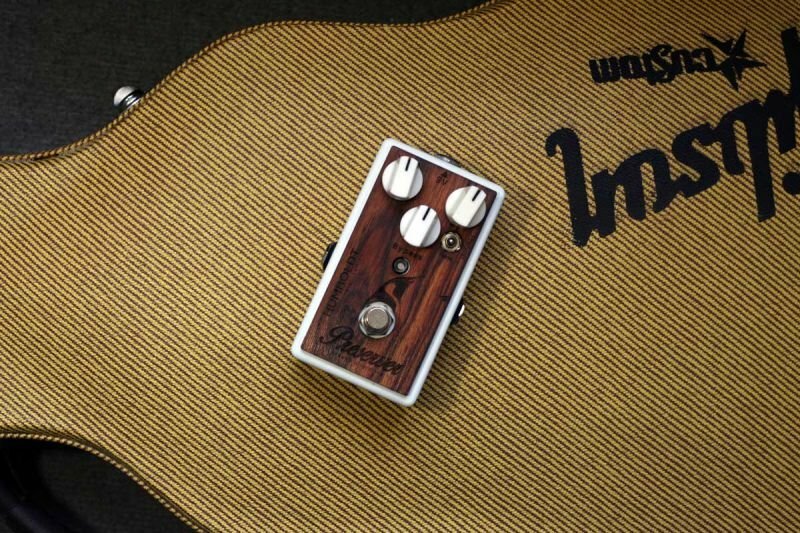 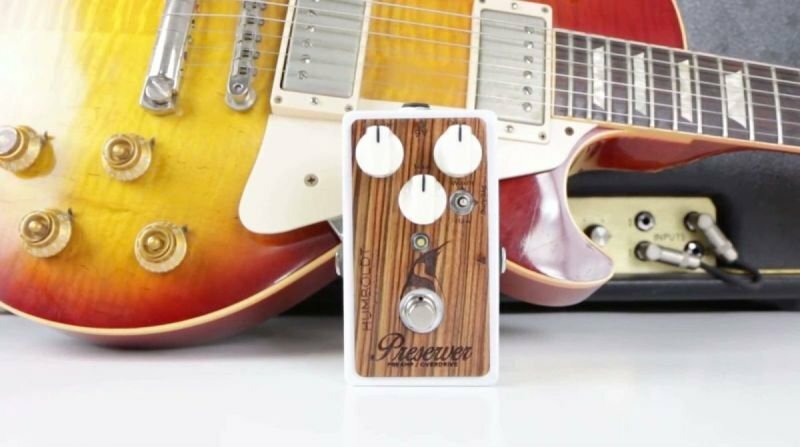 Tonewise, our pedals deliver a unique, characteristic sound but with the fundamental premise of respecting your own tone. 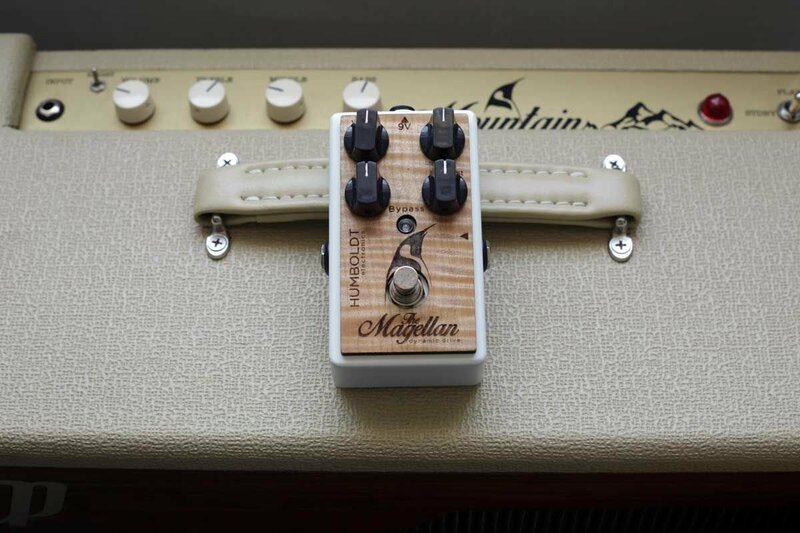 They give you something “extra”, additional body and midrange, but leave those options under your control. 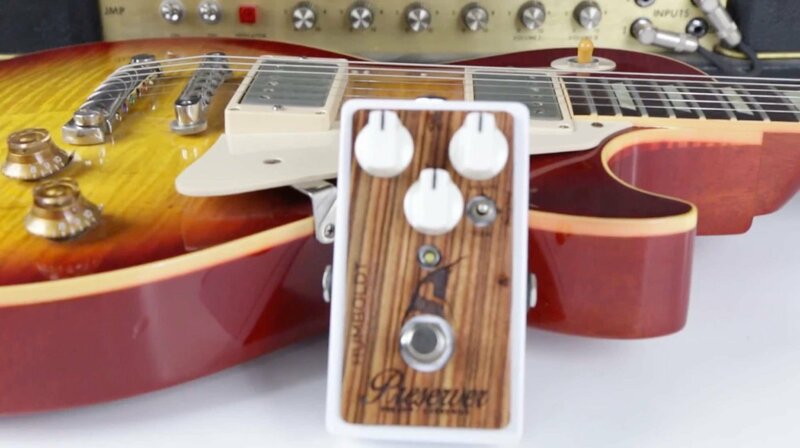 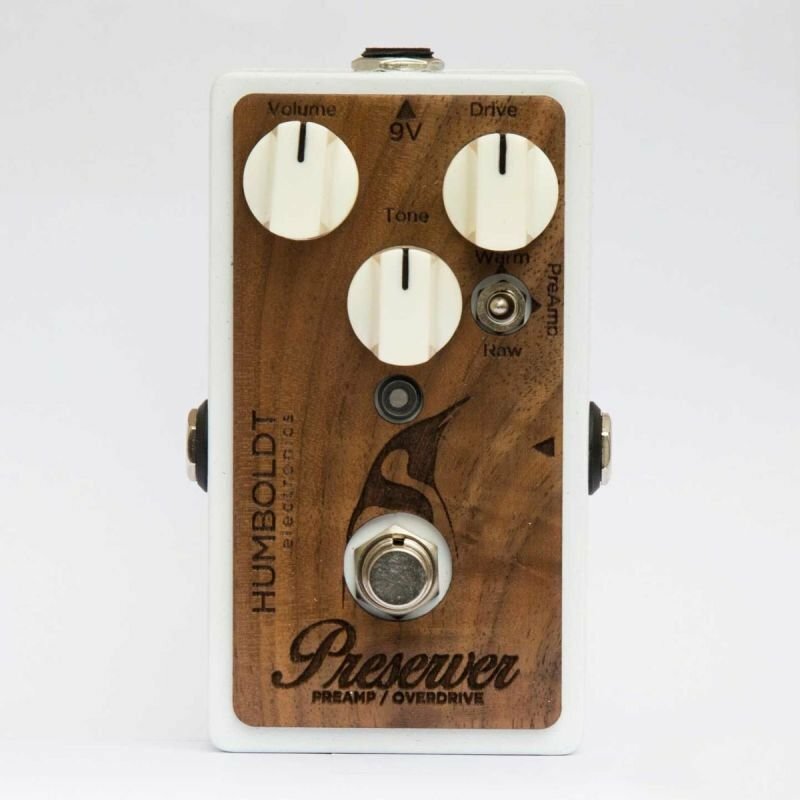 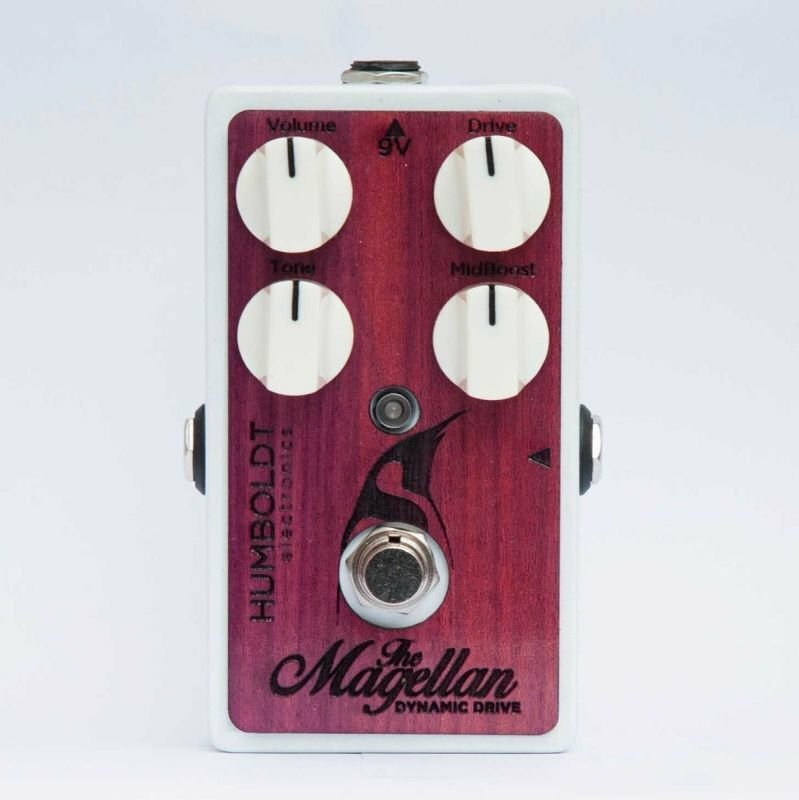 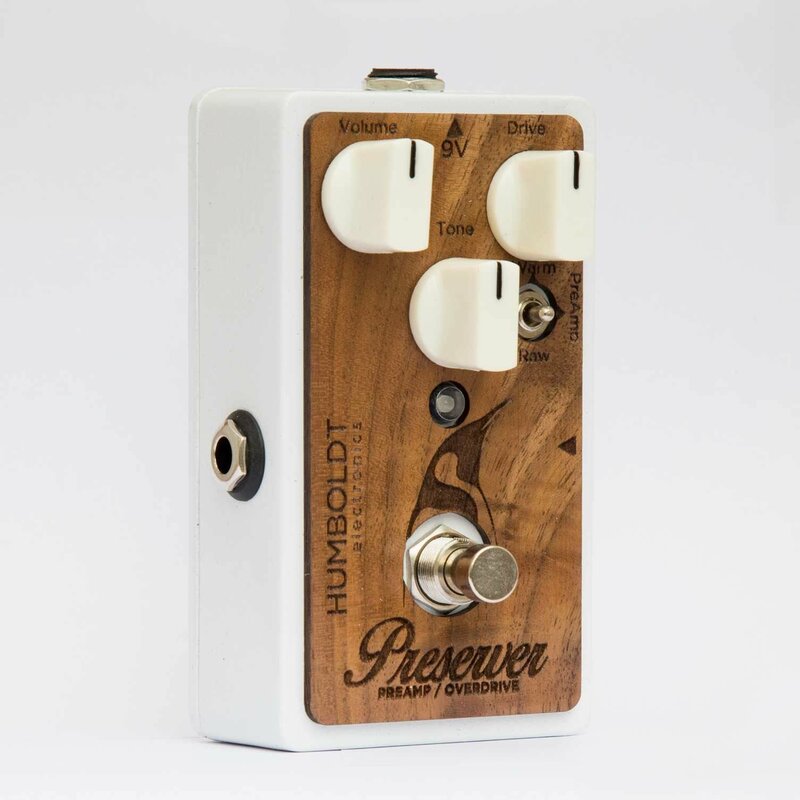 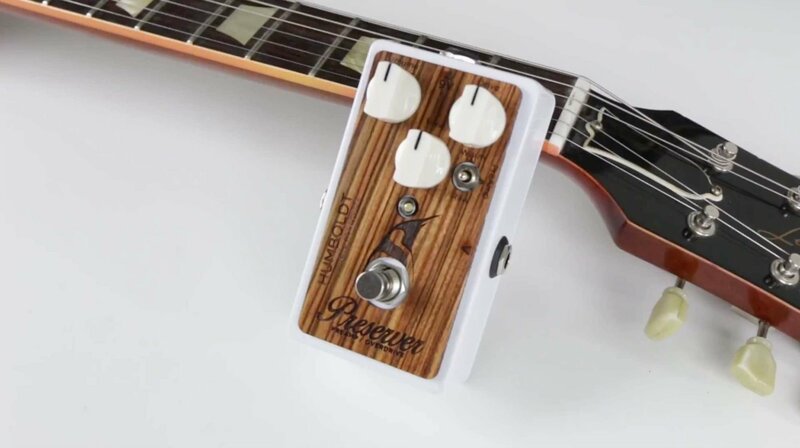 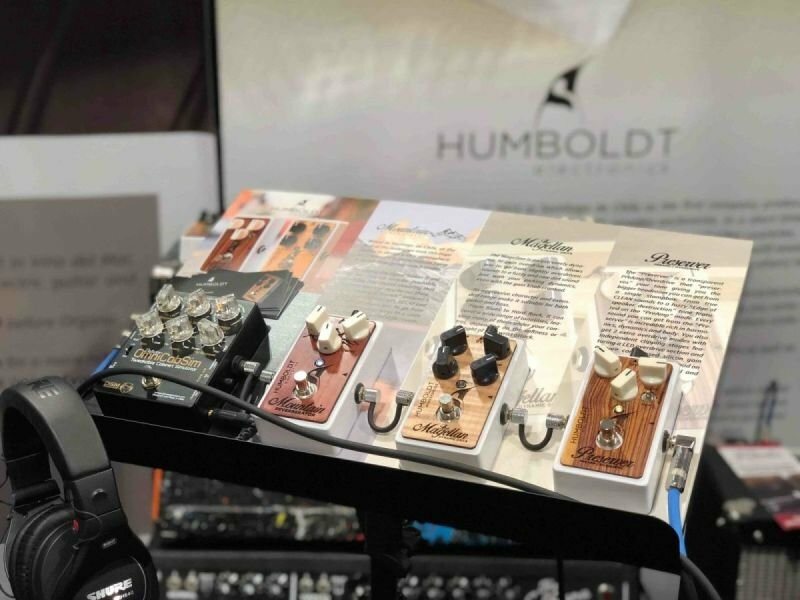 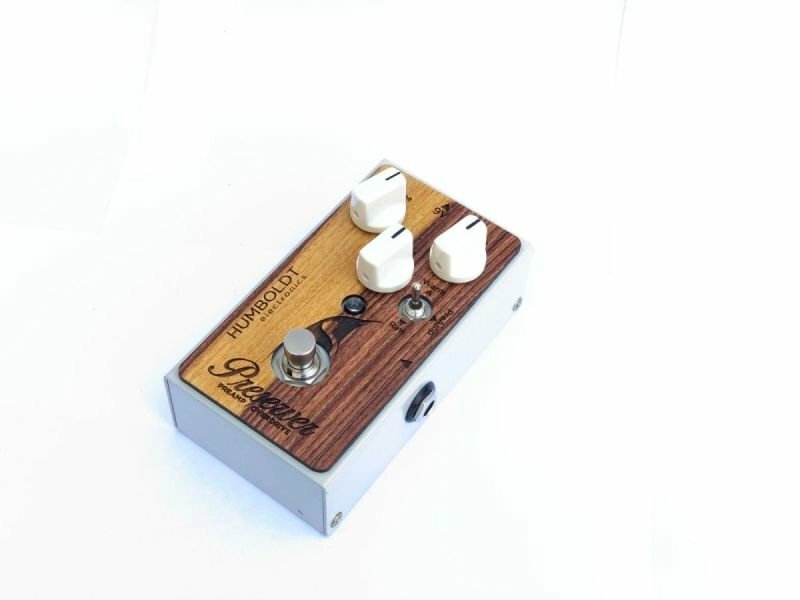 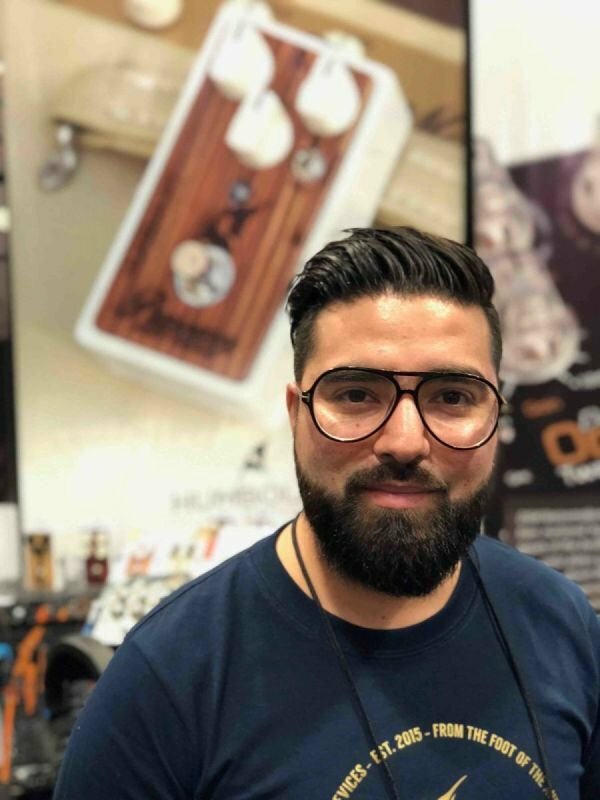 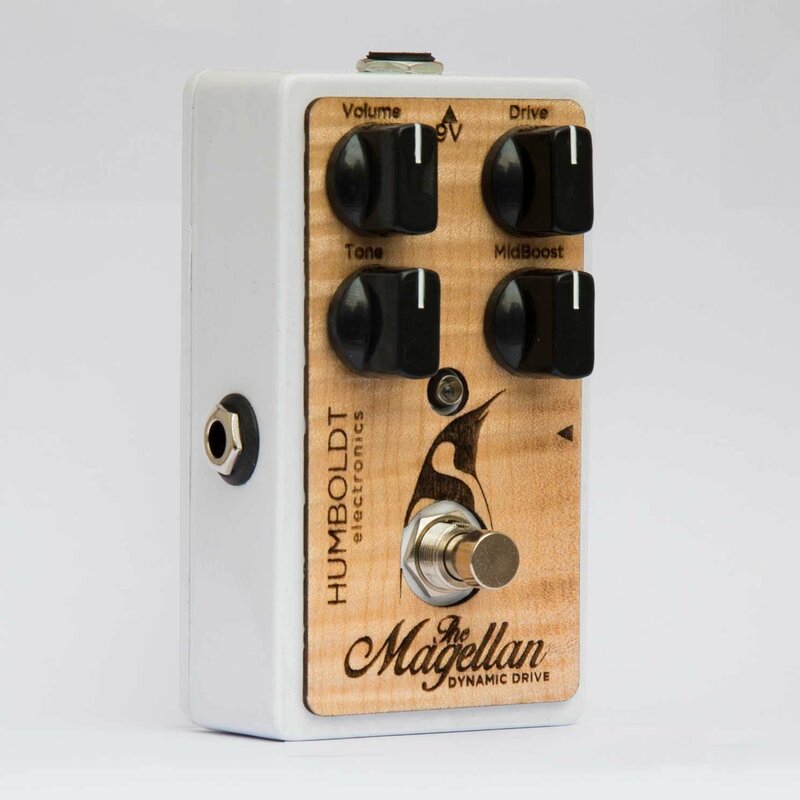 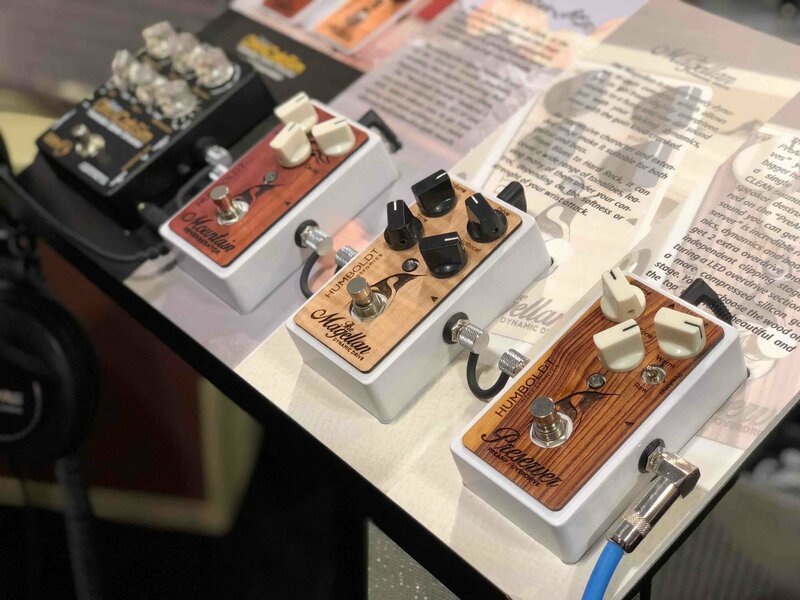 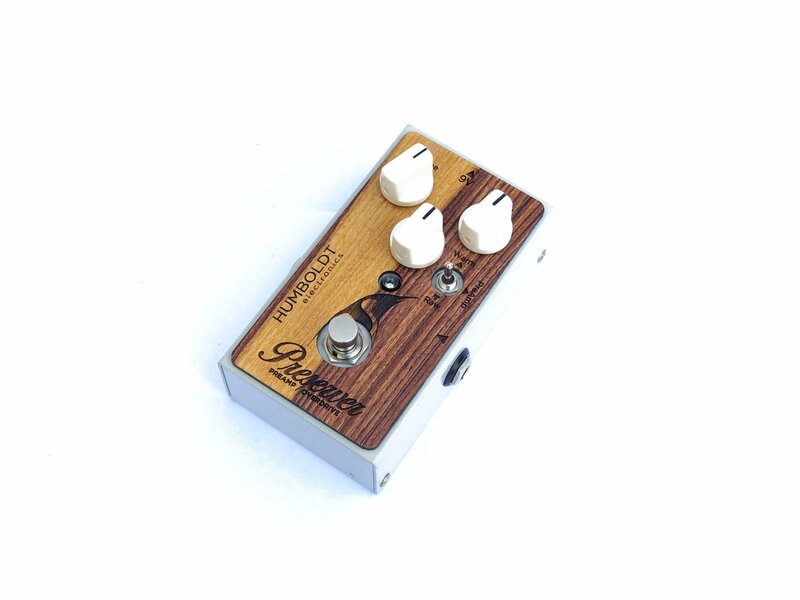 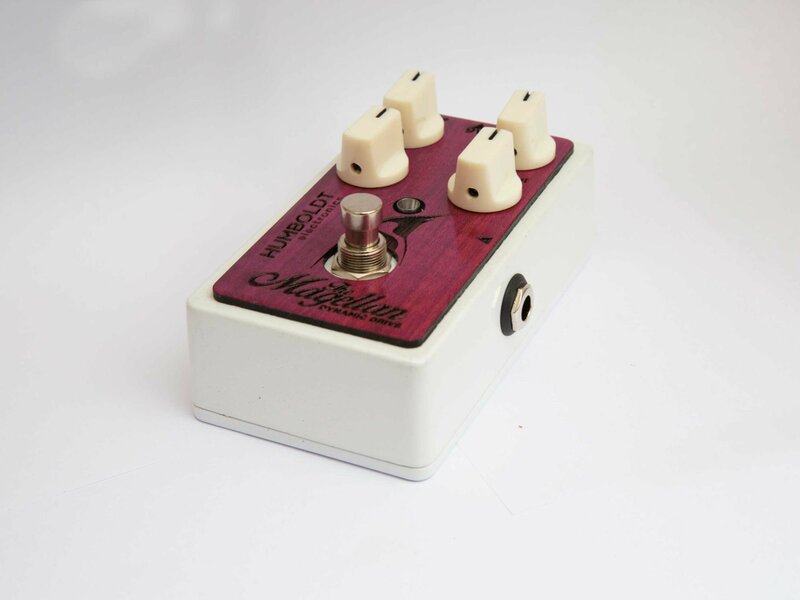 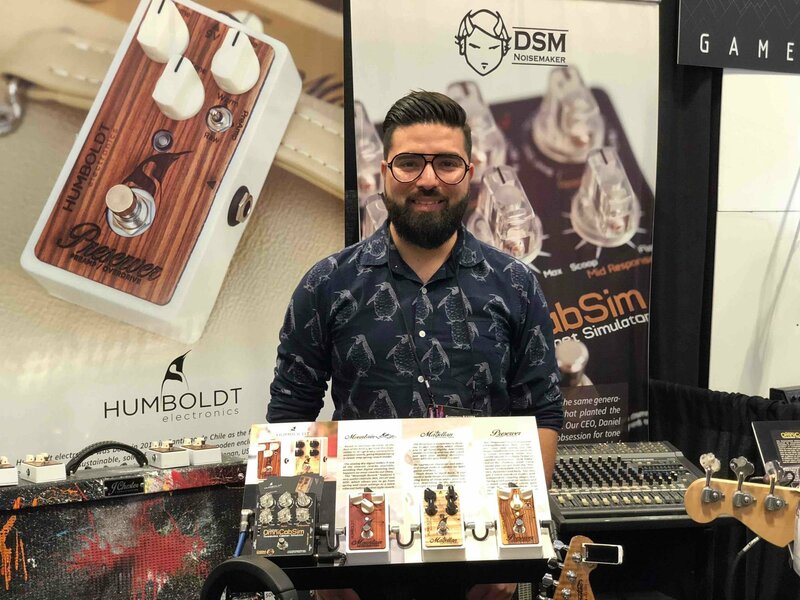 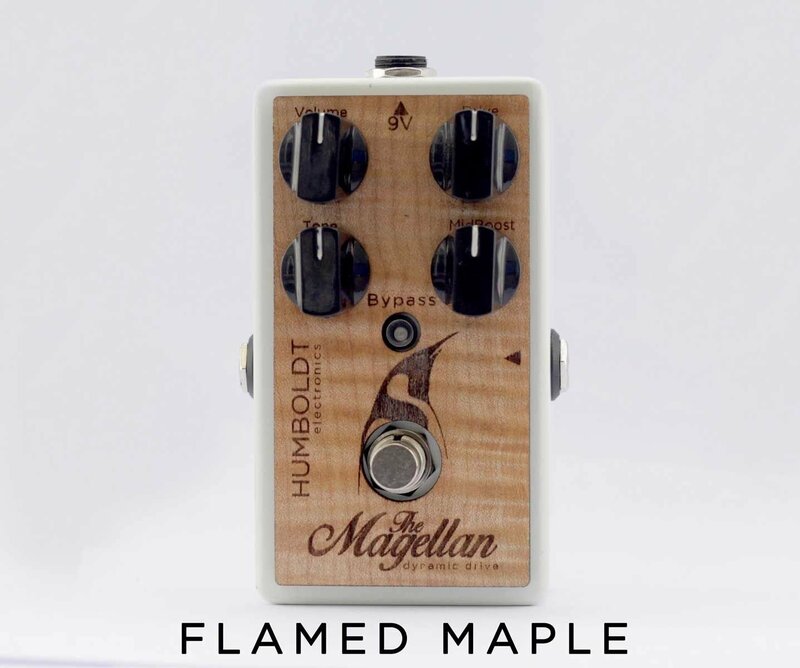 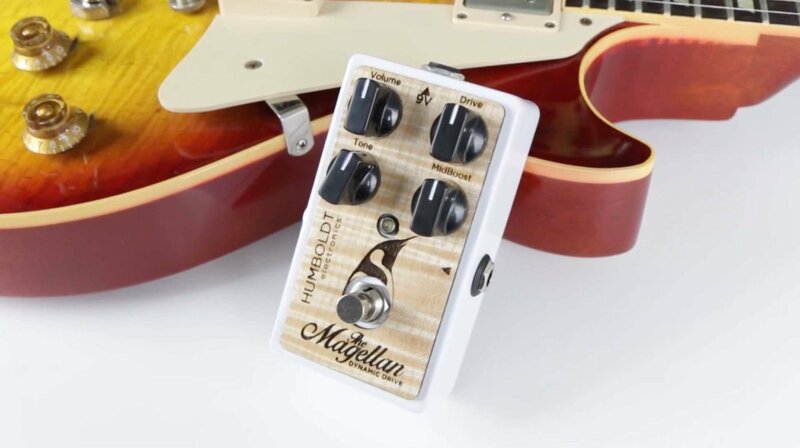 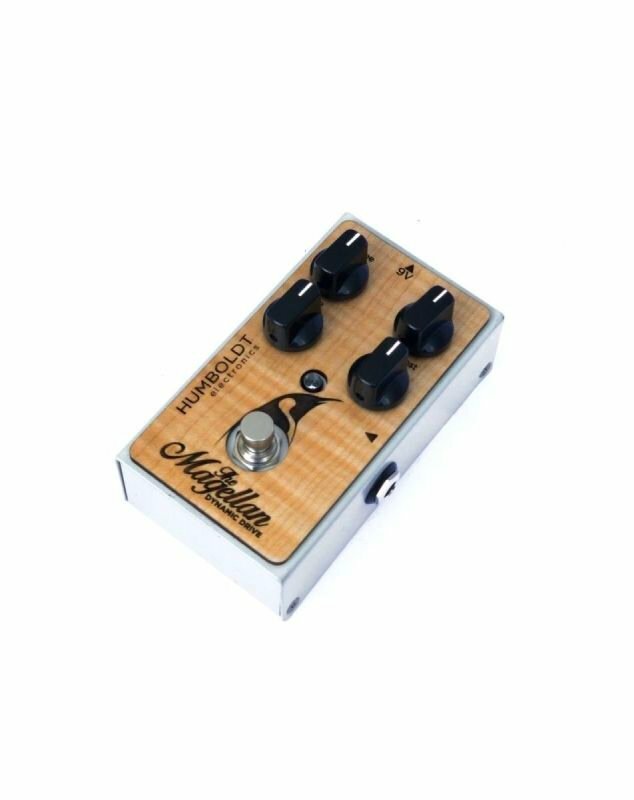 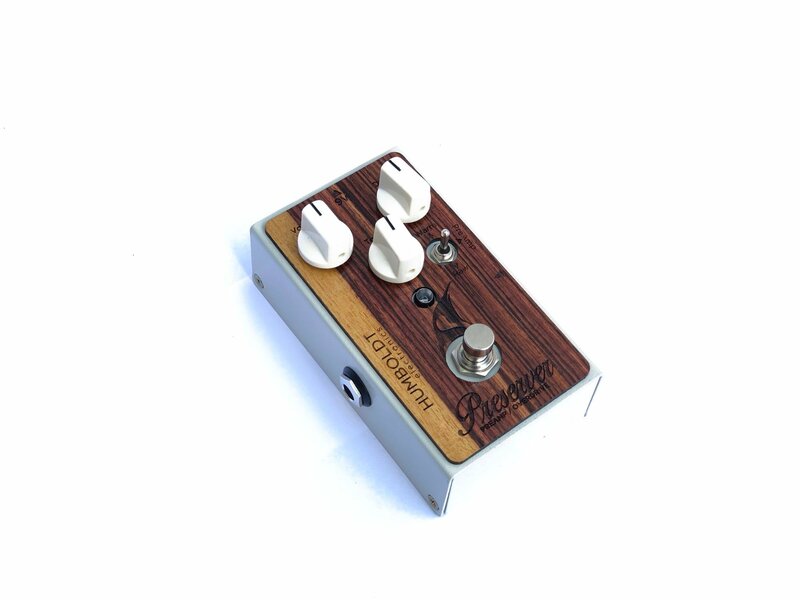 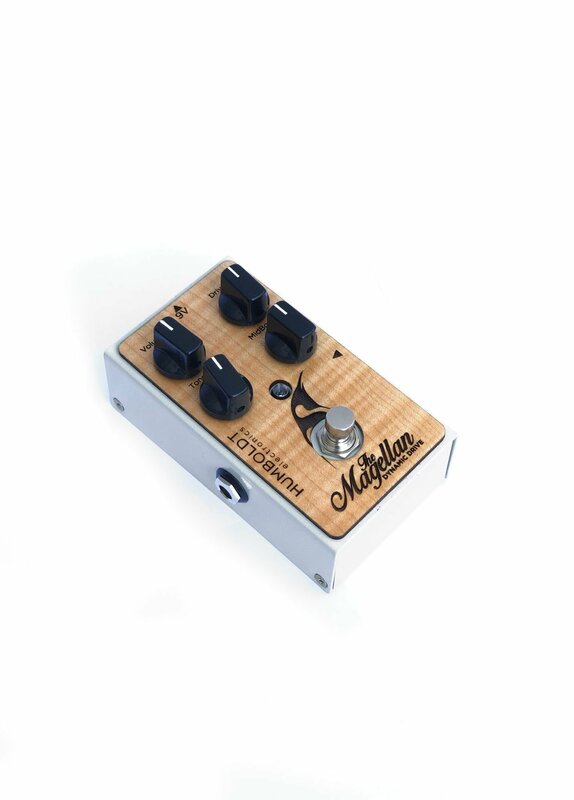 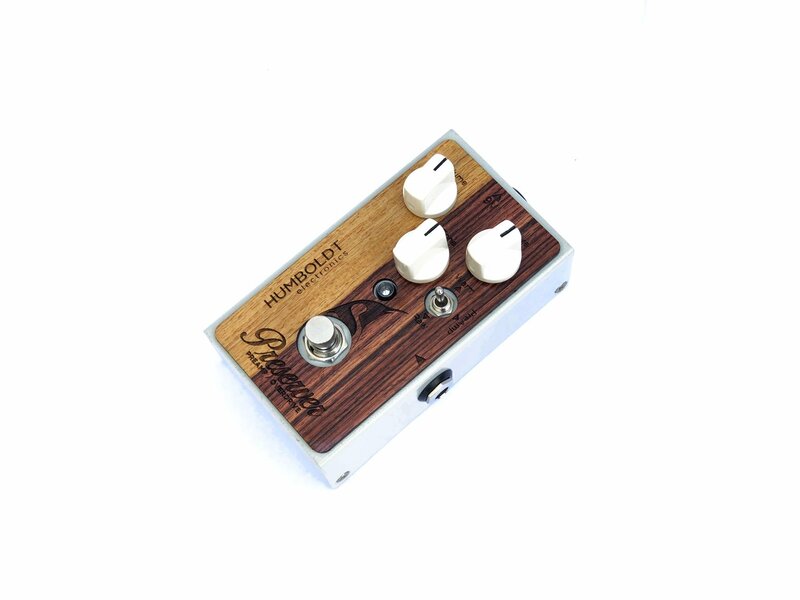 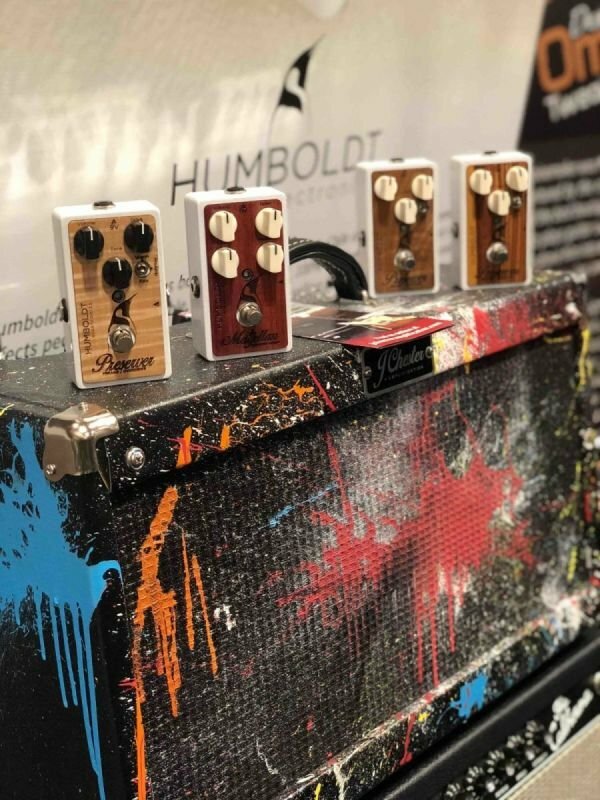 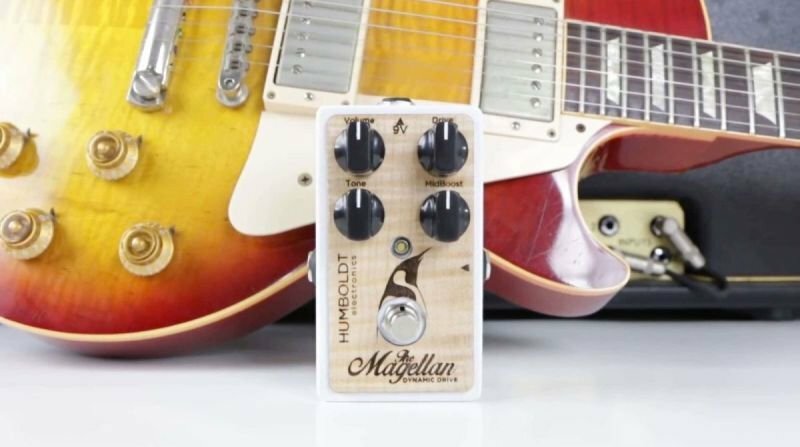 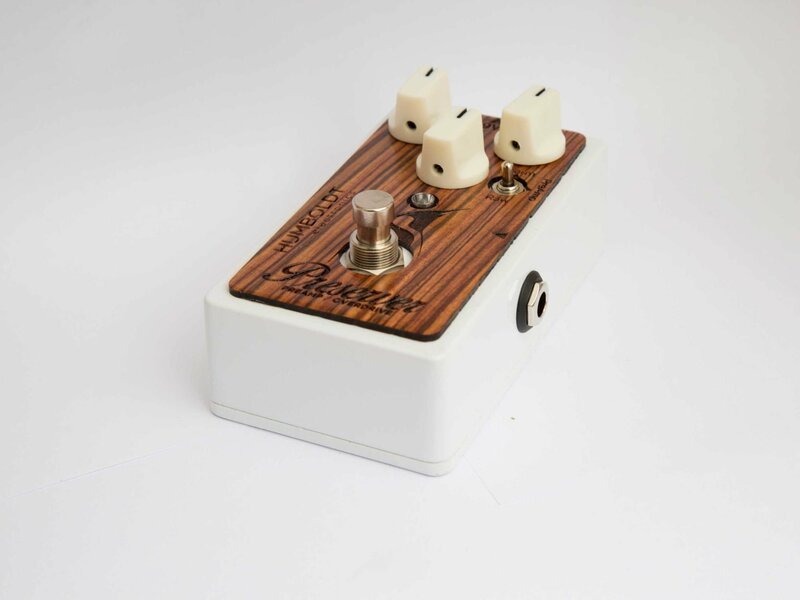 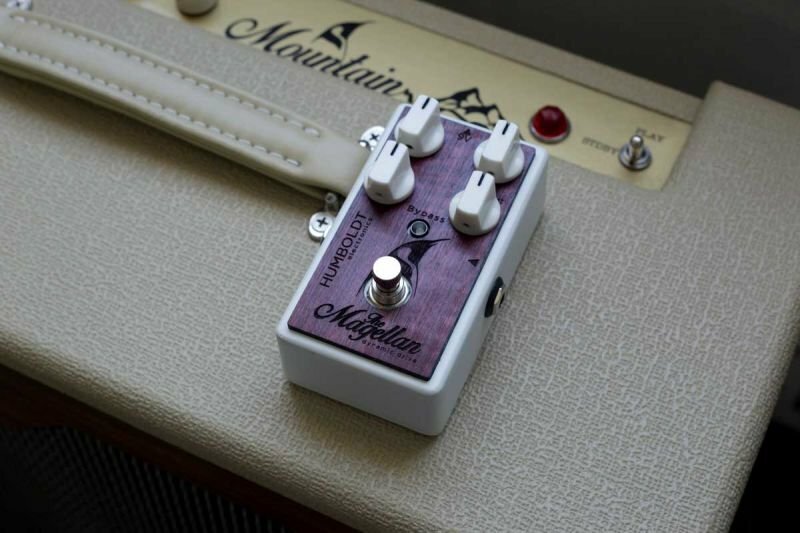 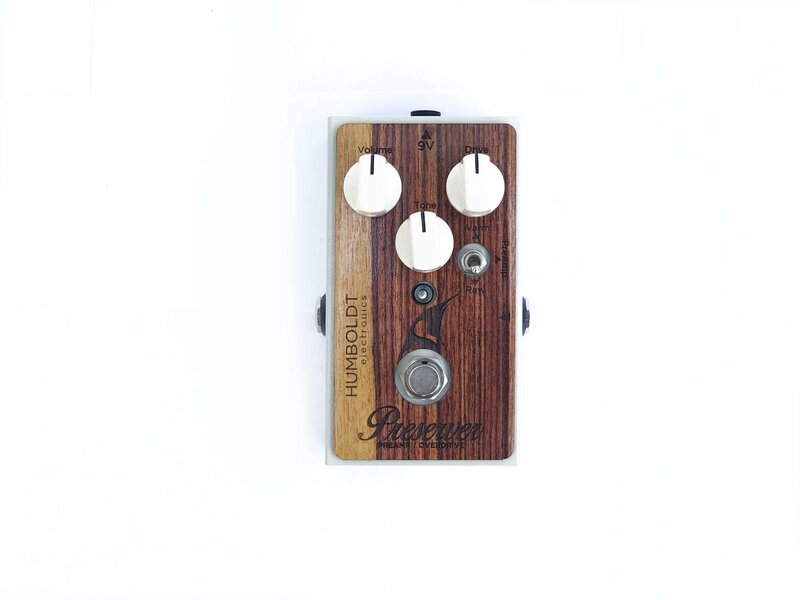 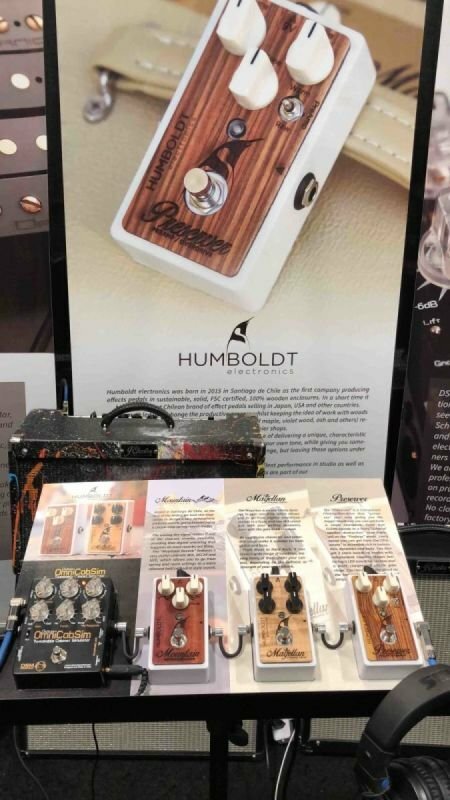 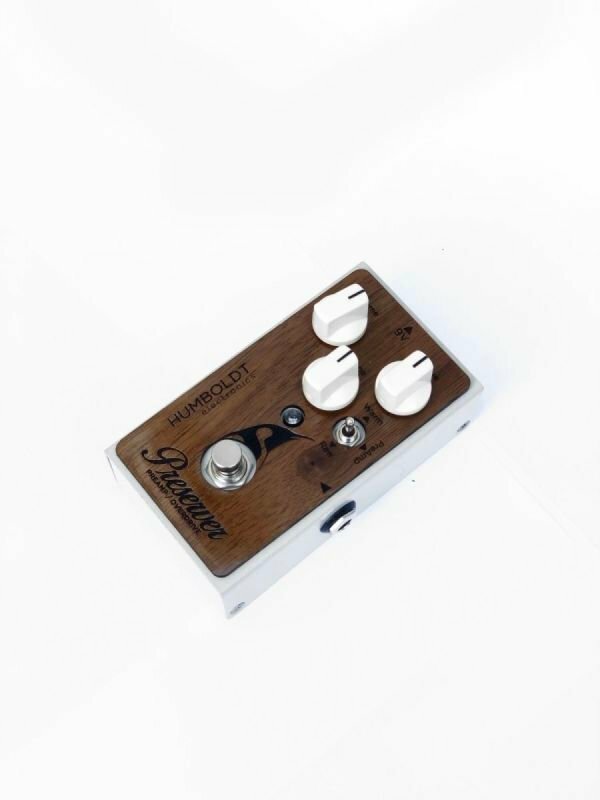 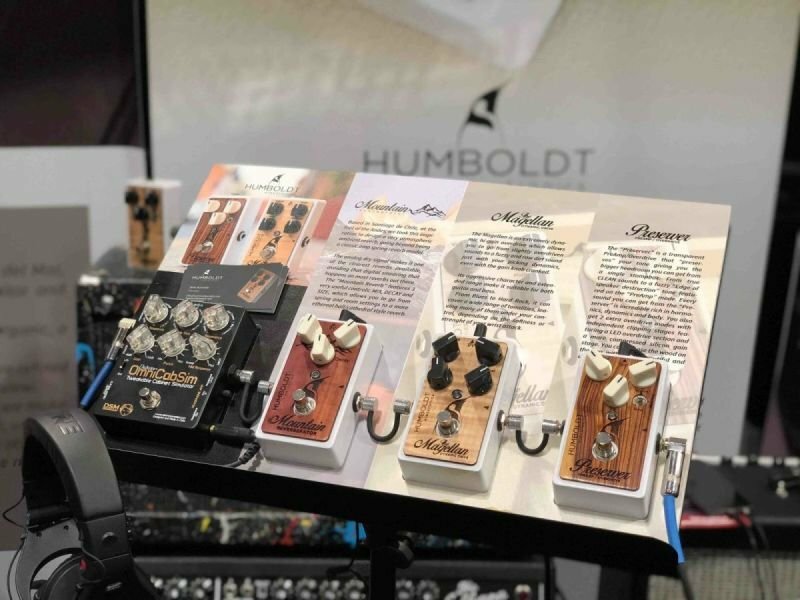 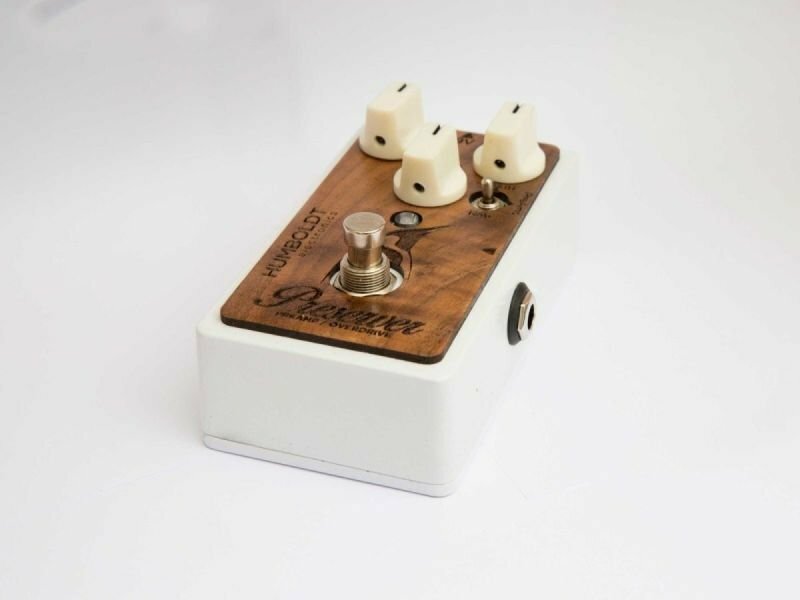 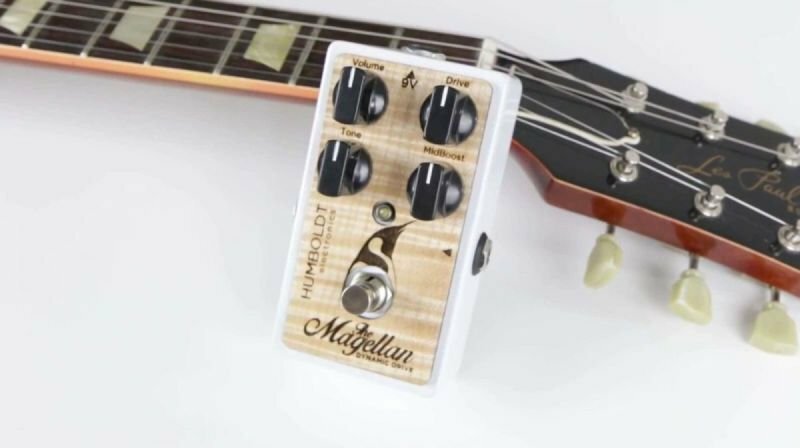 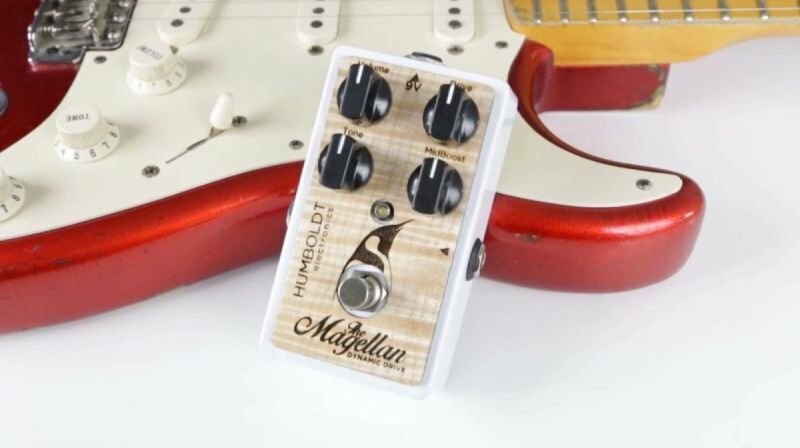 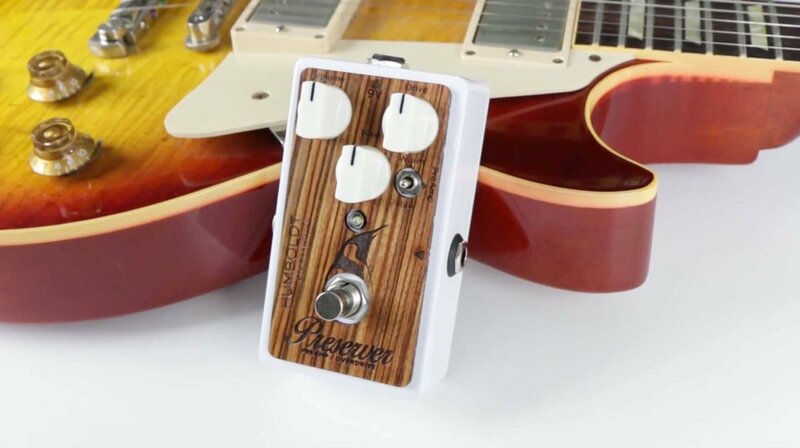 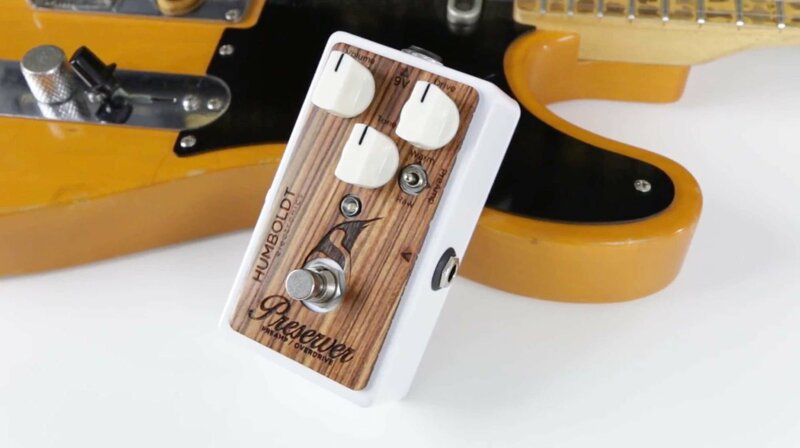 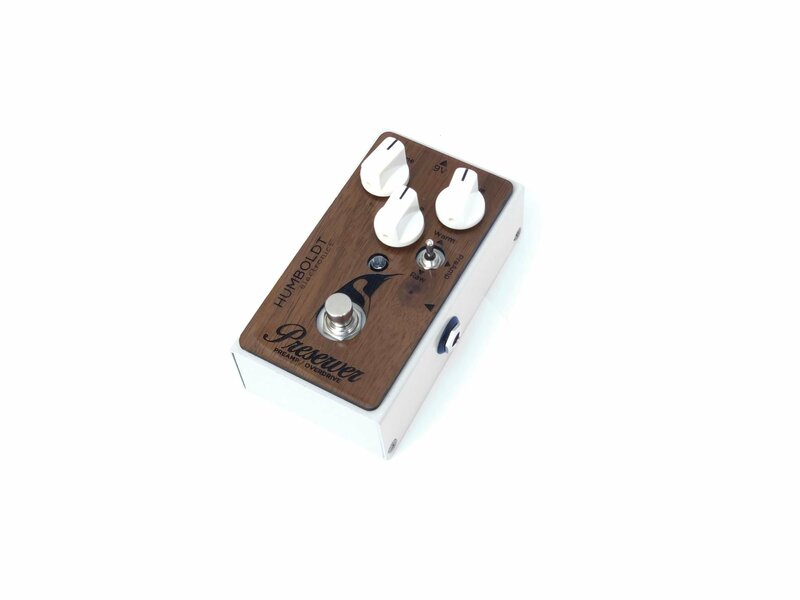 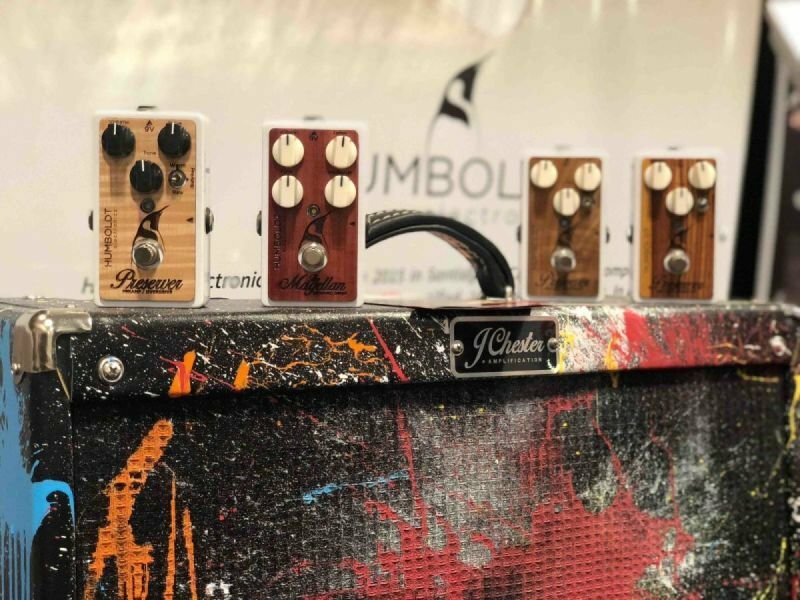 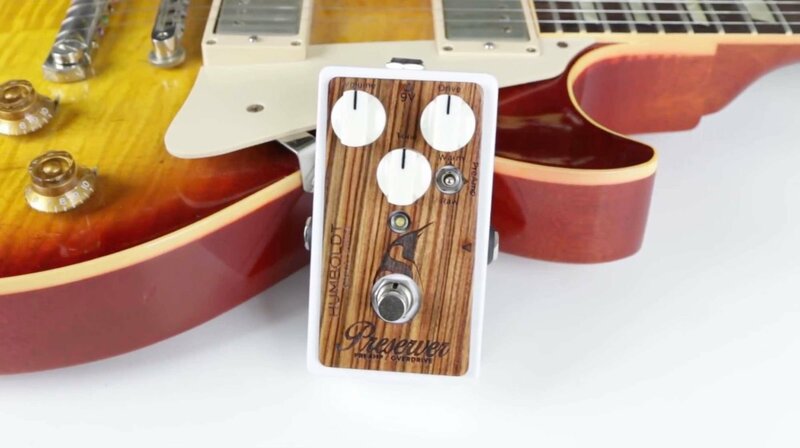 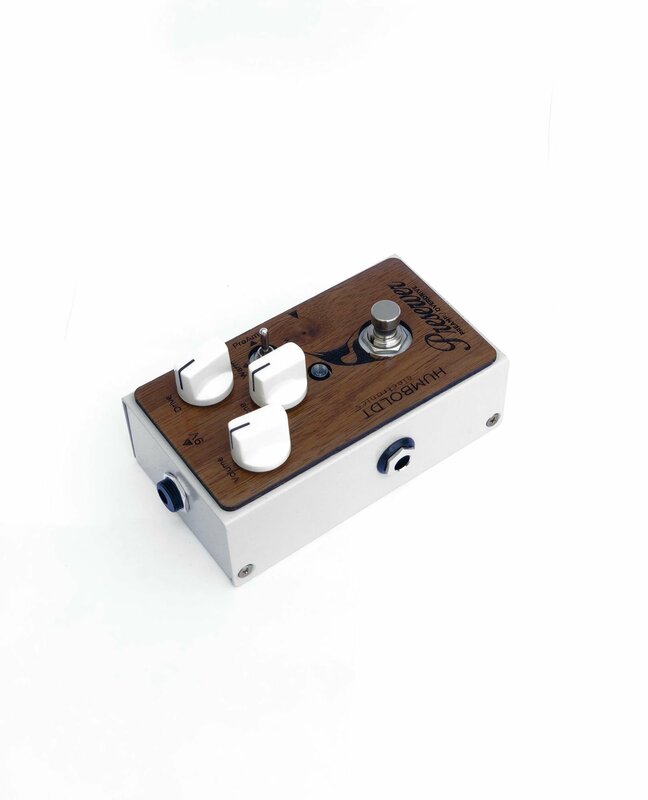 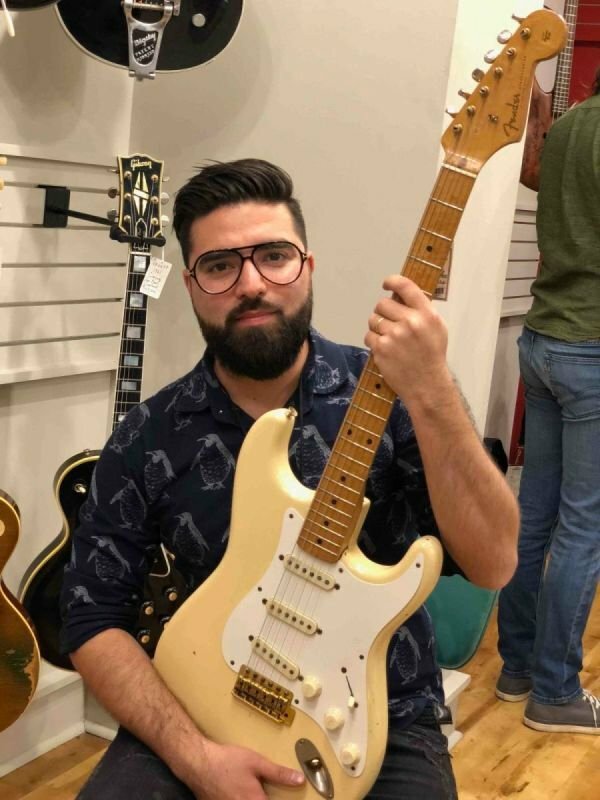 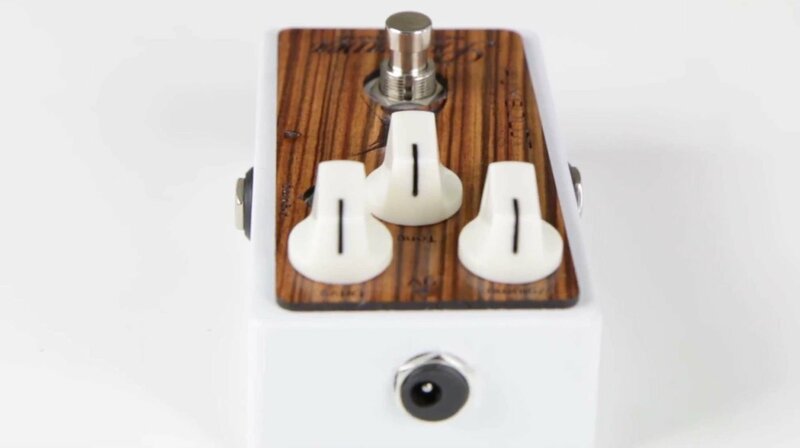 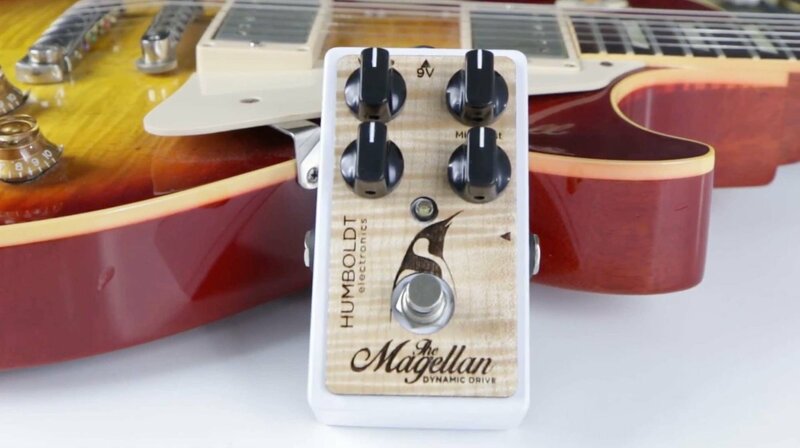 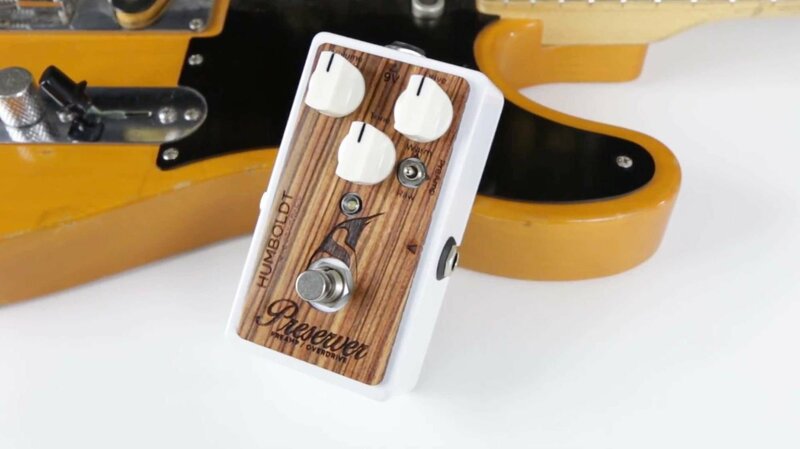 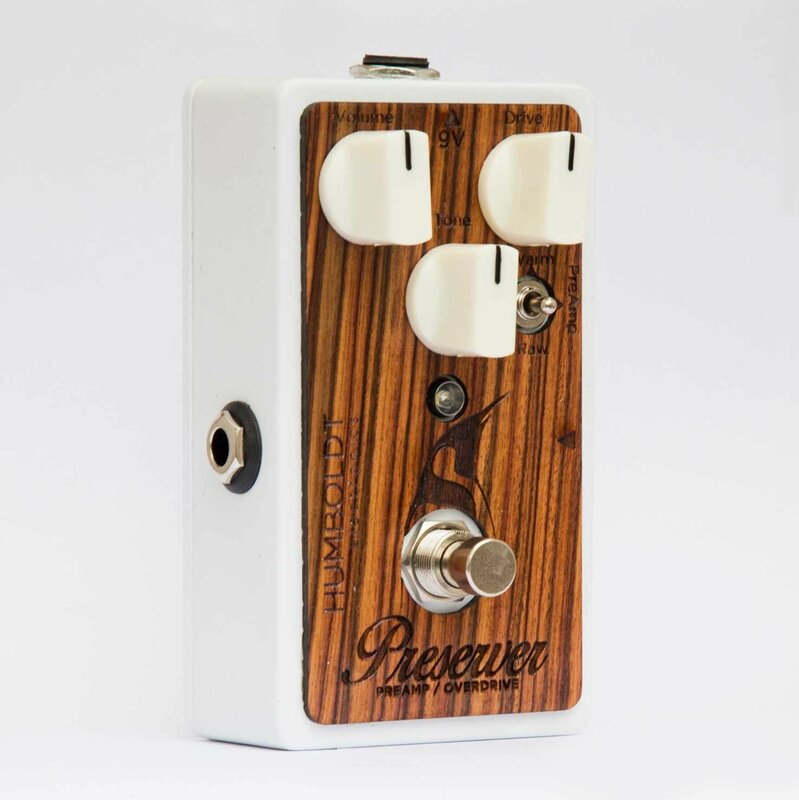 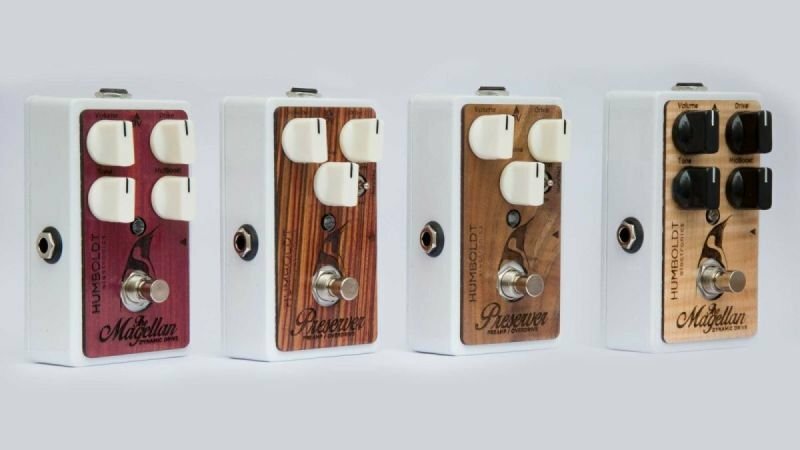 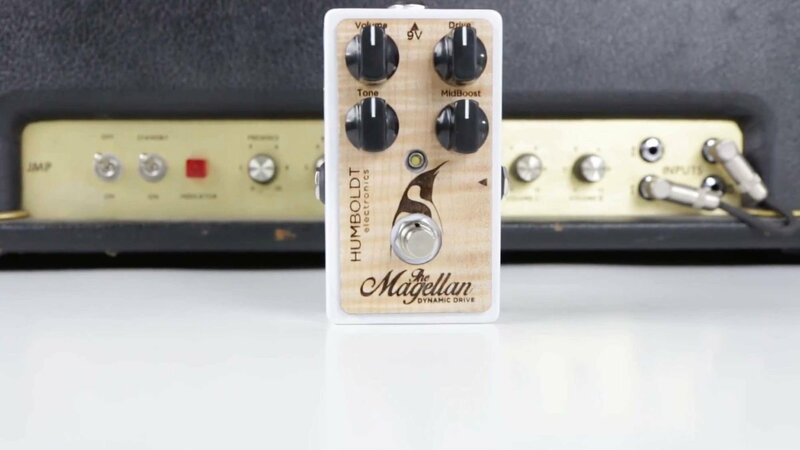 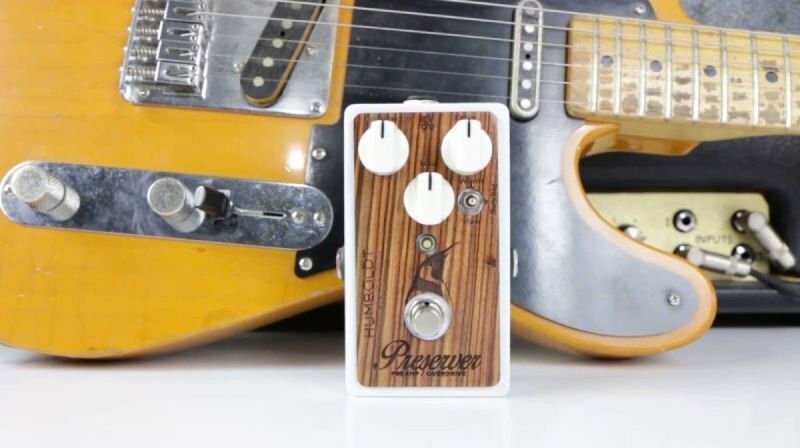 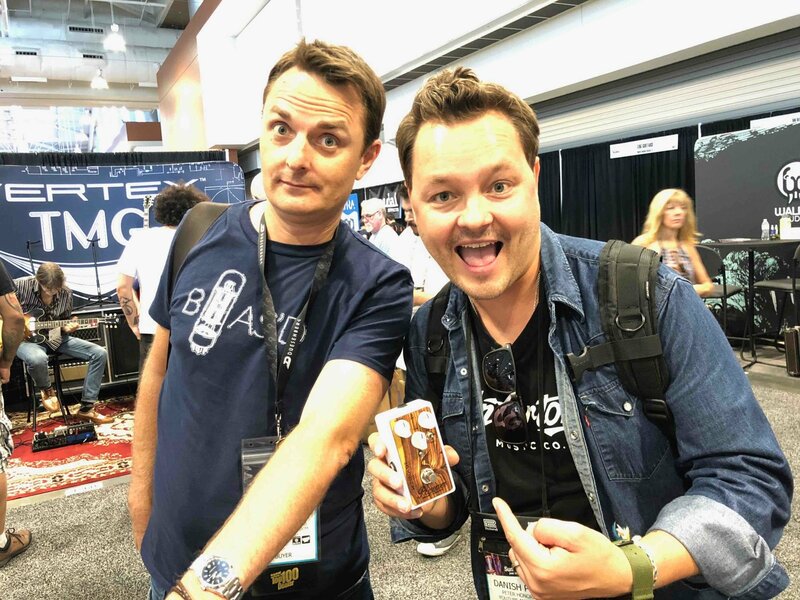 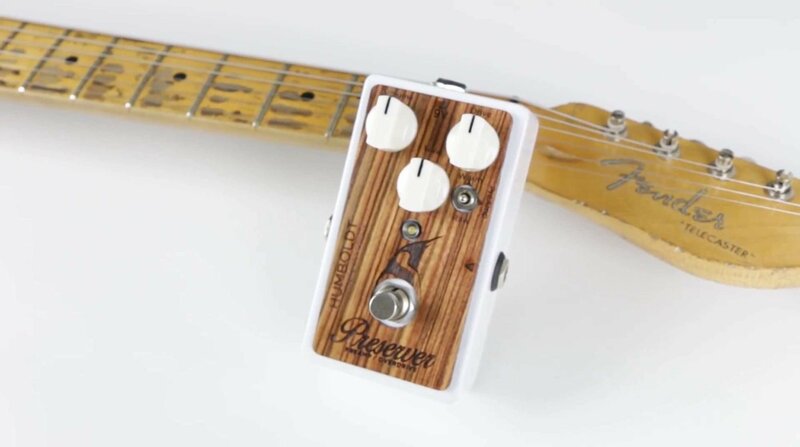 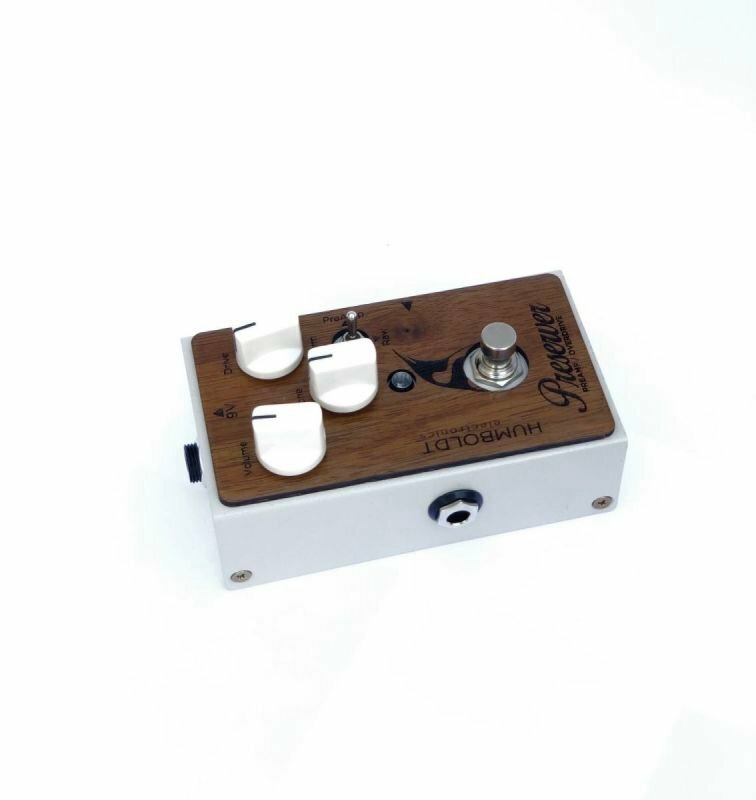 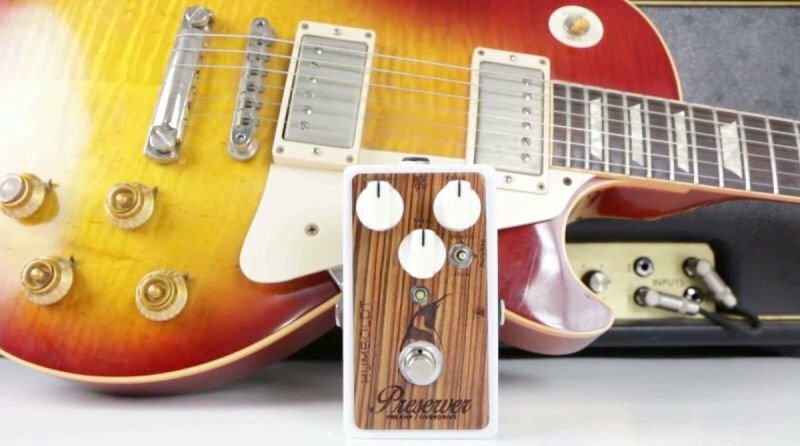 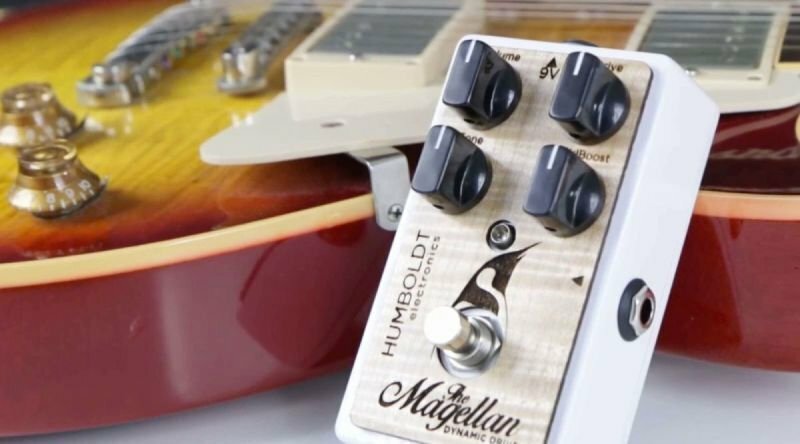 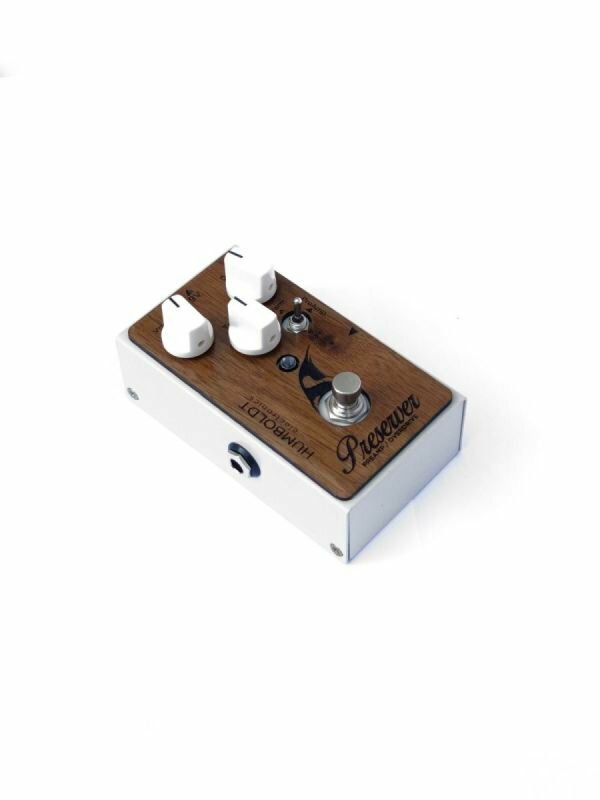 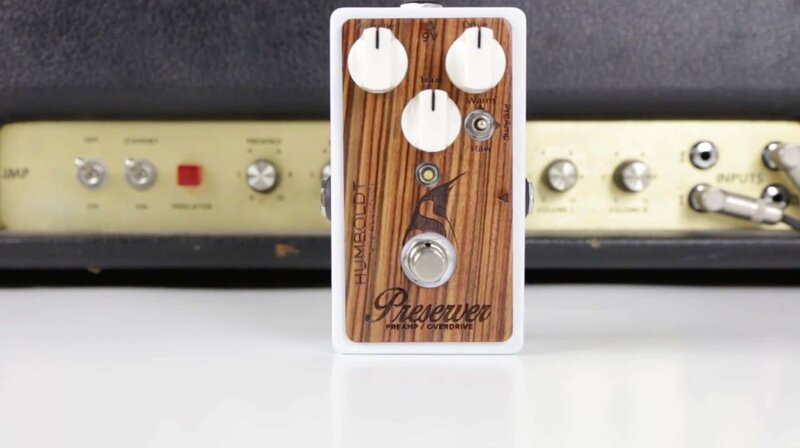 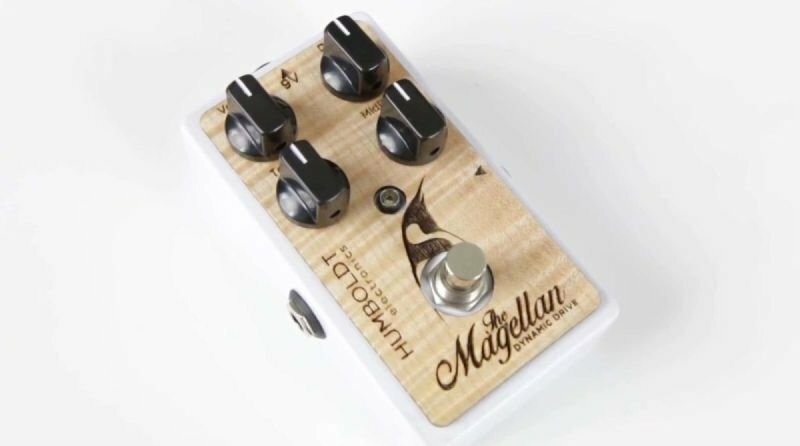 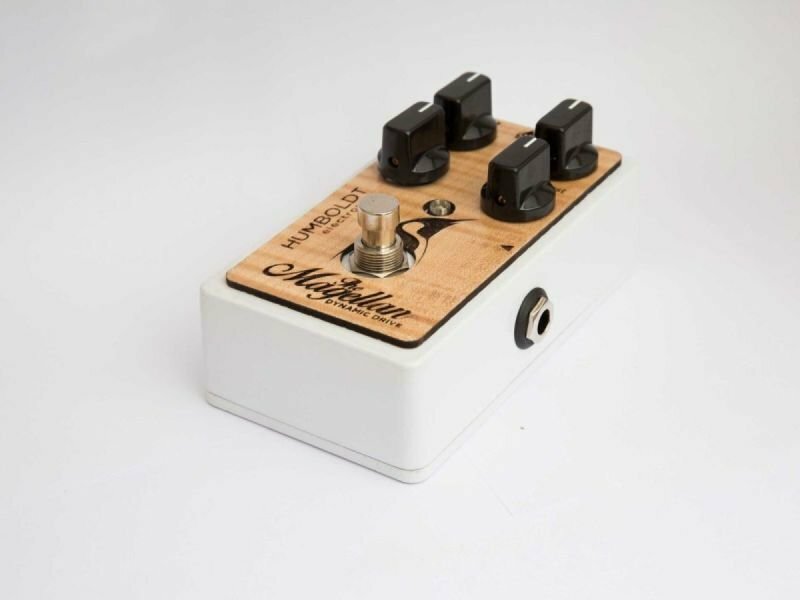 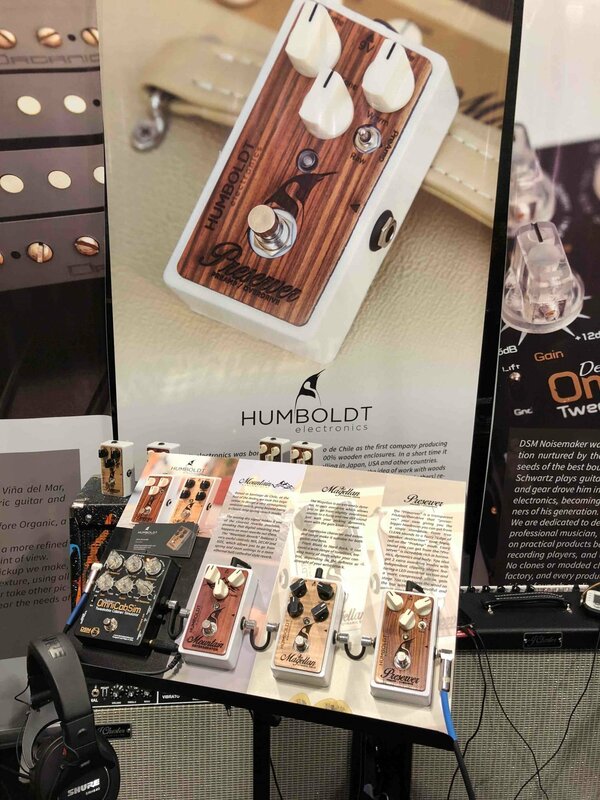 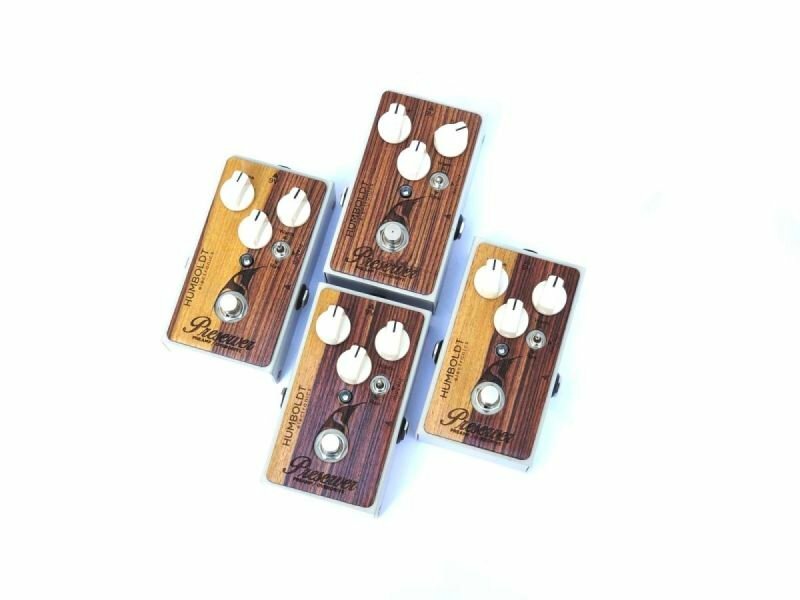 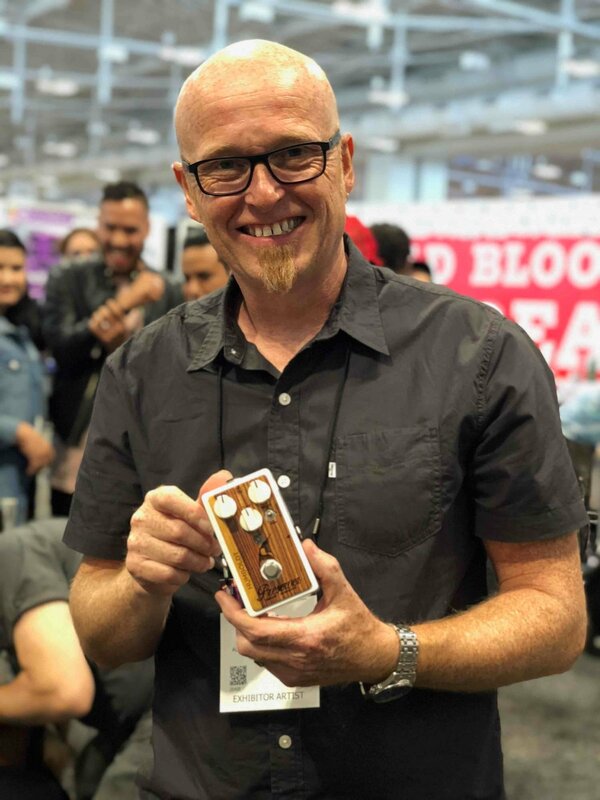 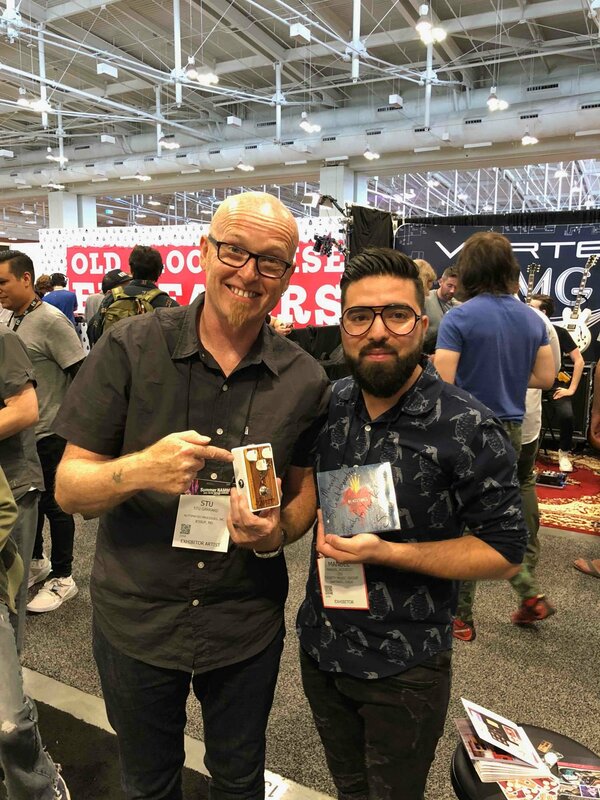 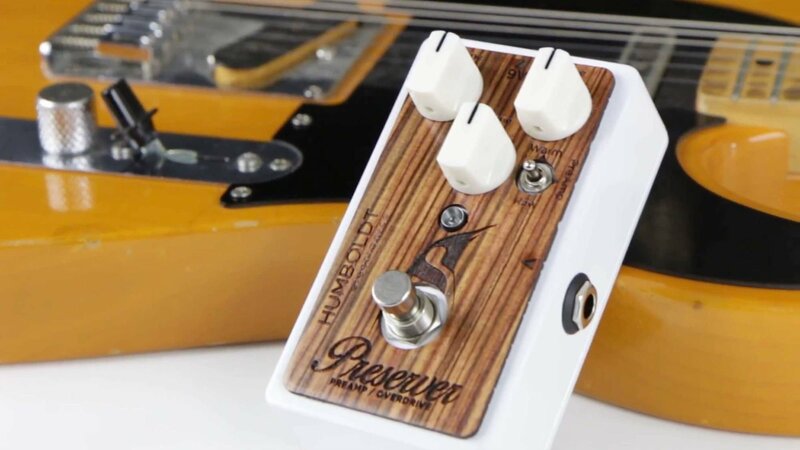 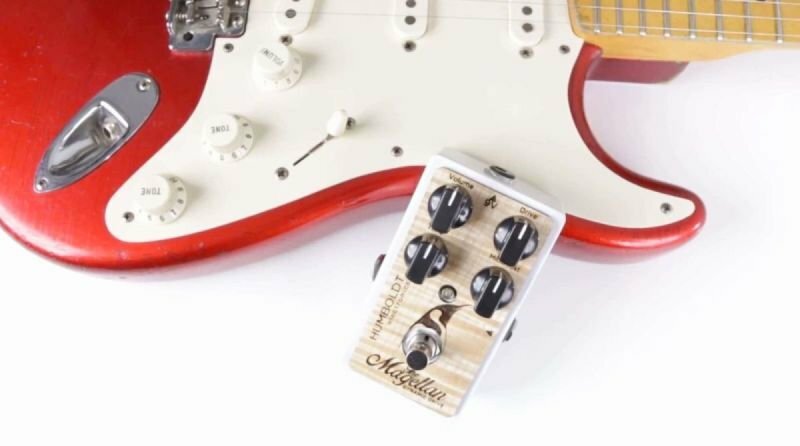 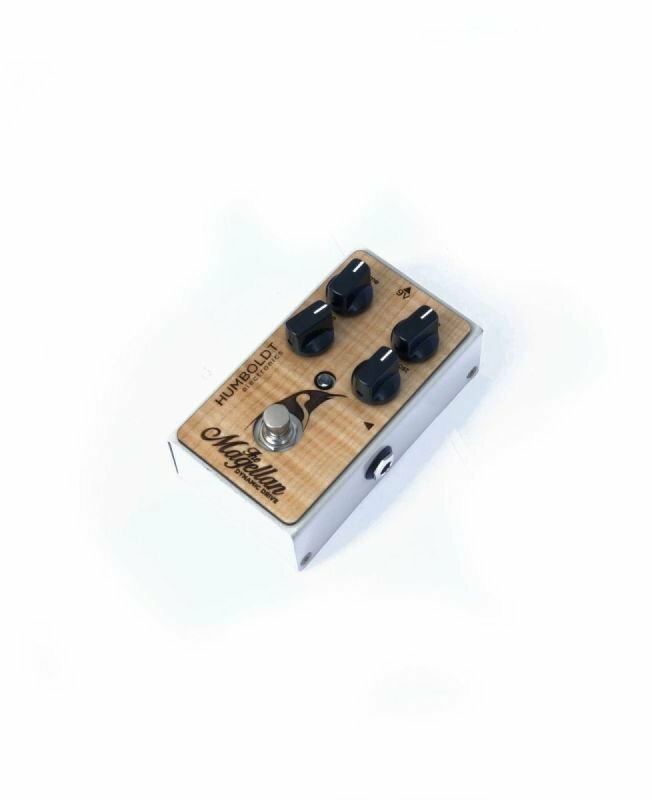 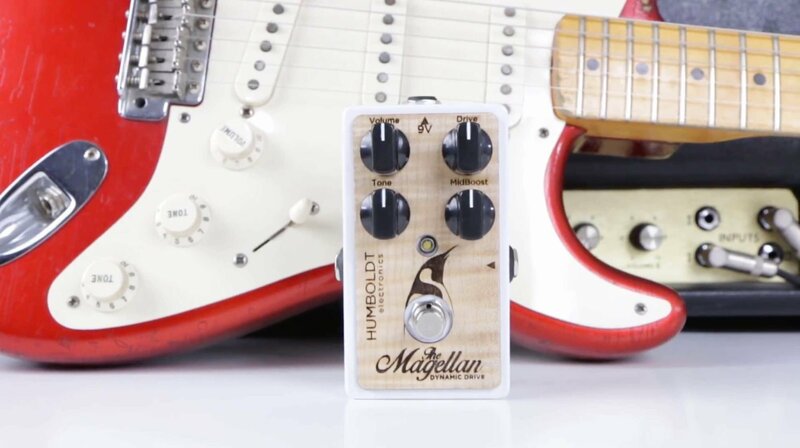 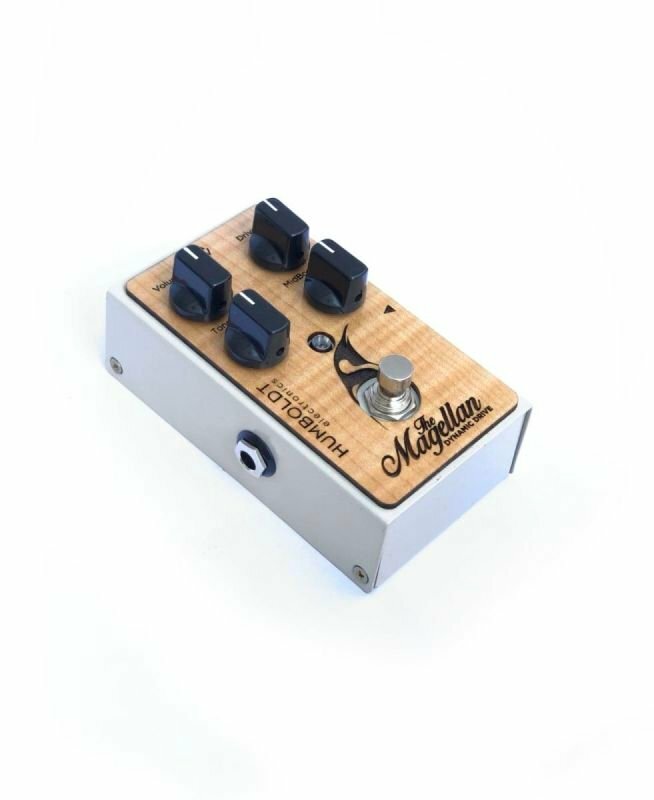 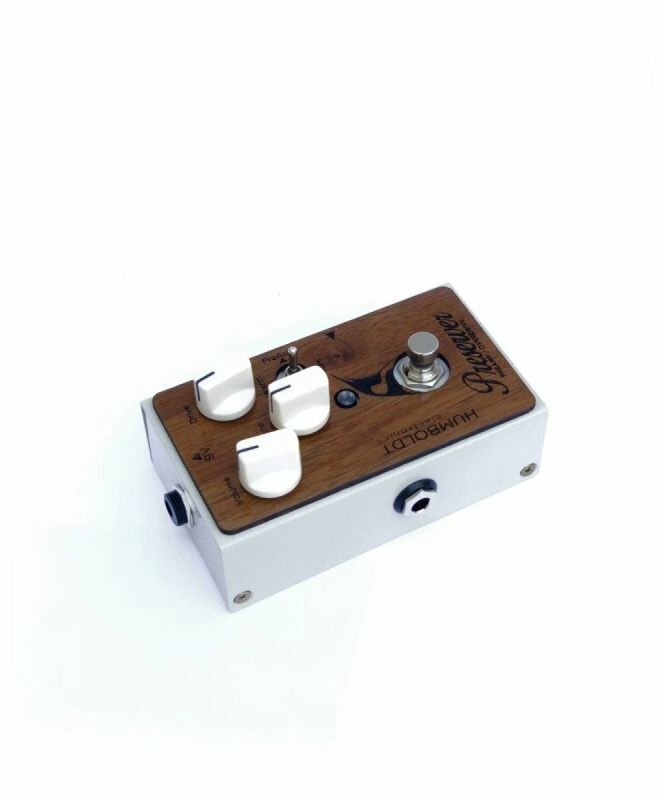 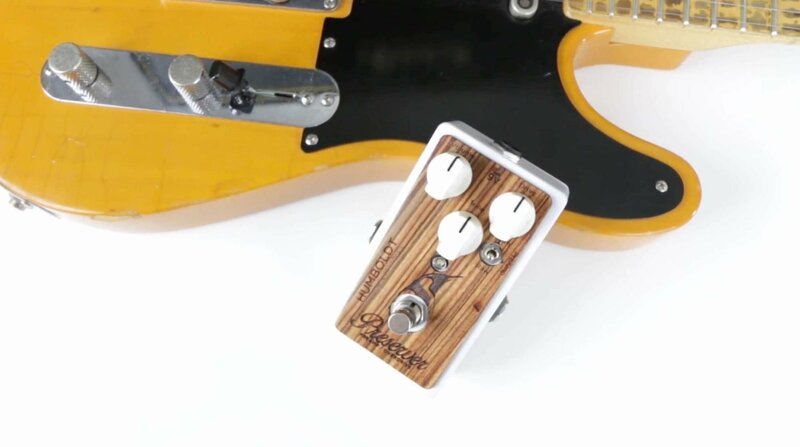 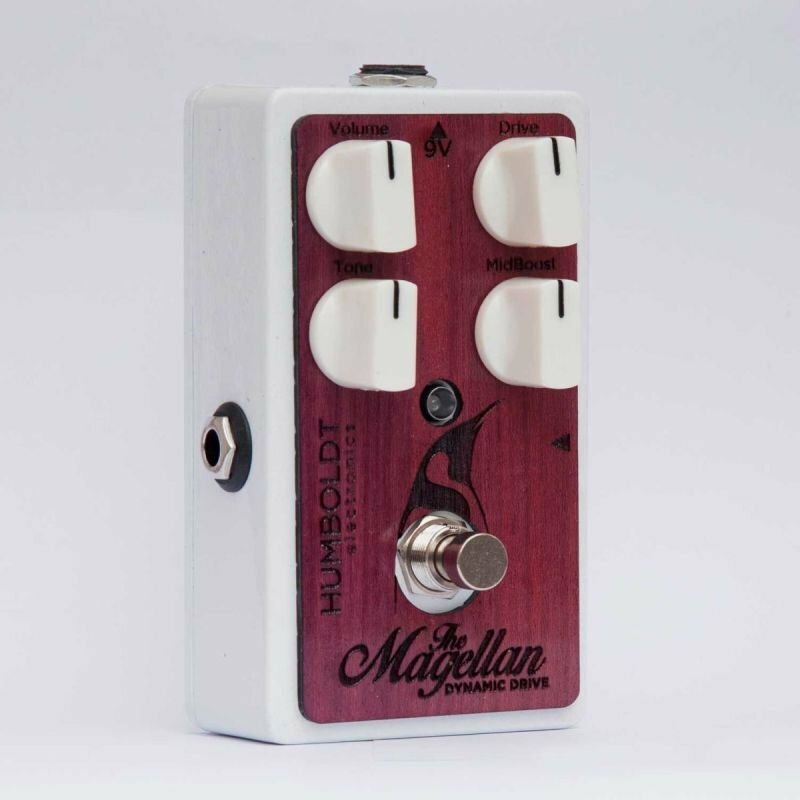 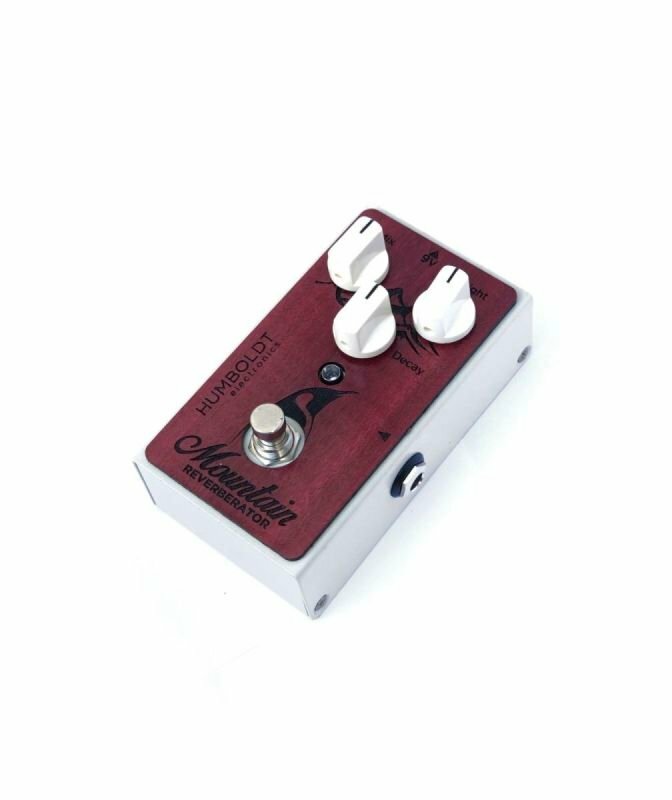 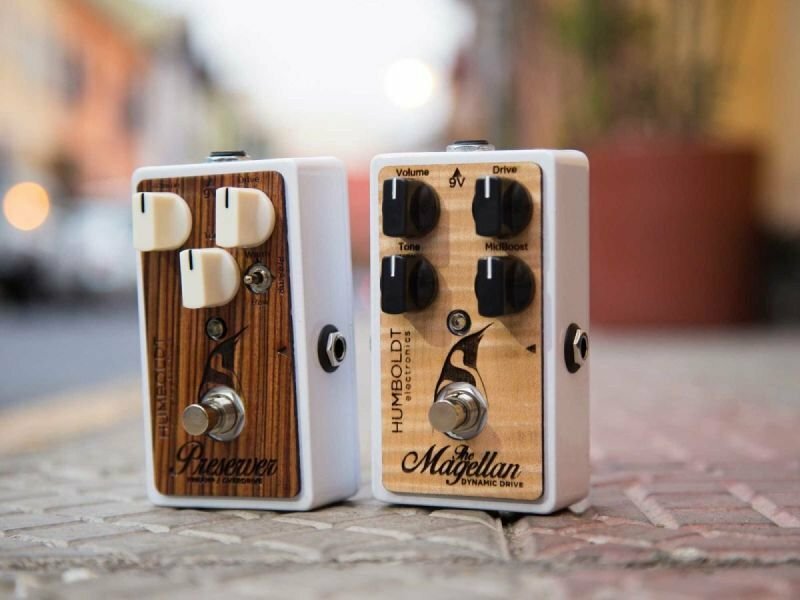 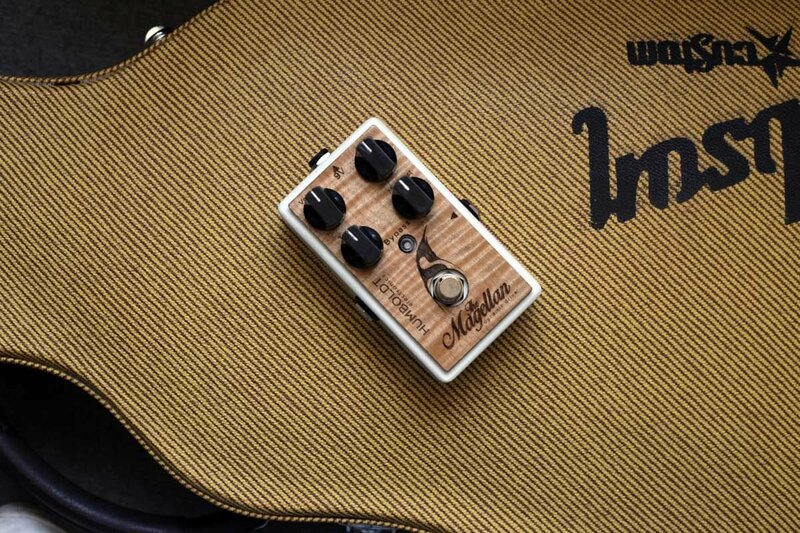 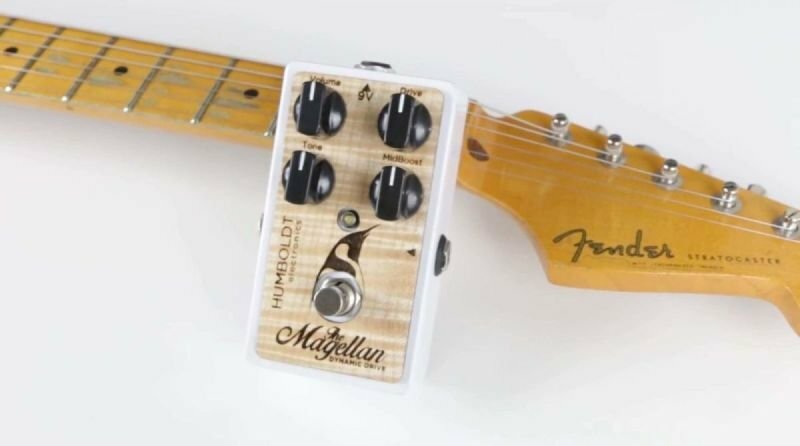 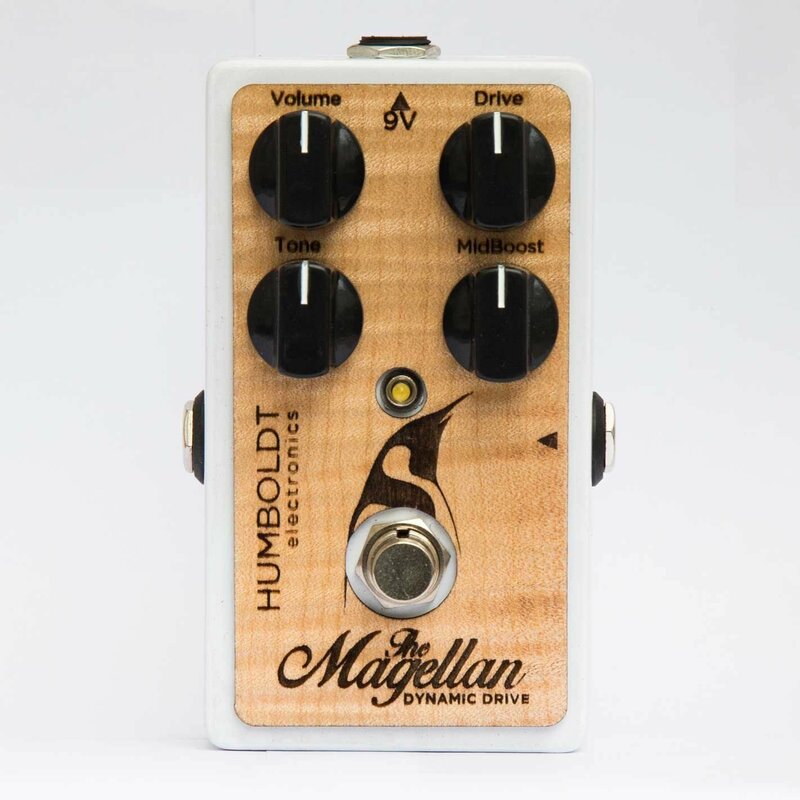 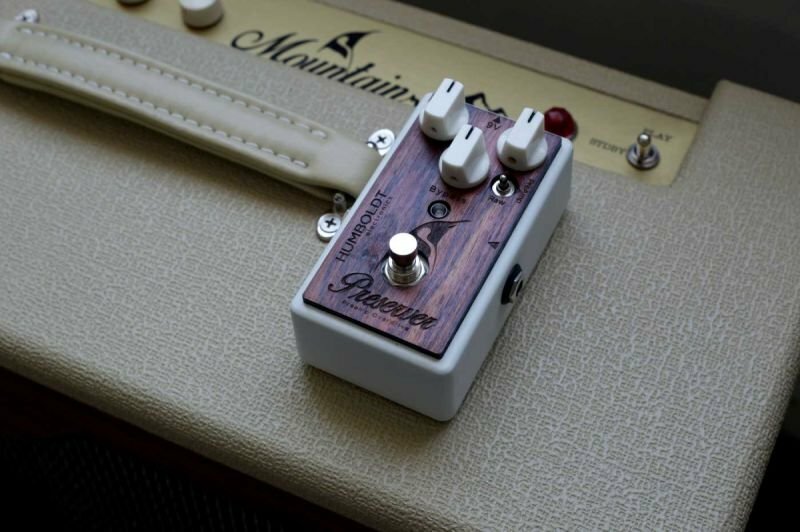 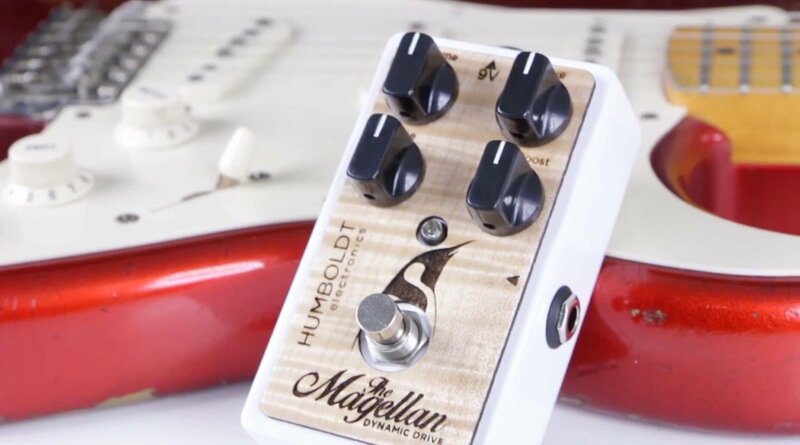 Our promise is that you'll love our pedals first because of their sound, then because it's a piece of art you can show with "Pride & Joy"
Get in touch with us, and suscribe!